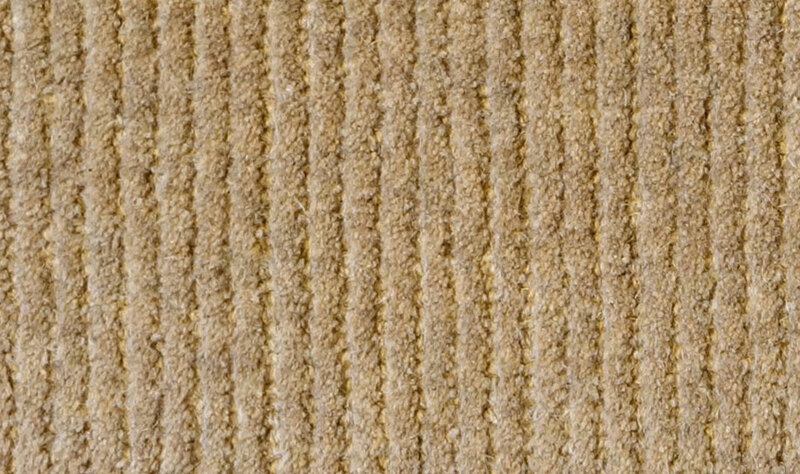 *Cut and loop rows run in the length of the carpet. 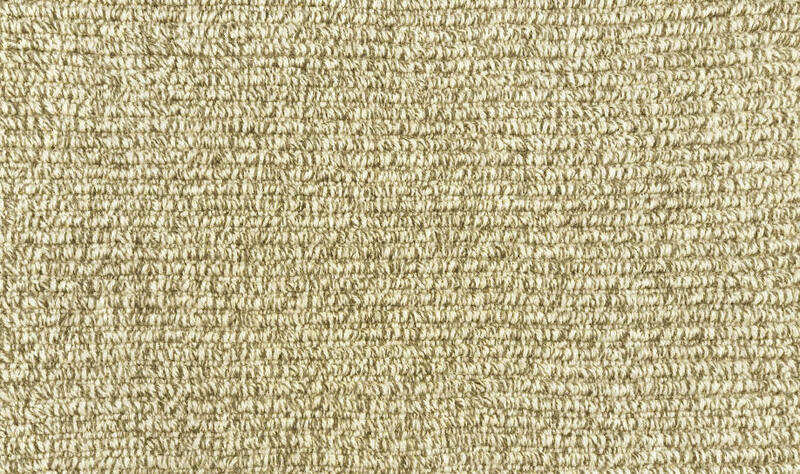 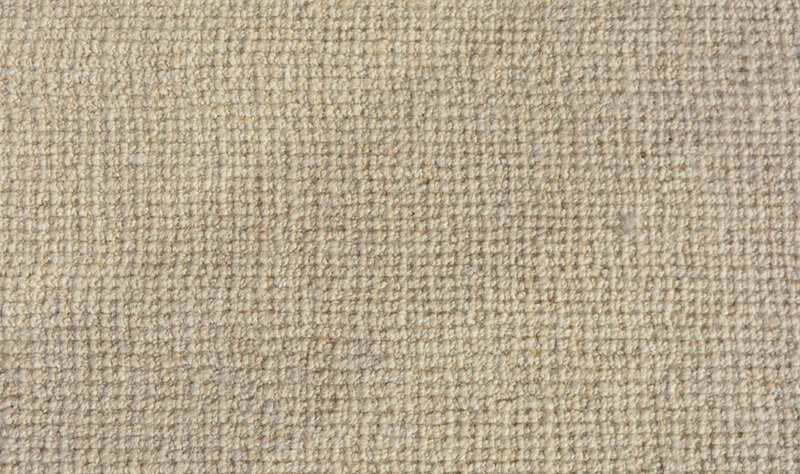 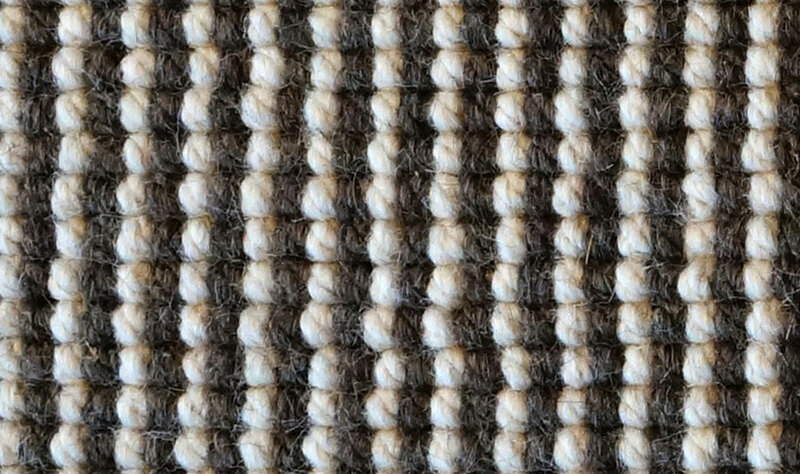 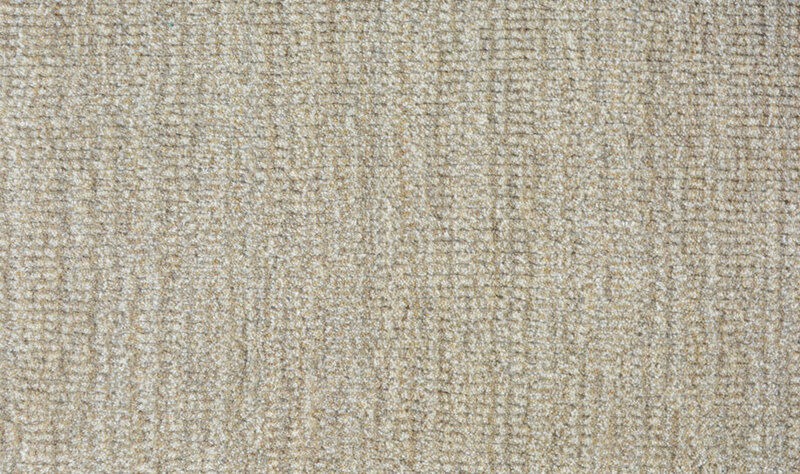 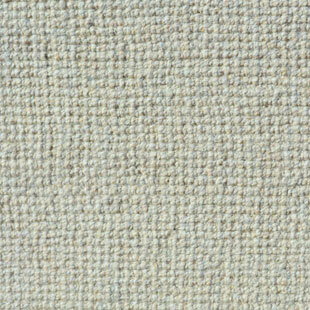 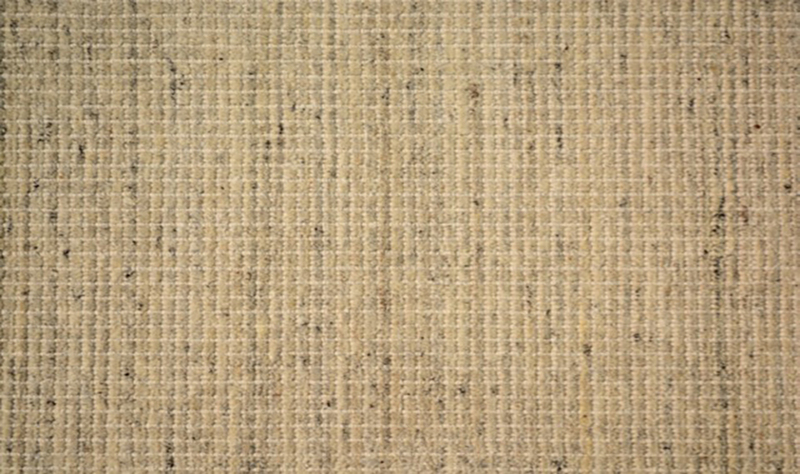 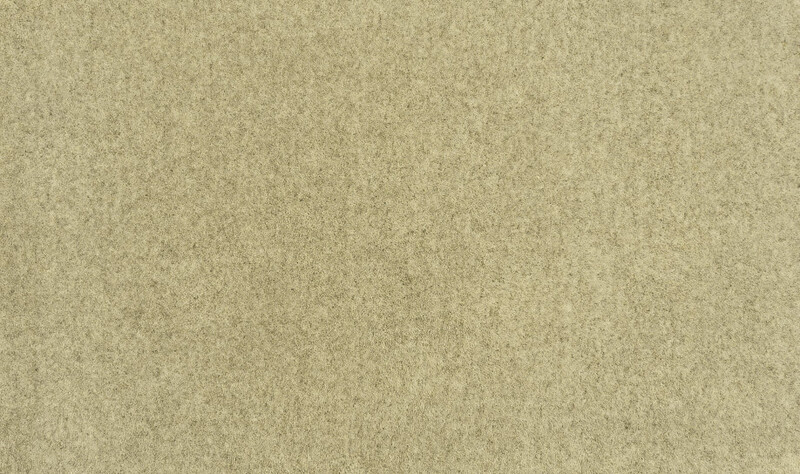 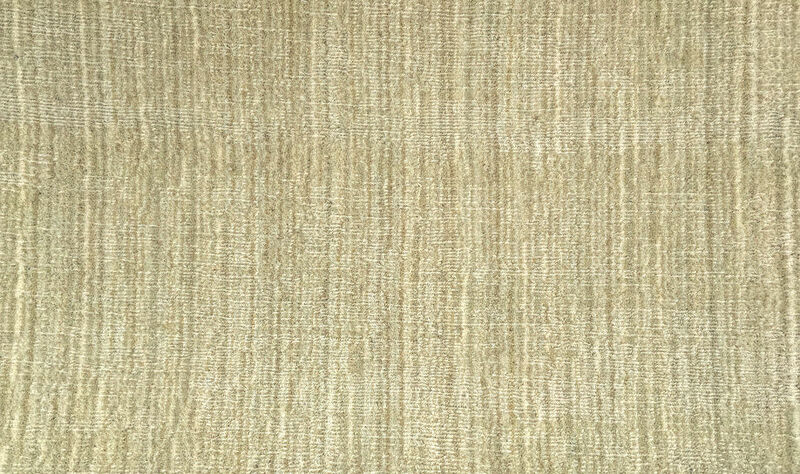 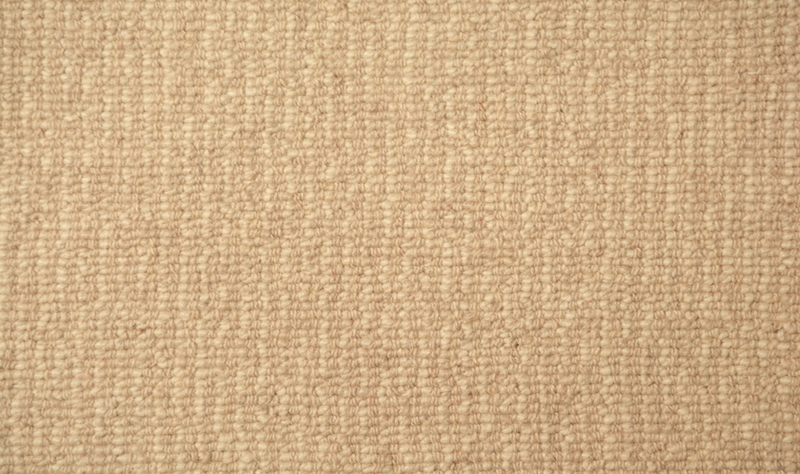 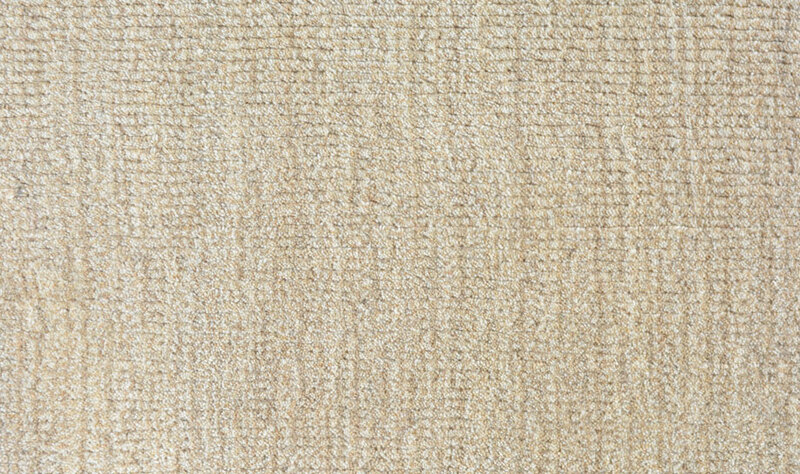 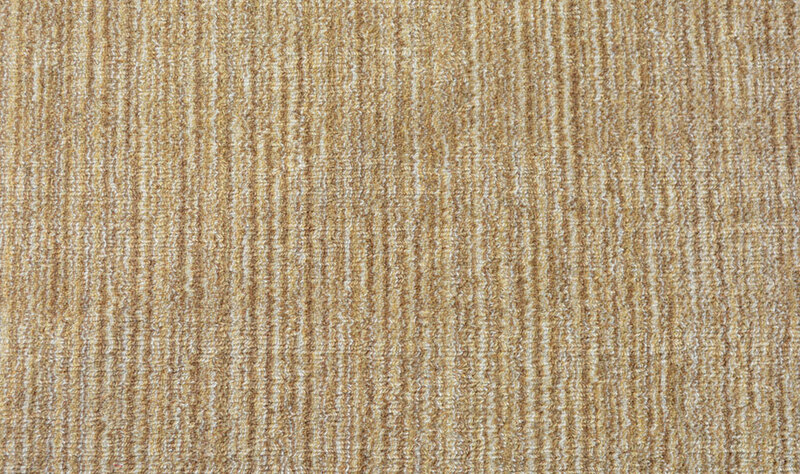 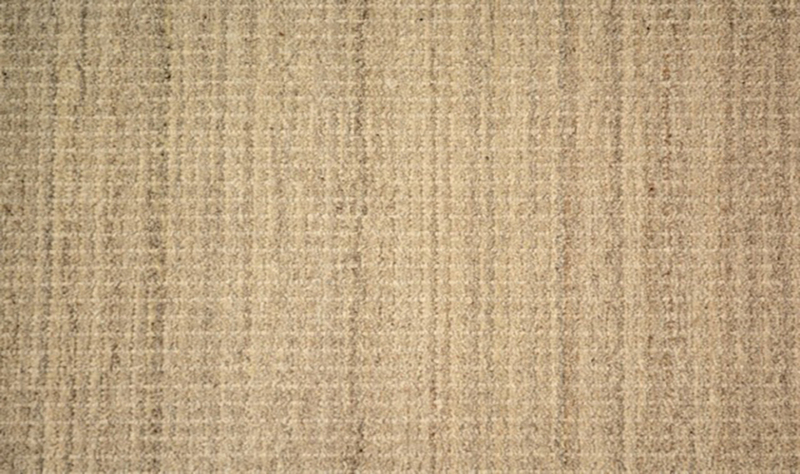 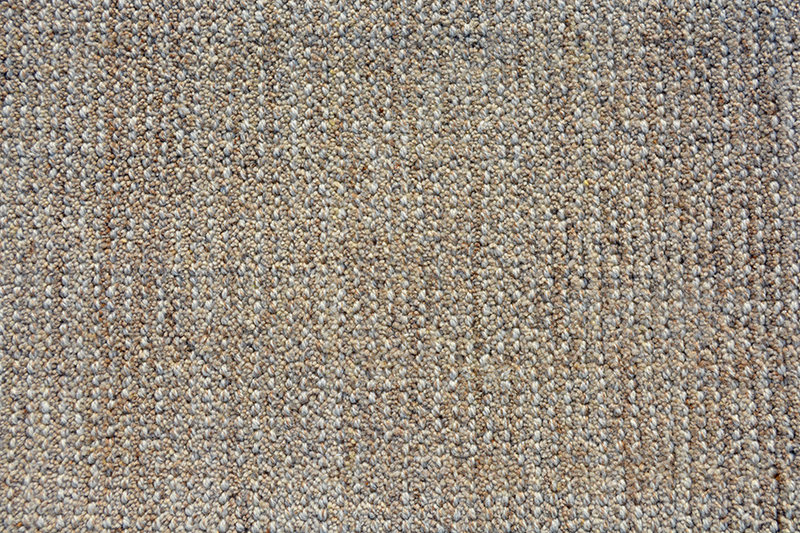 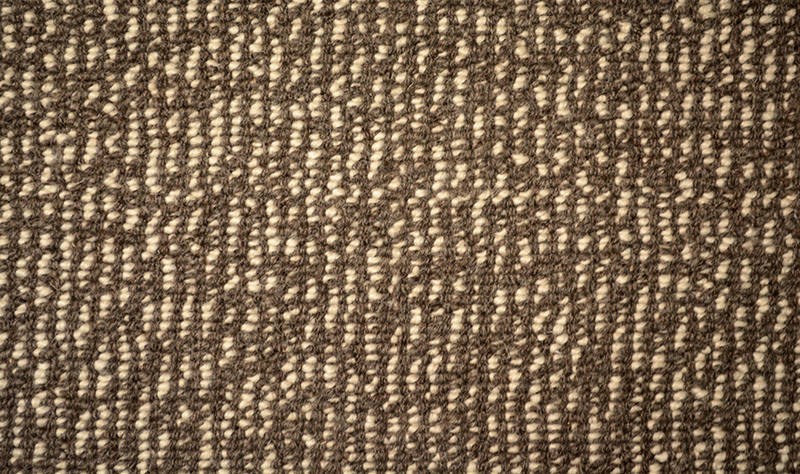 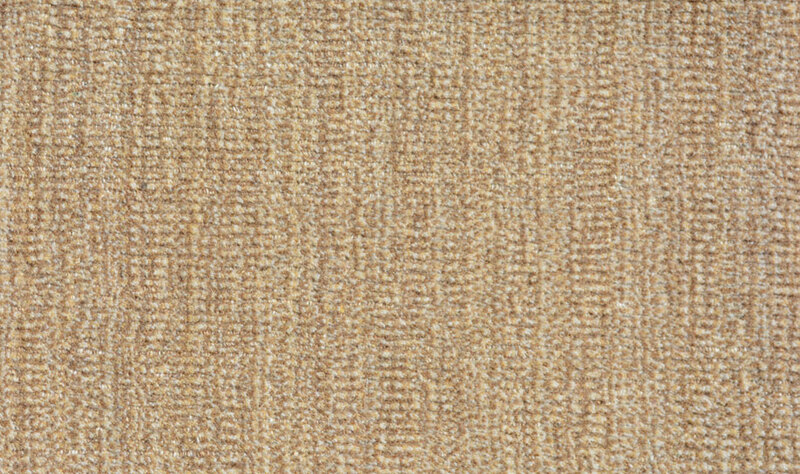 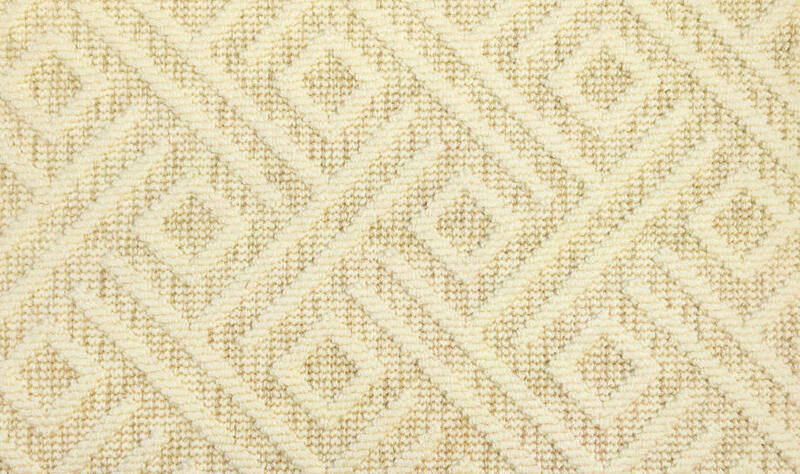 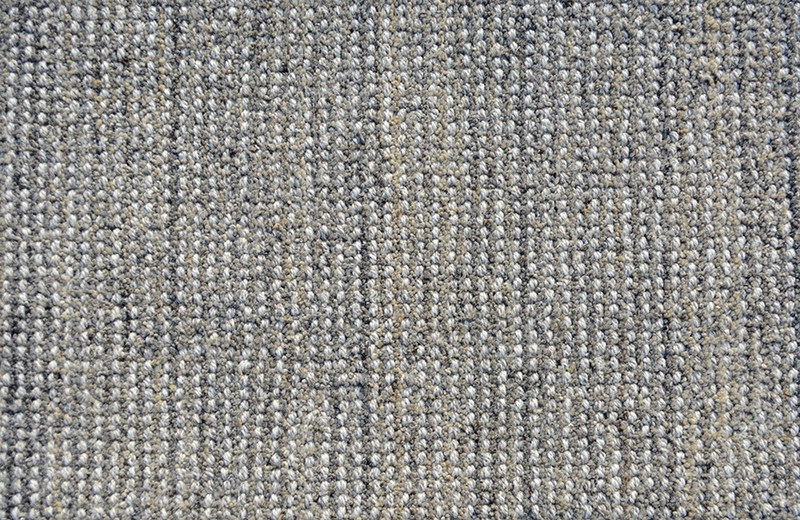 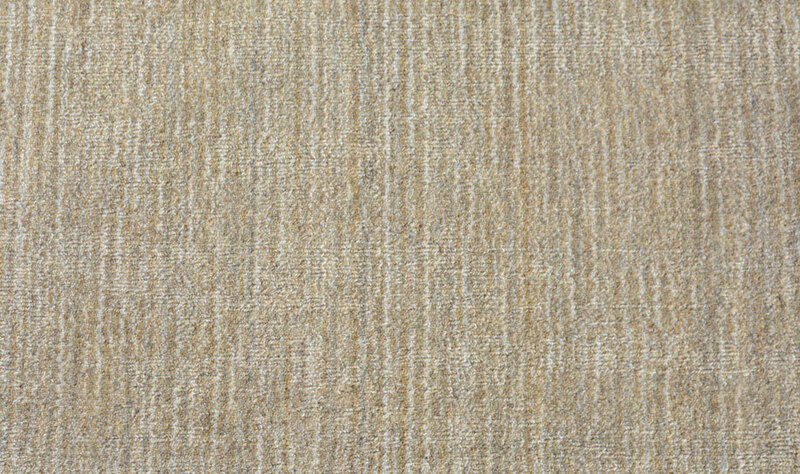 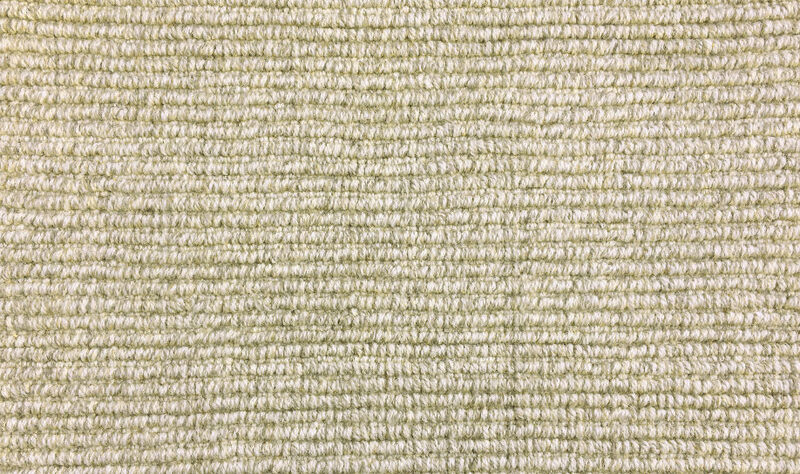 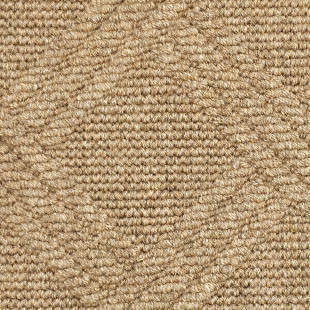 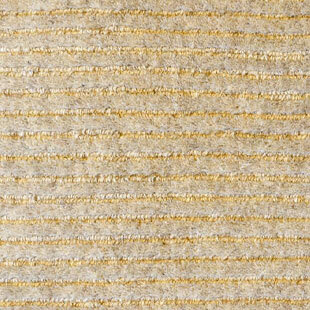 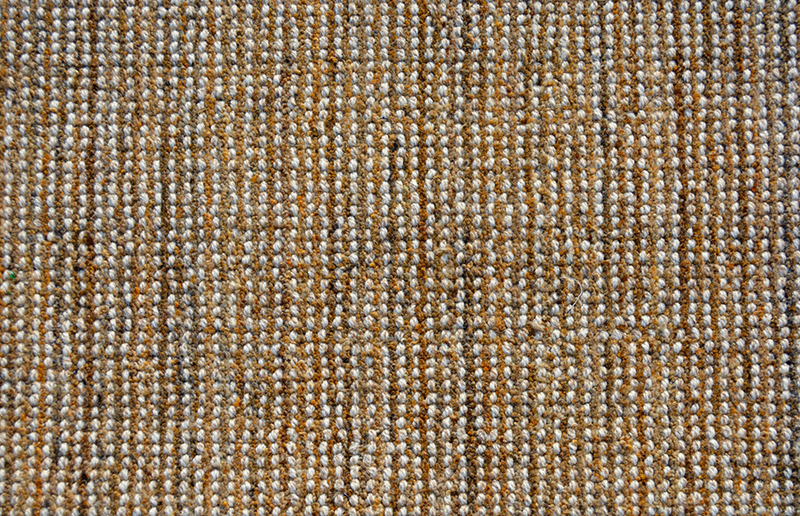 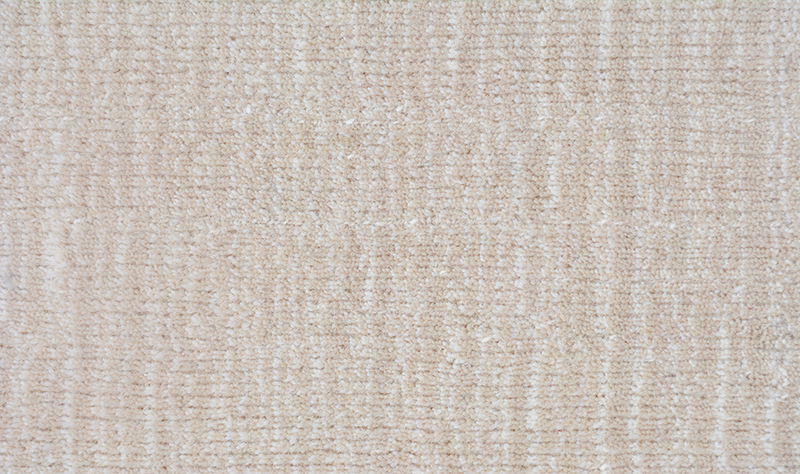 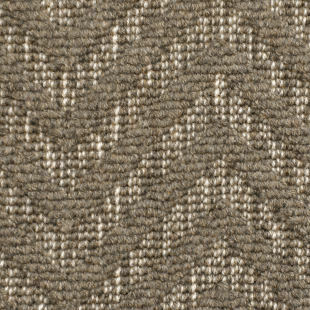 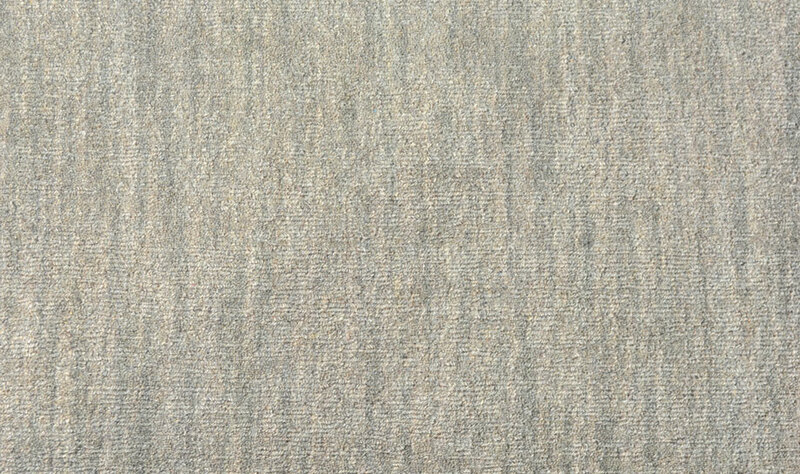 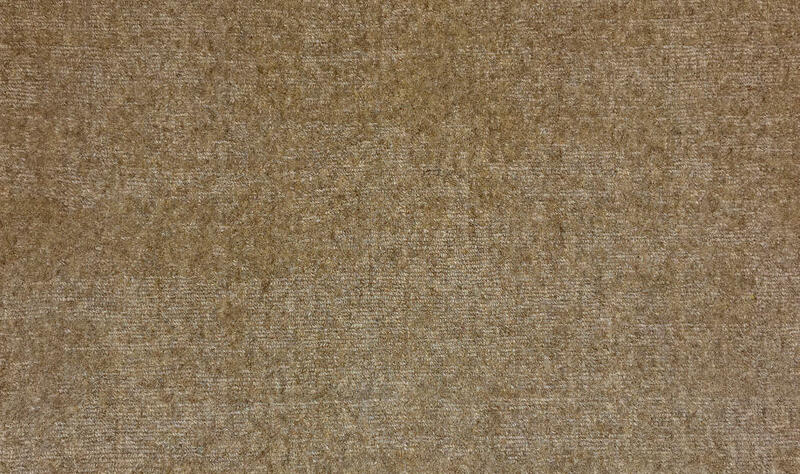 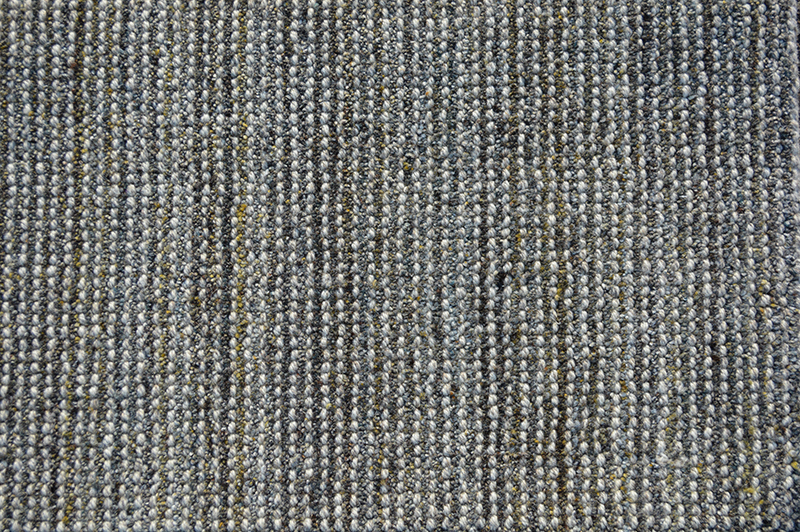 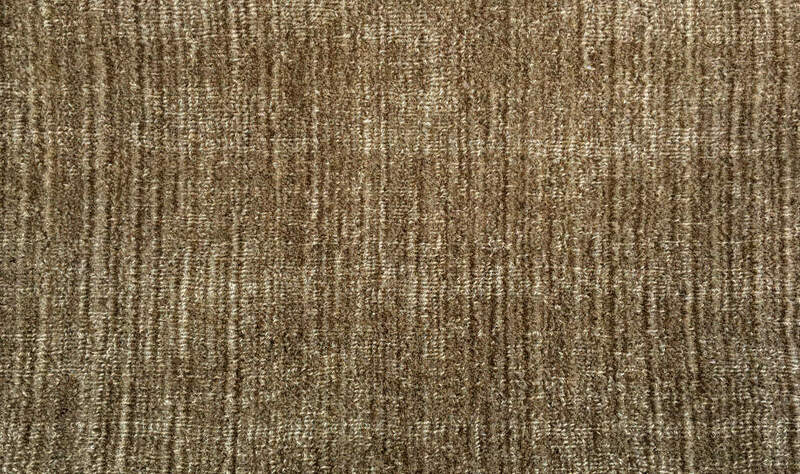 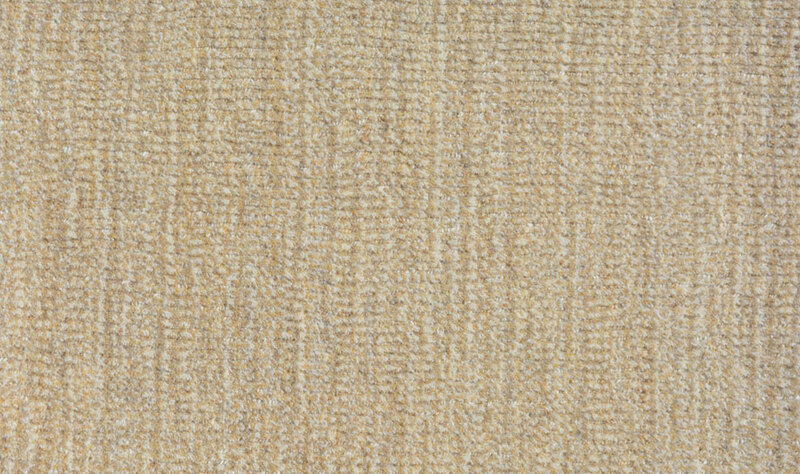 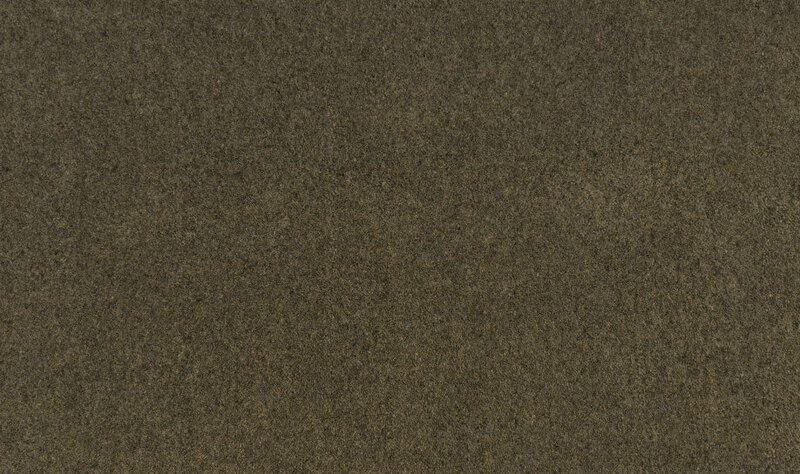 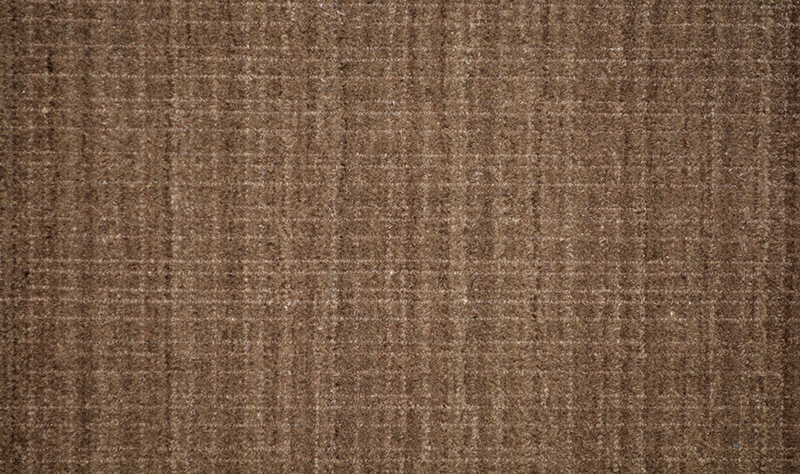 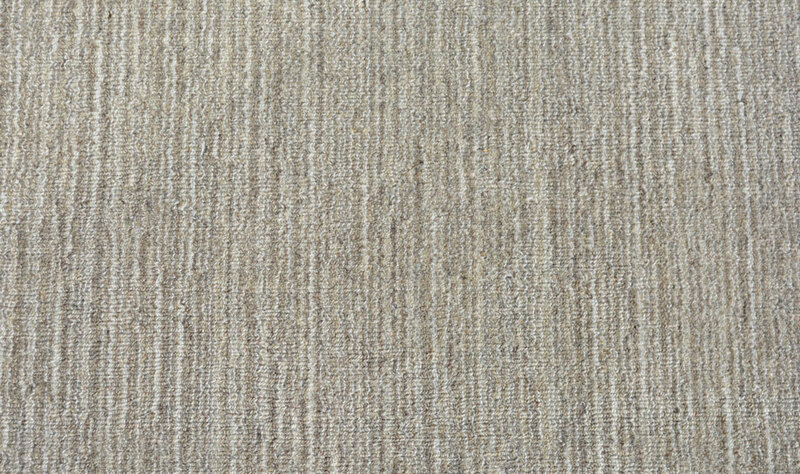 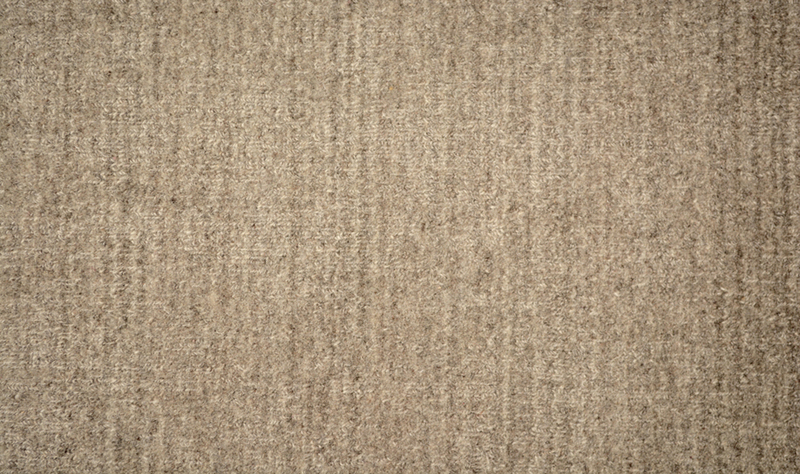 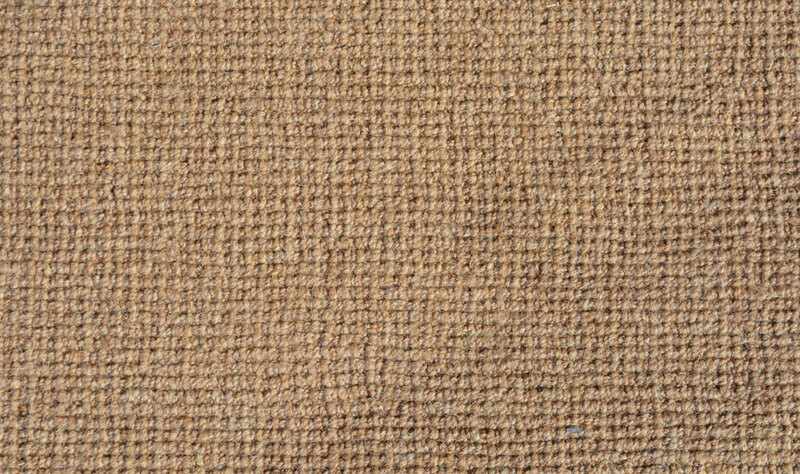 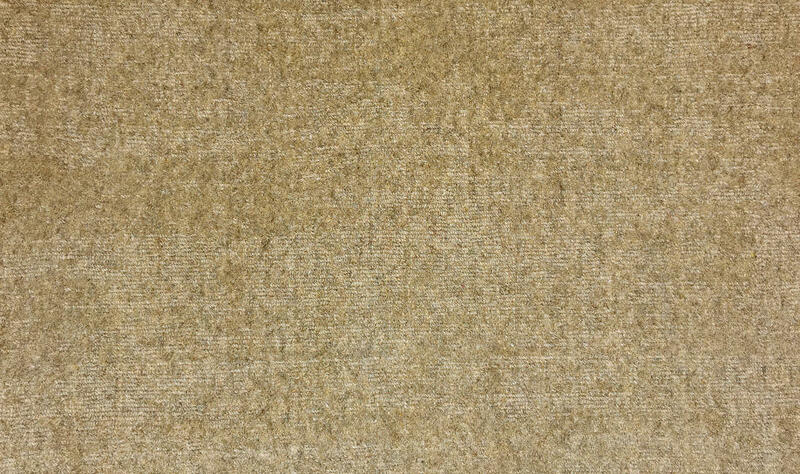 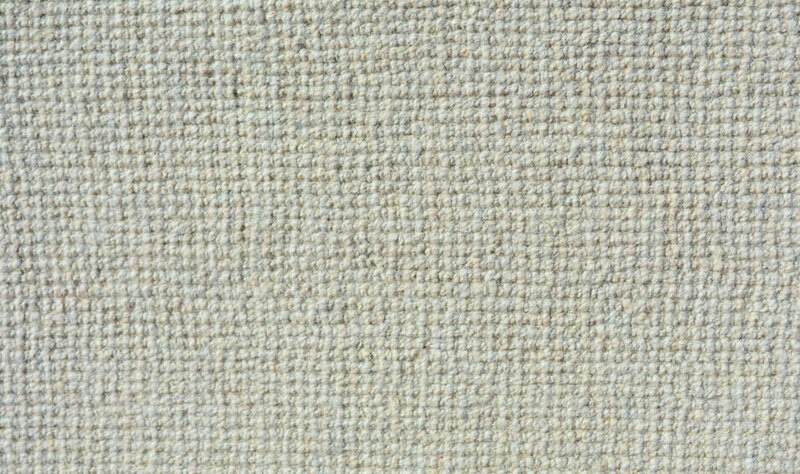 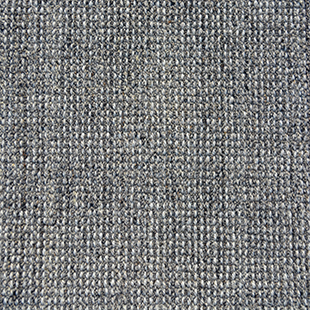 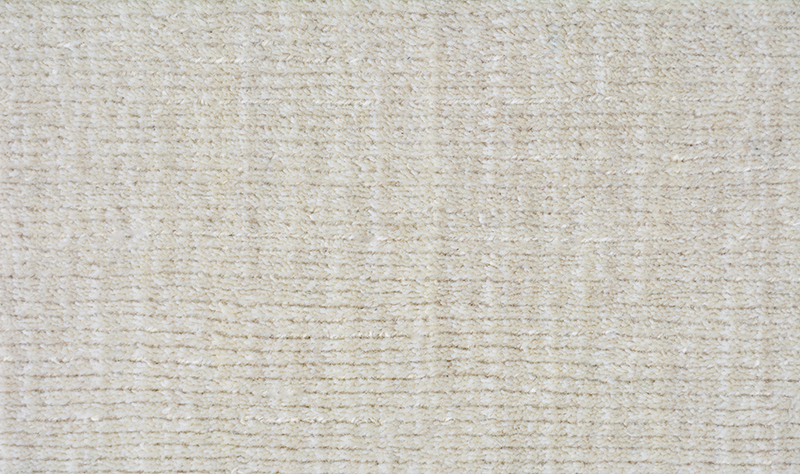 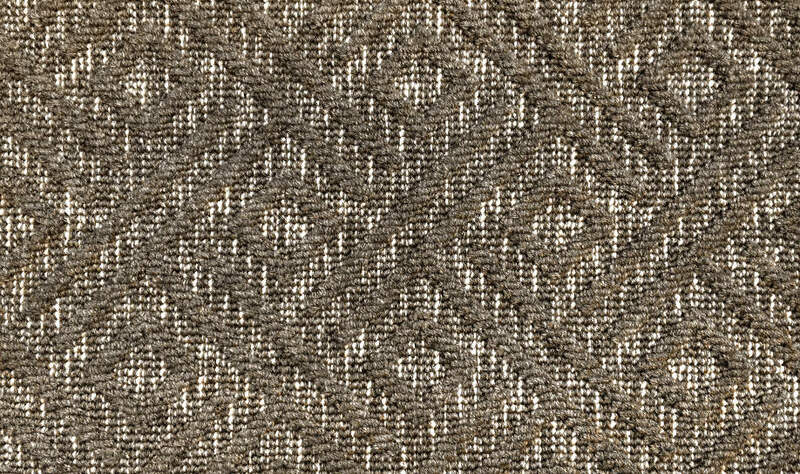 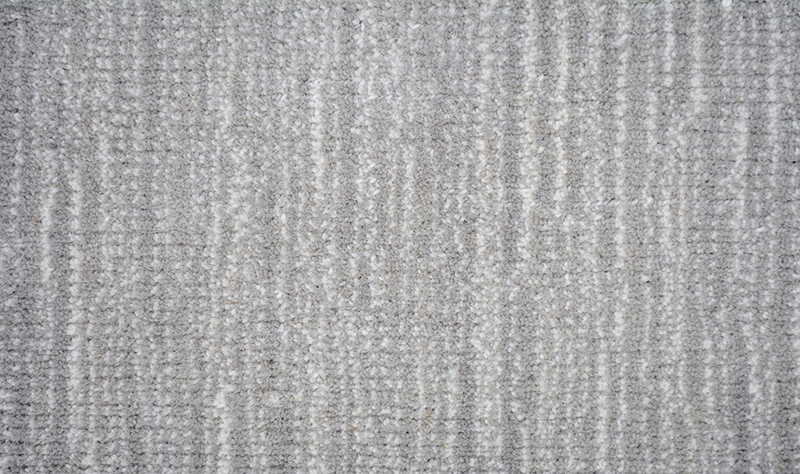 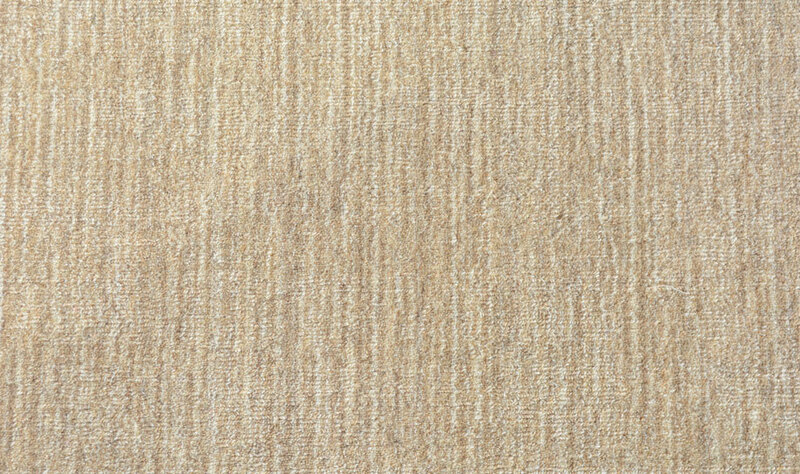 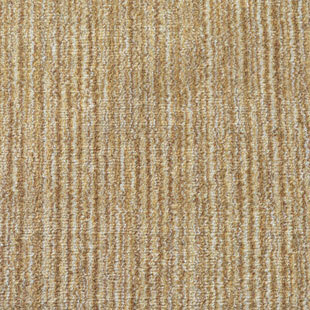 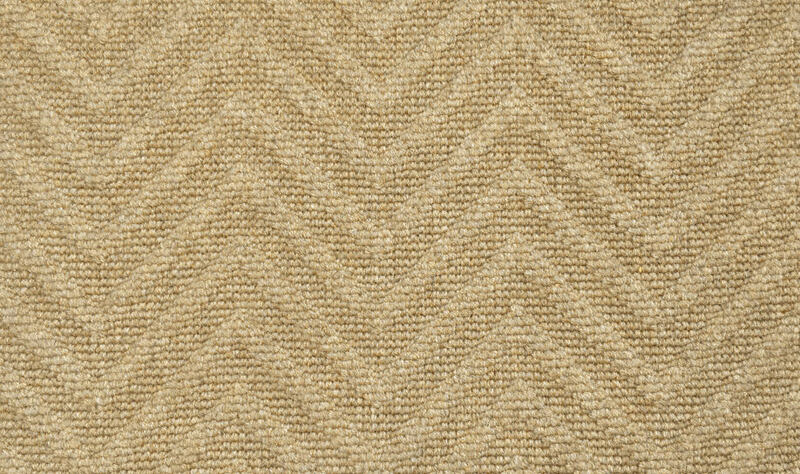 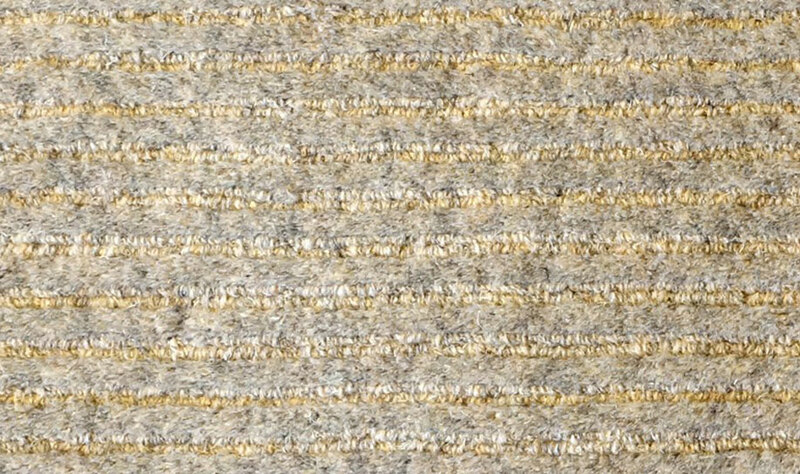 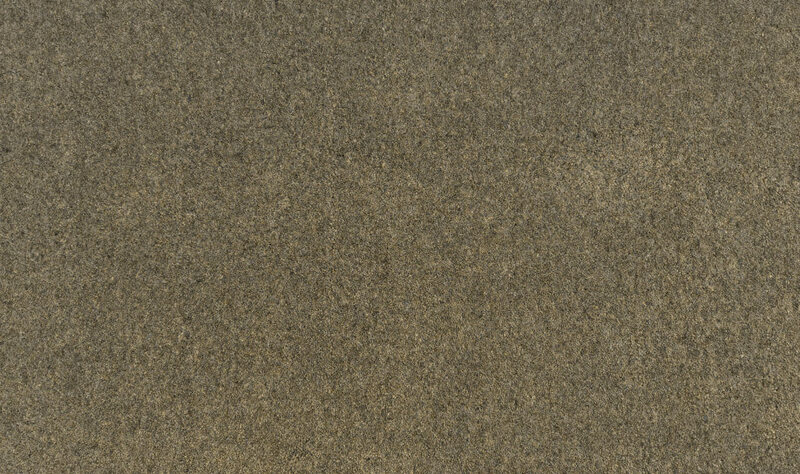 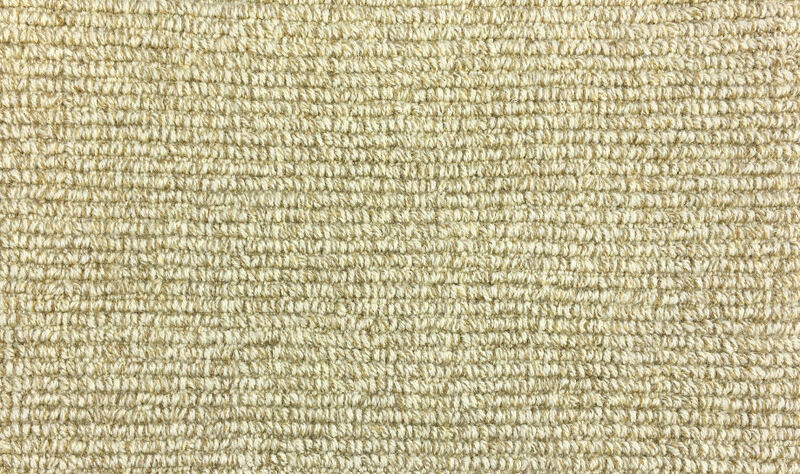 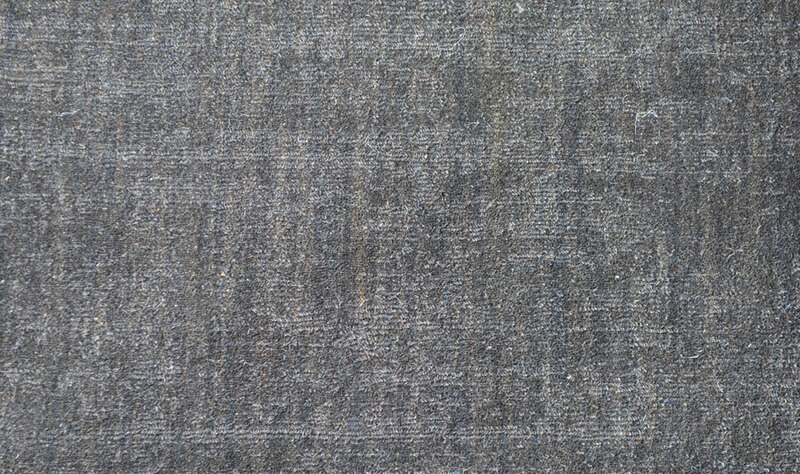 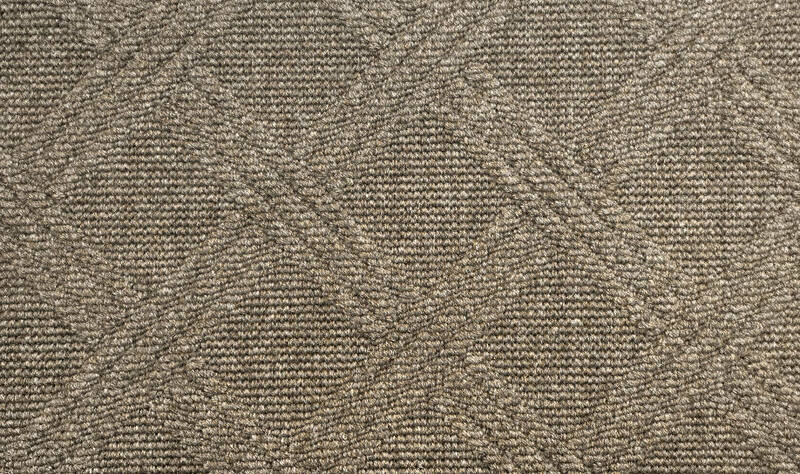 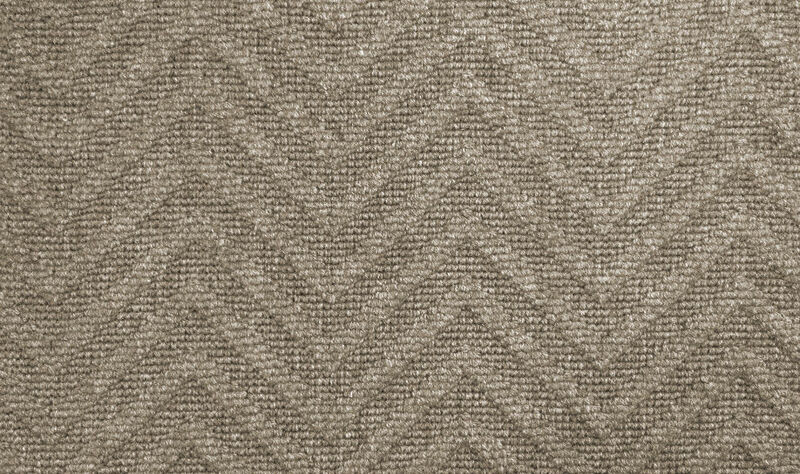 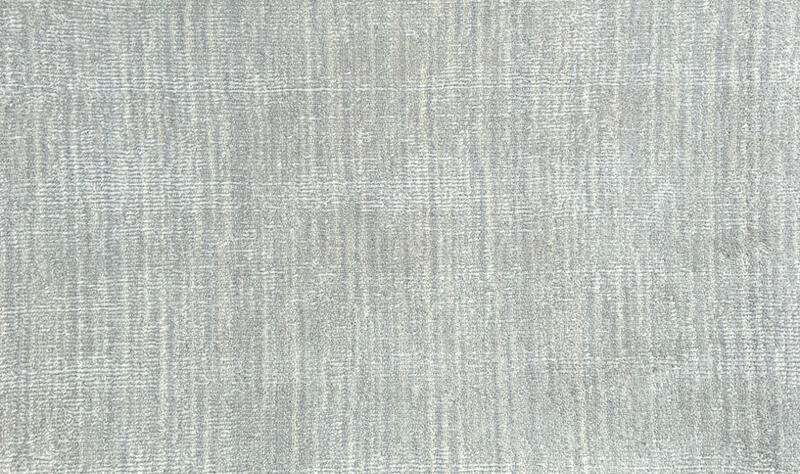 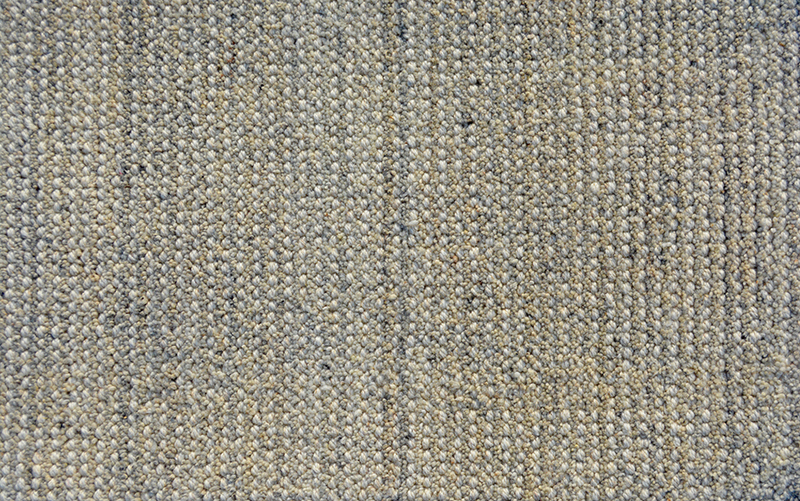 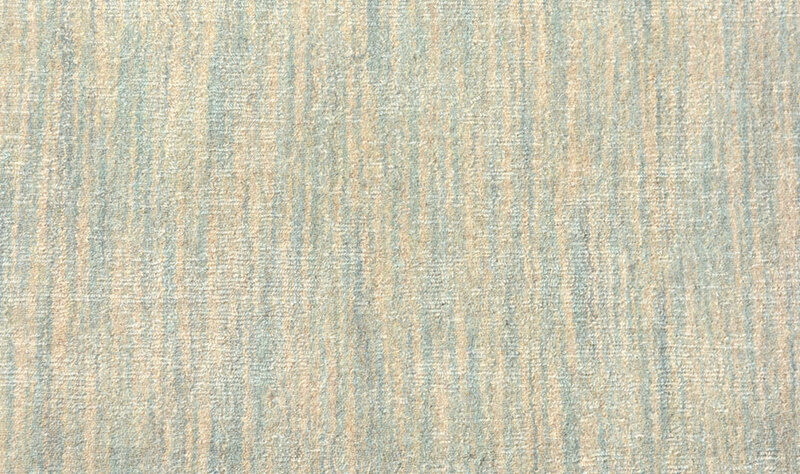 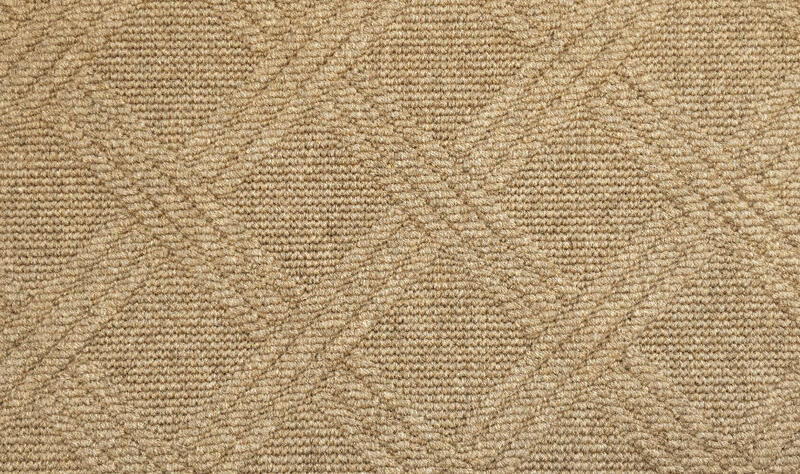 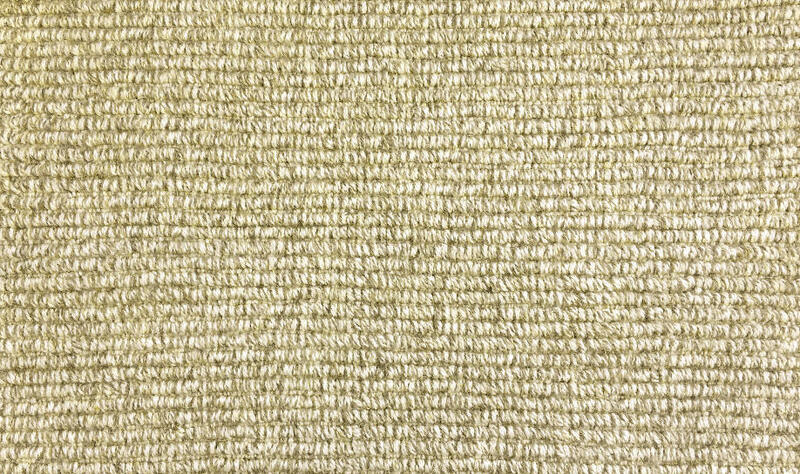 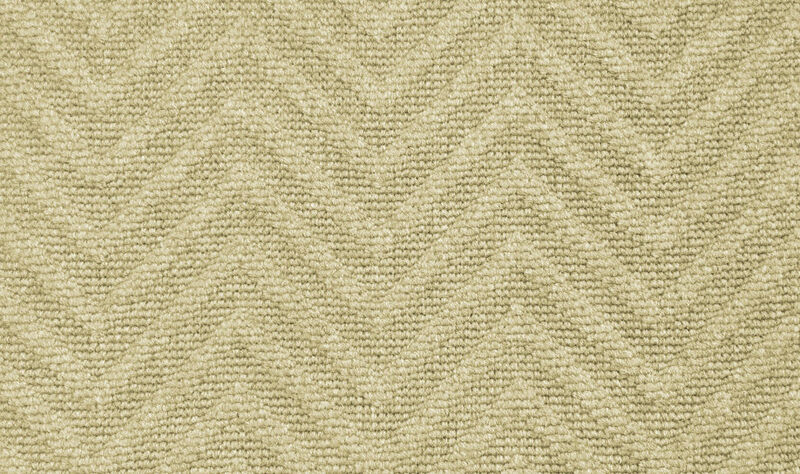 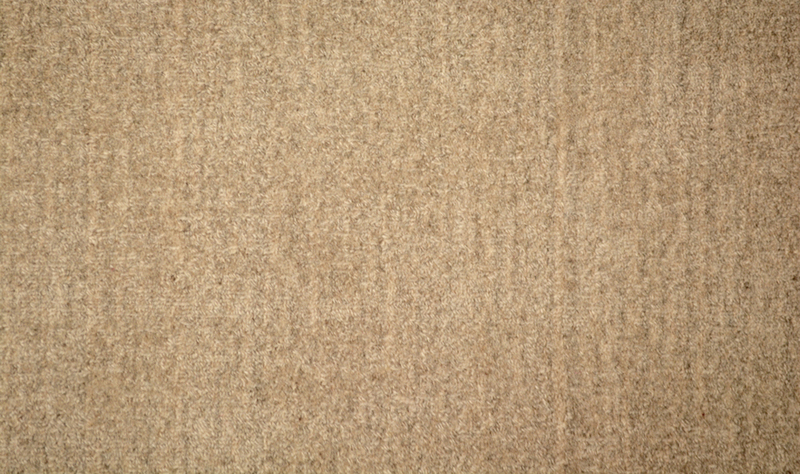 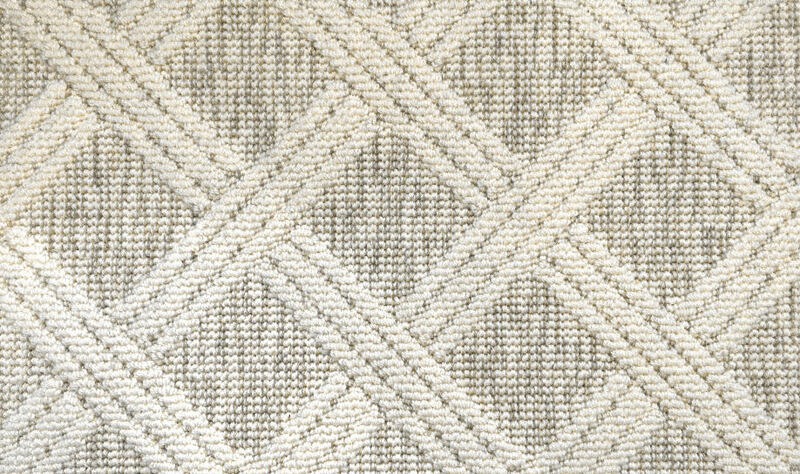 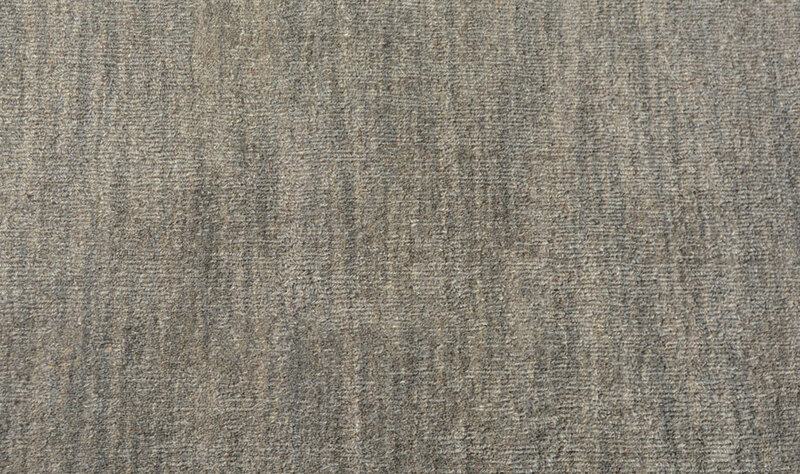 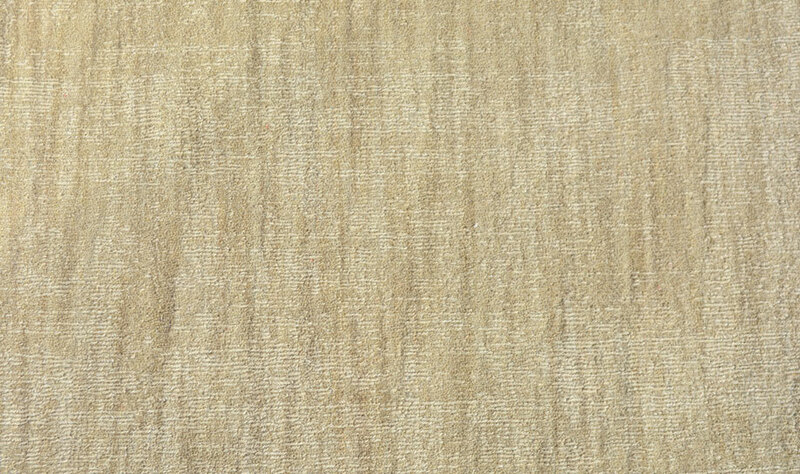 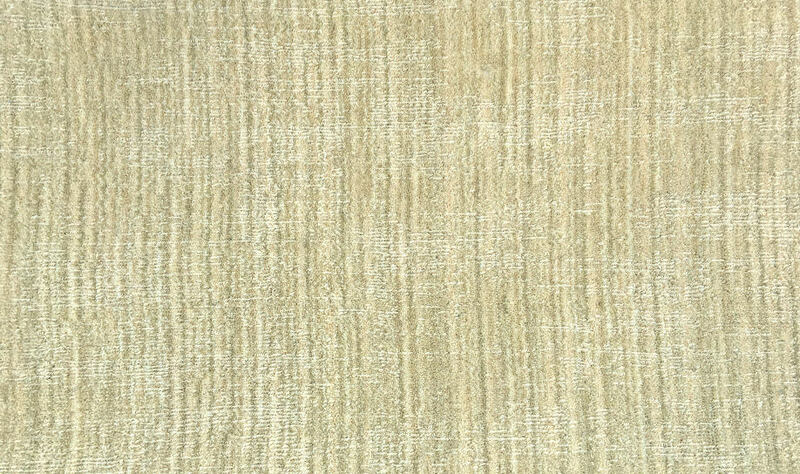 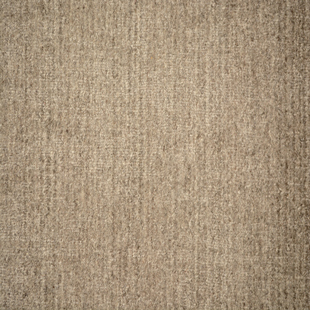 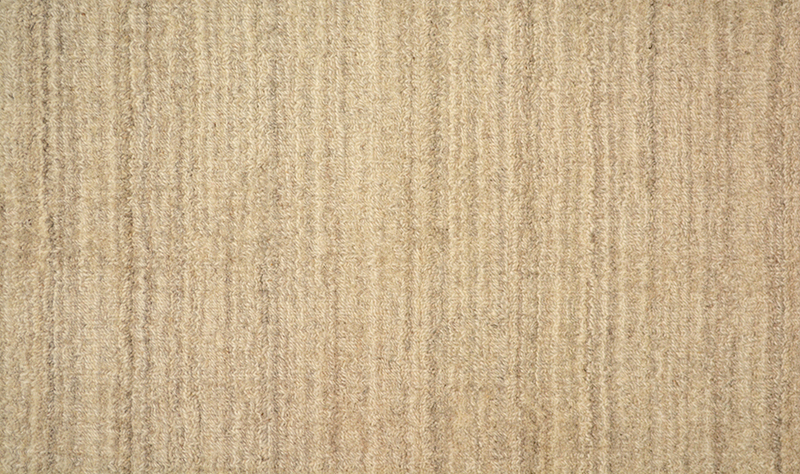 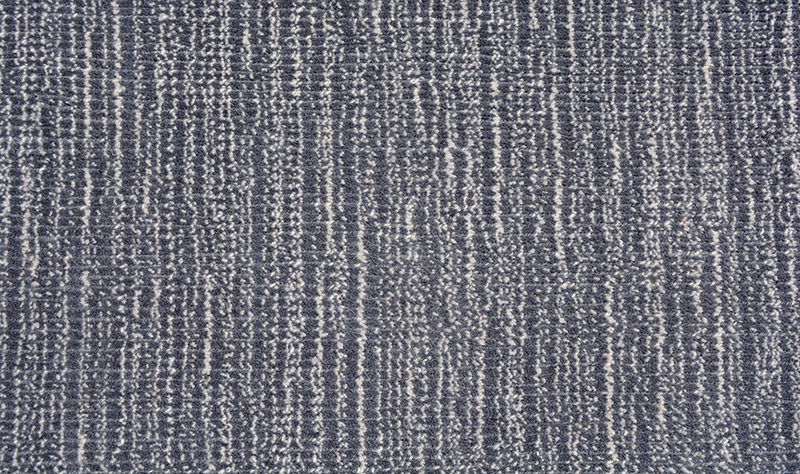 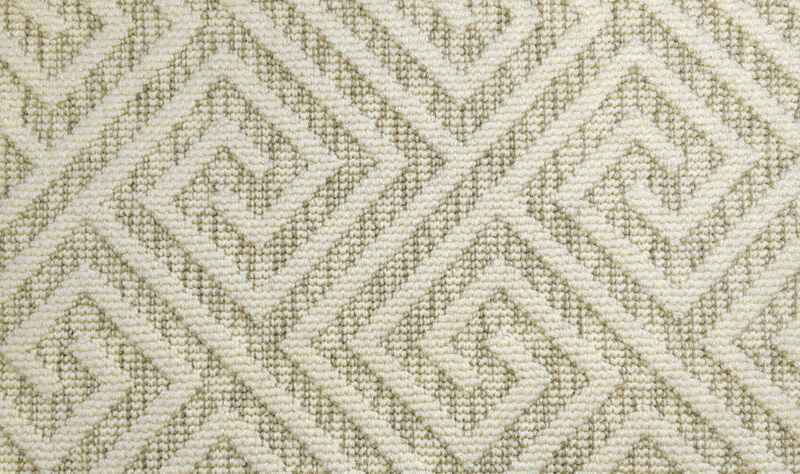 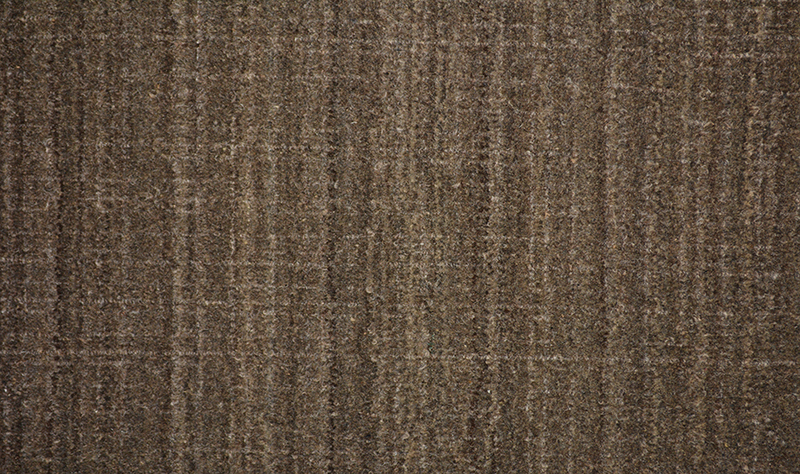 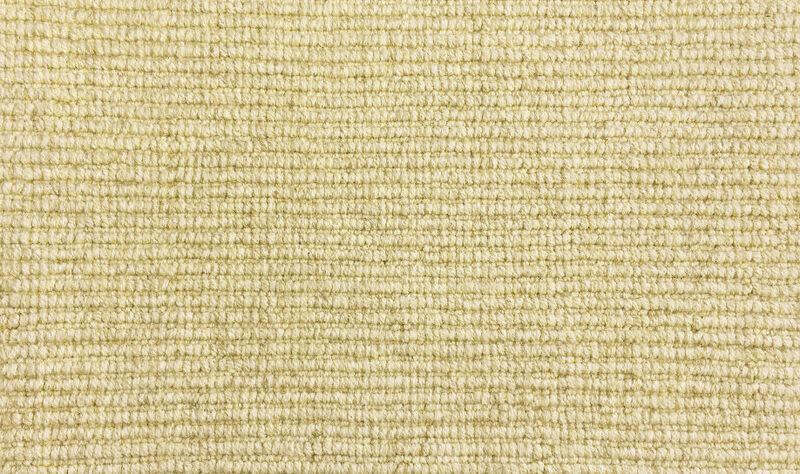 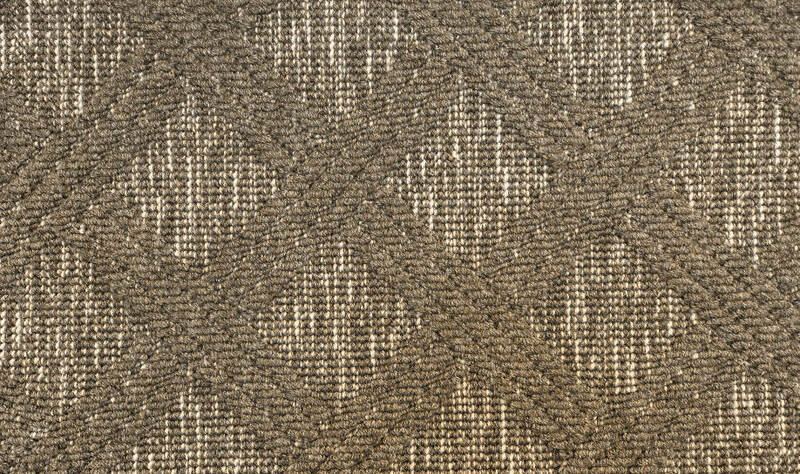 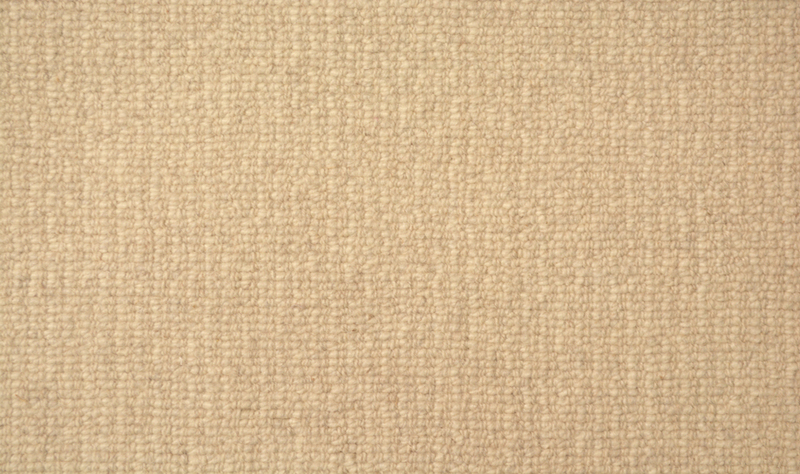 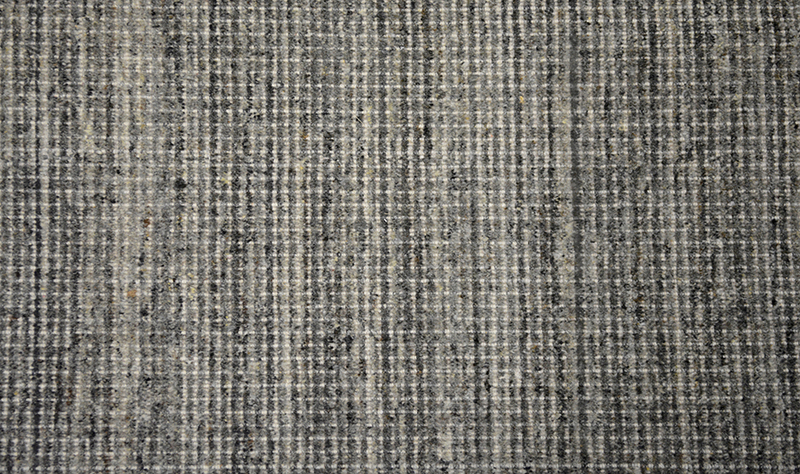 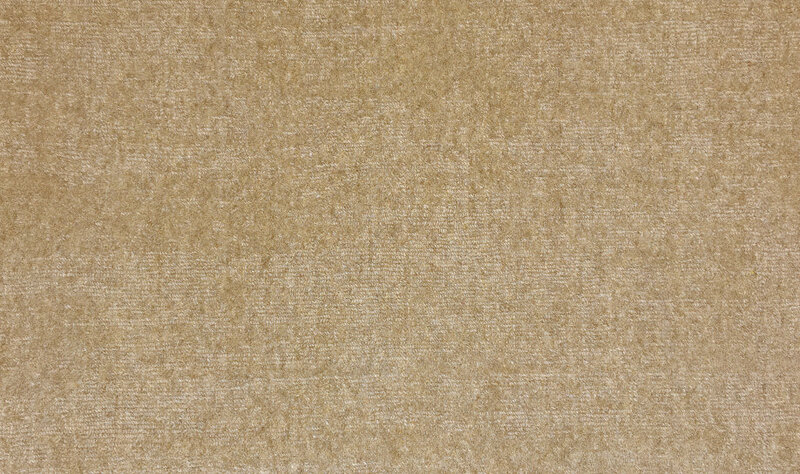 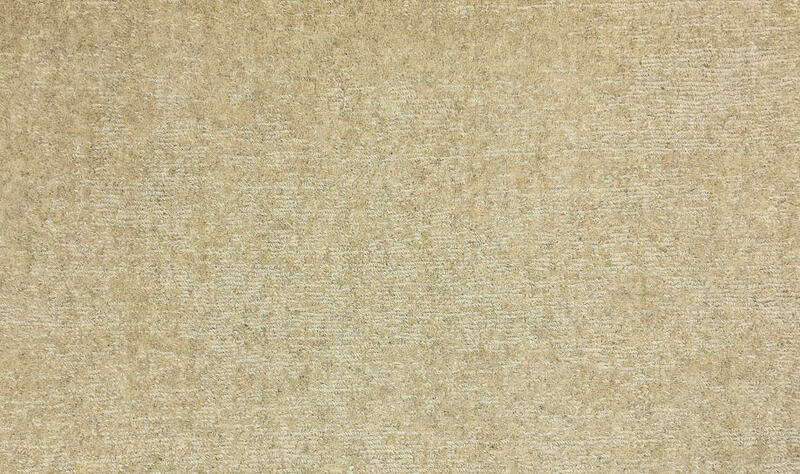 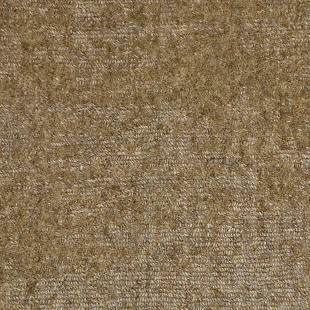 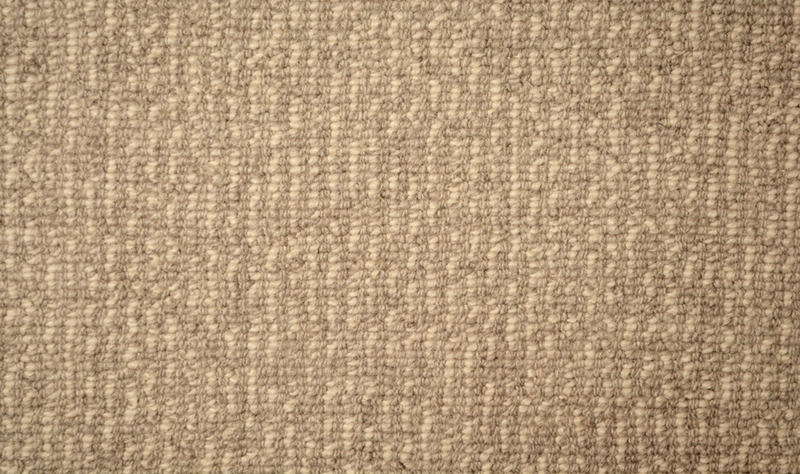 Cambria uses natural undyed wool and is finished with a random shear to give it a beautiful distressed look and feel. 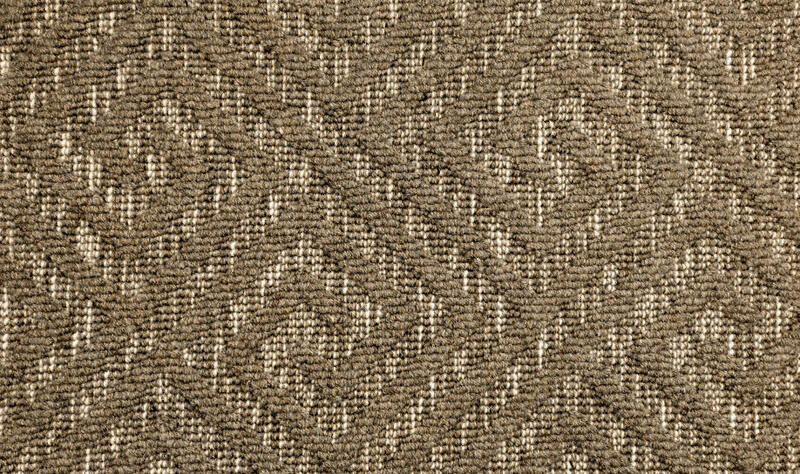 Like Orleans, Cambria's versatile design makes it at home in many settings and rooms both in wall to wall carpet and in beautiful area rugs. 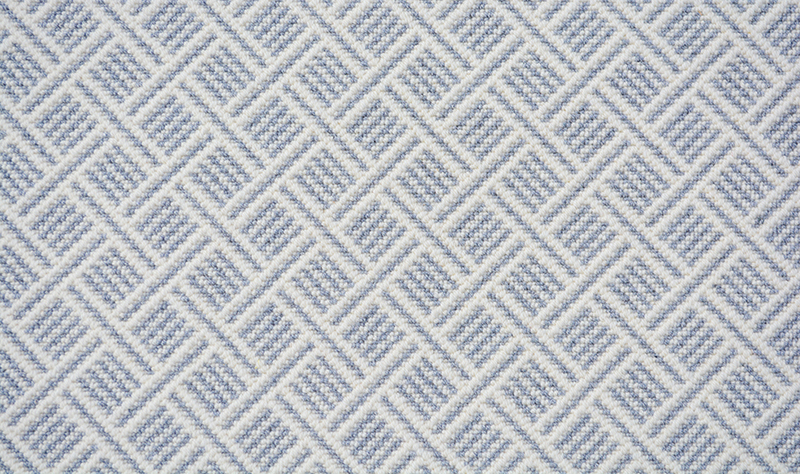 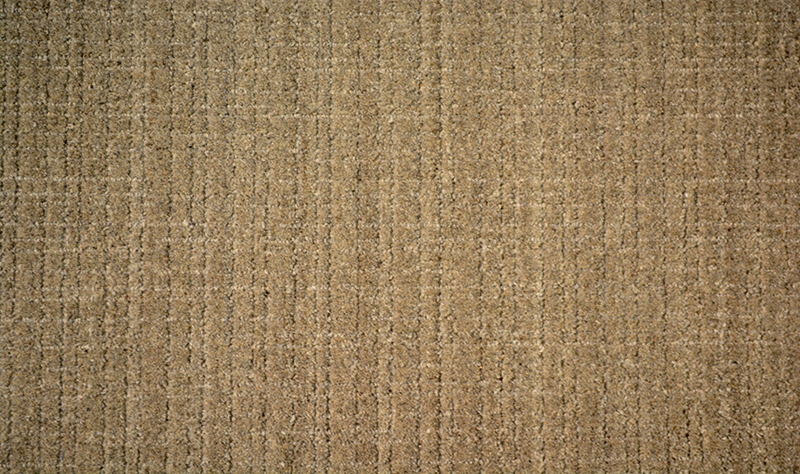 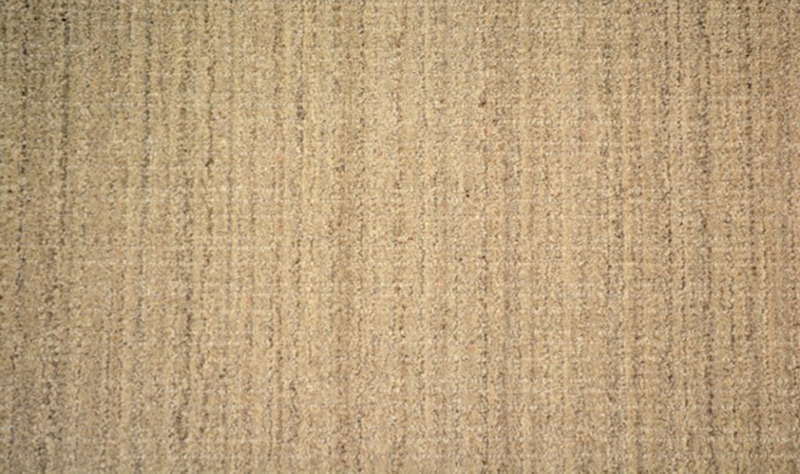 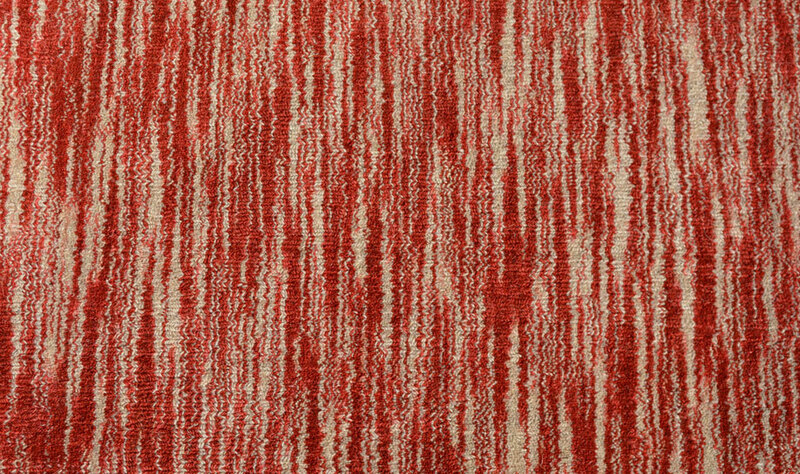 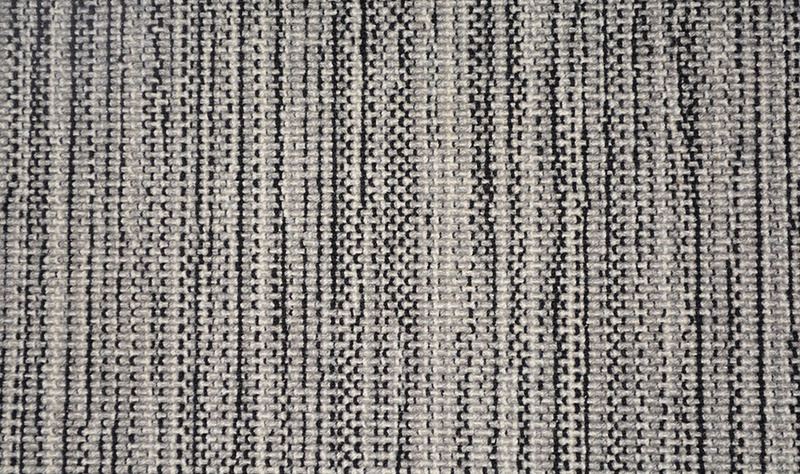 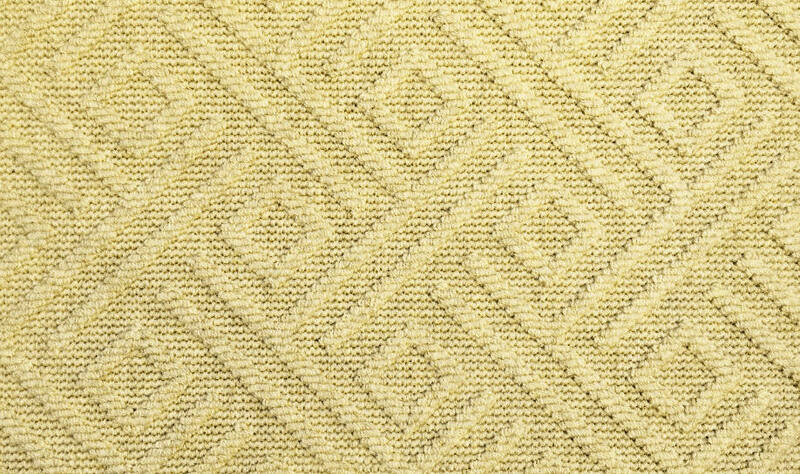 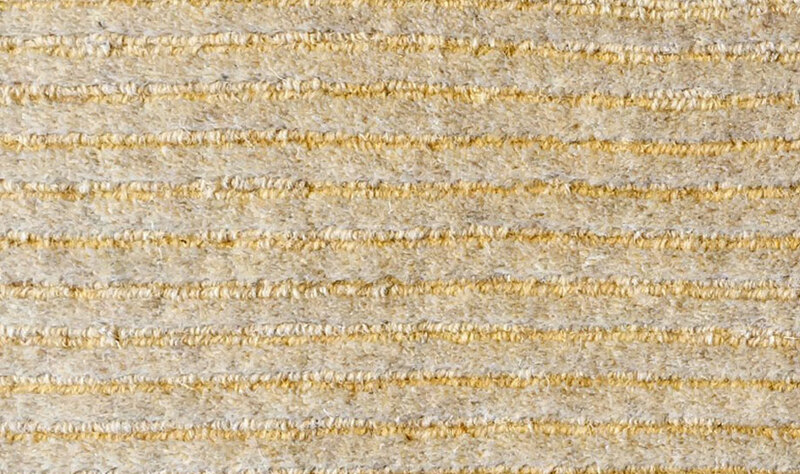 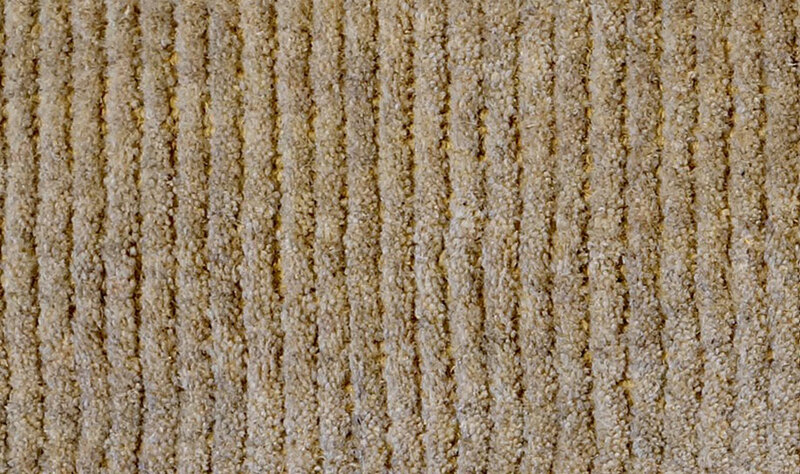 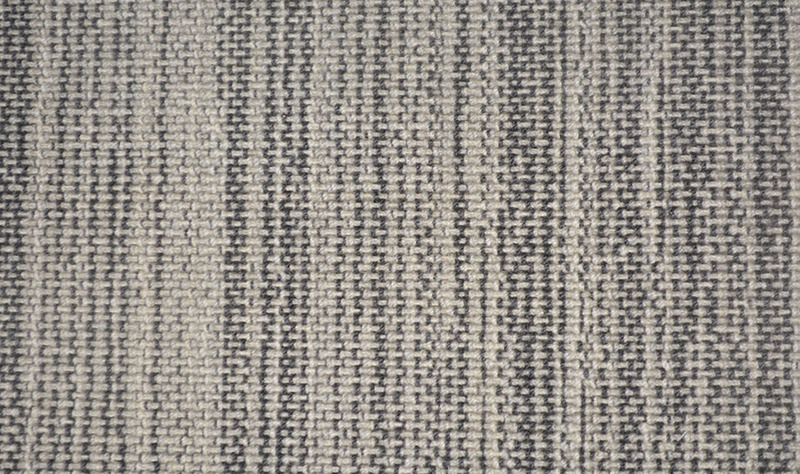 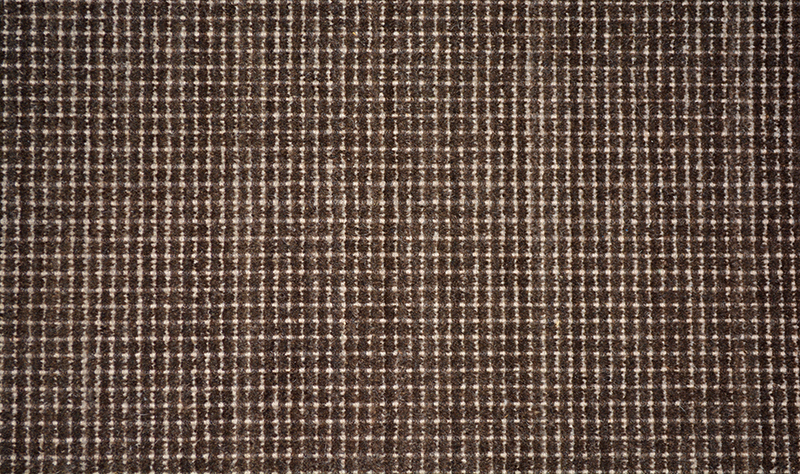 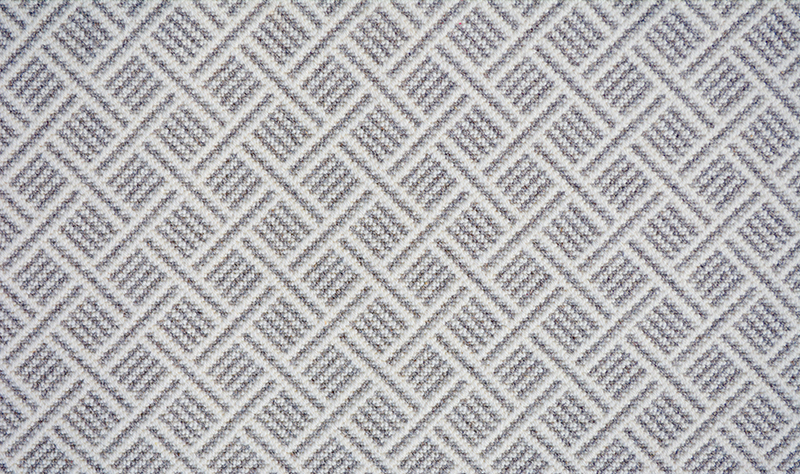 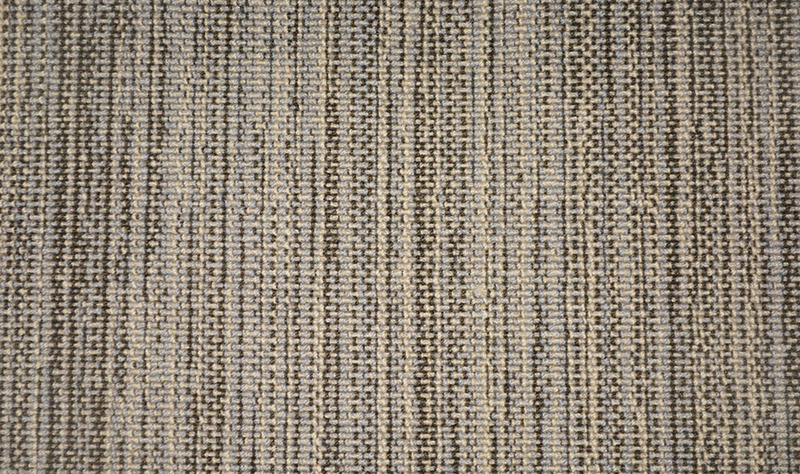 Colonnade is a soft, traditional cut and loop, rib carpet style with the ribs running down the length of the roll. 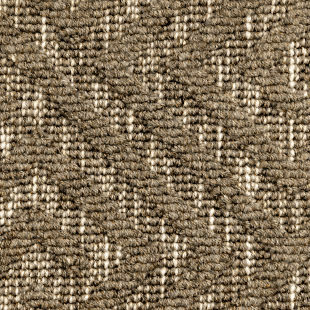 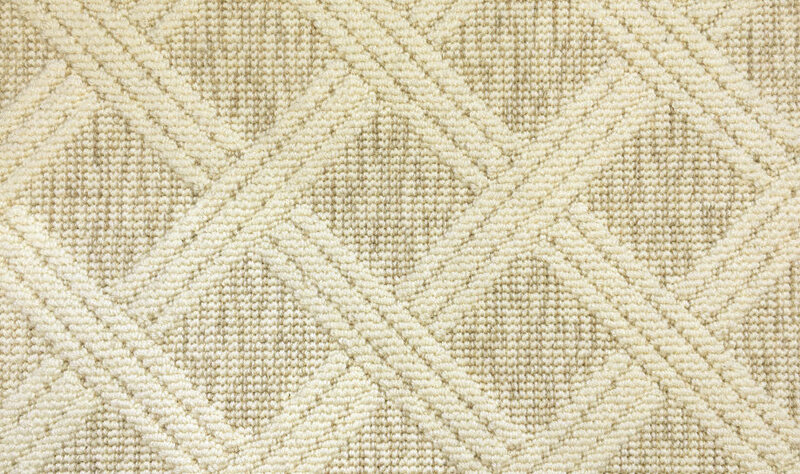 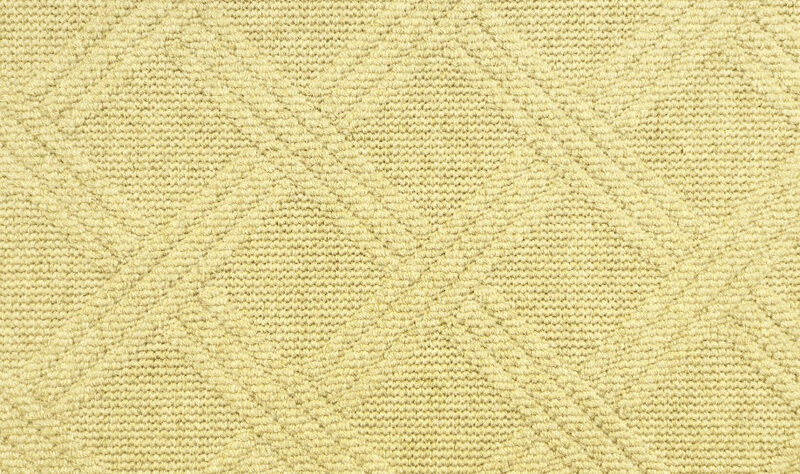 Design Manufacturing developed this rib style to allow for easier side seaming during installation while still maintaining the timeless, sophisticated beauty of a ribbed carpet. 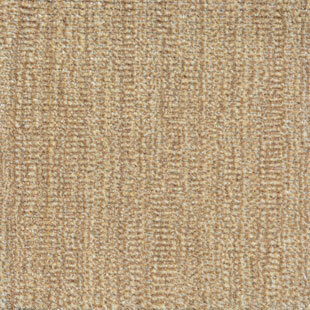 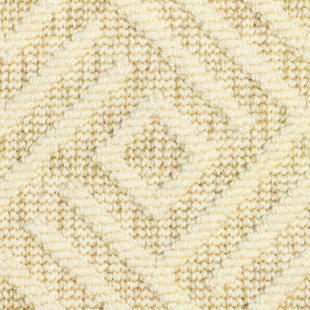 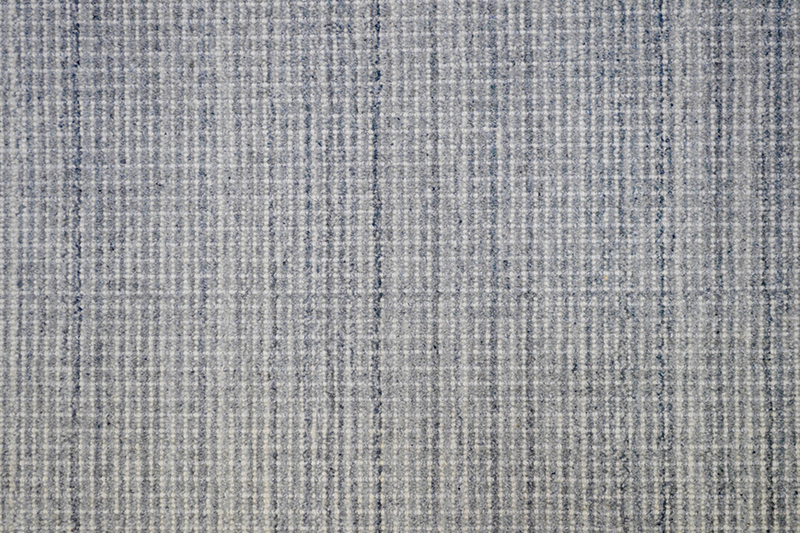 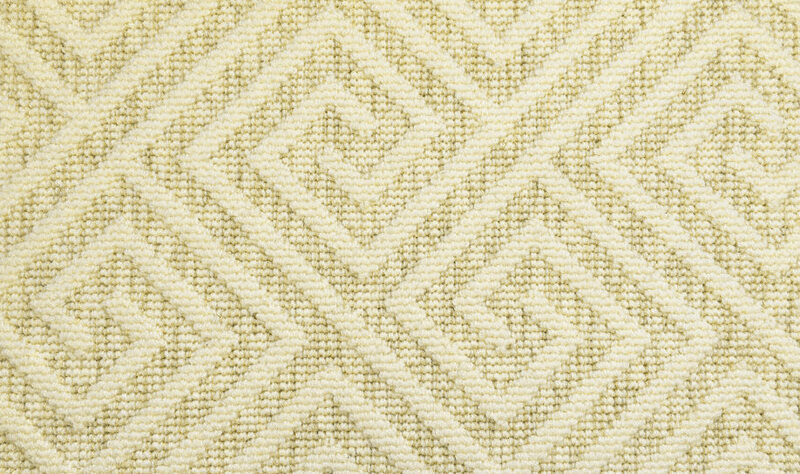 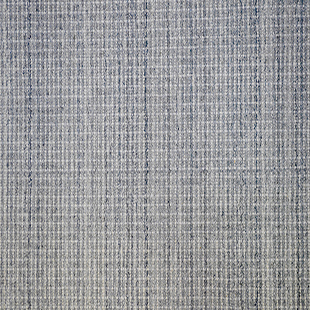 Colonnade comes in five natural, un-dyed colors and is stocked in 15' width. 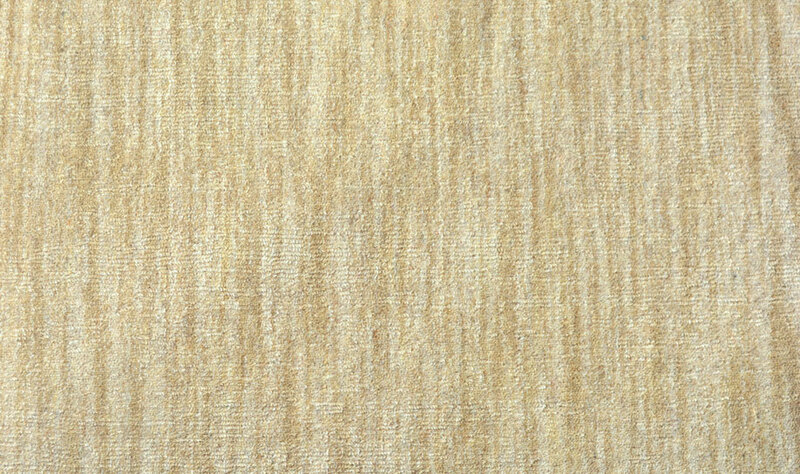 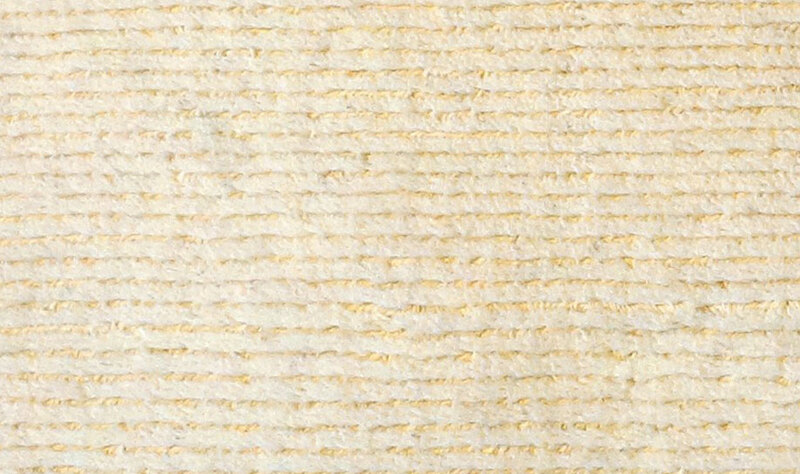 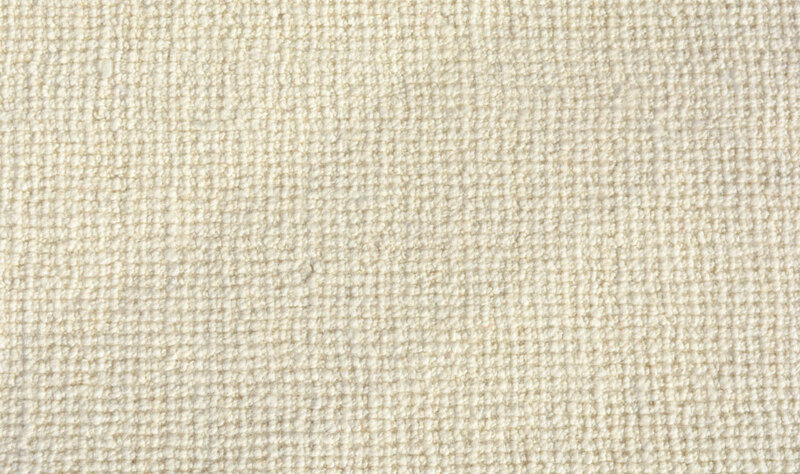 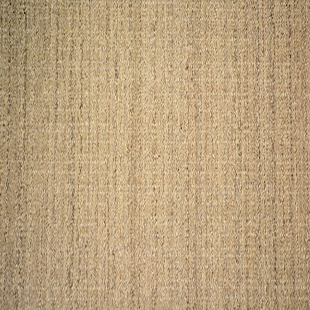 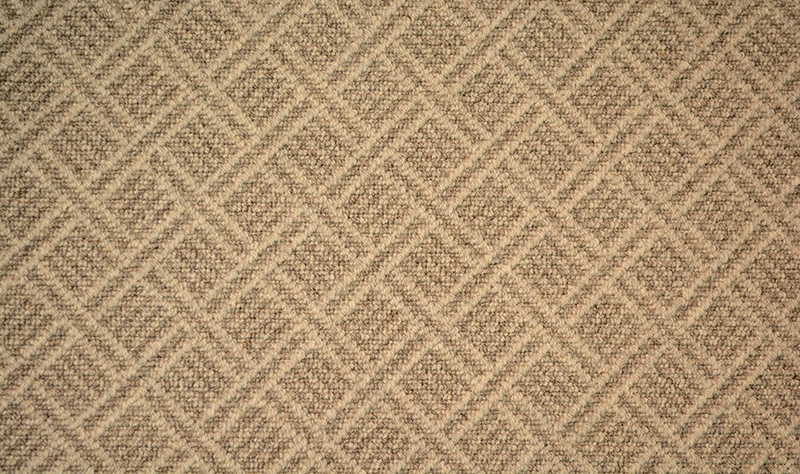 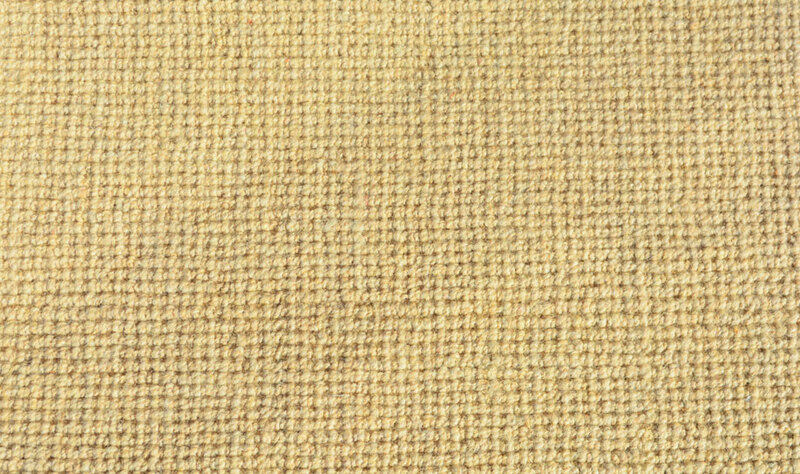 Dakota was developed using a dying technique that presents both beautiful natural undyed wool tones along with designer appreciated dyed colors. 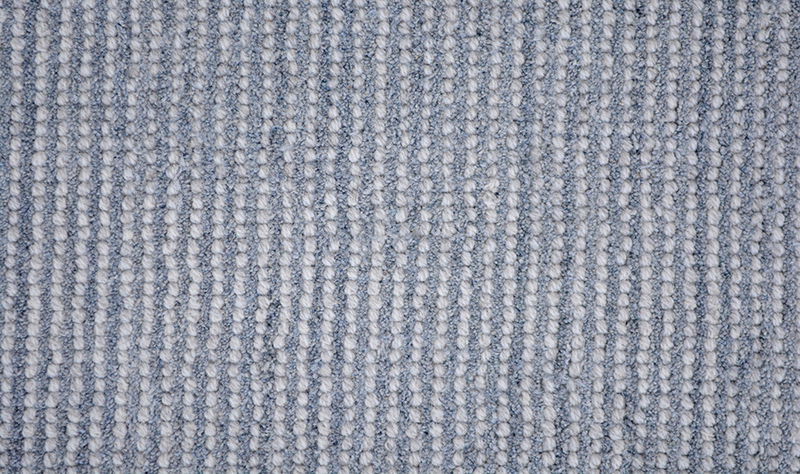 This low profile carpet finds itself as a perfect accent to rooms in both wall to wall carpet and area rugs. 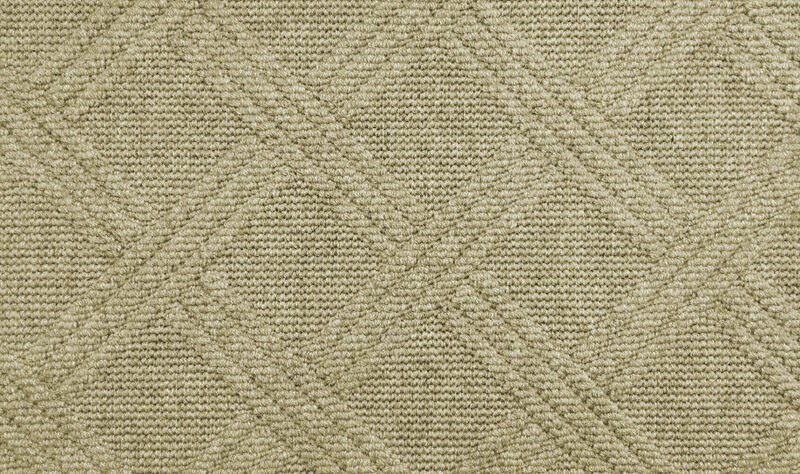 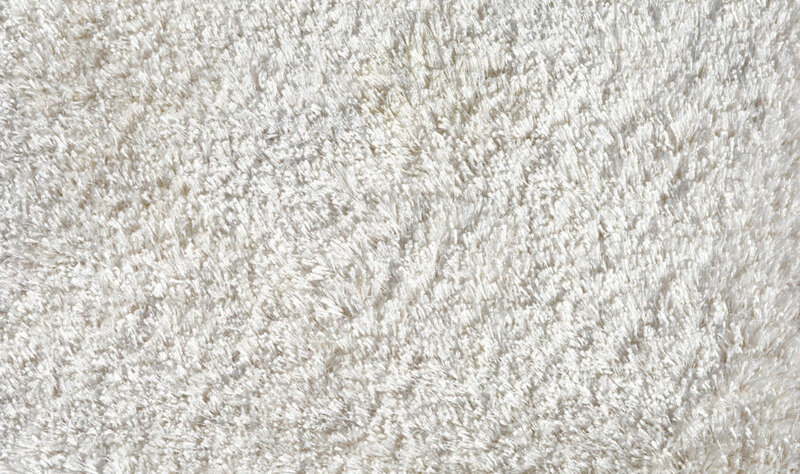 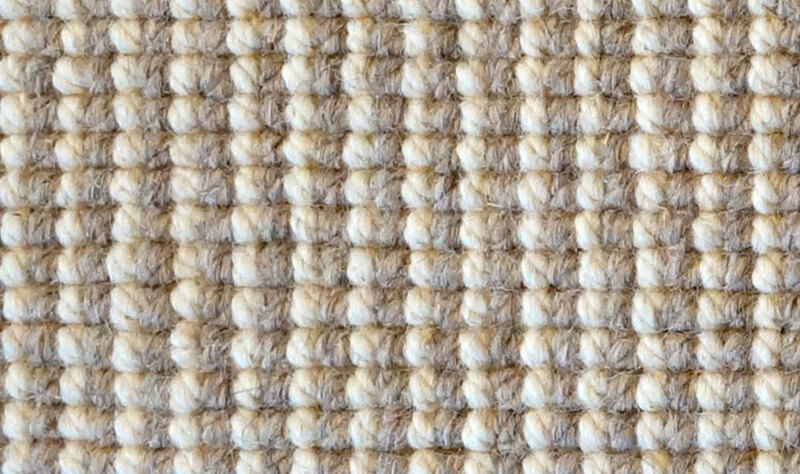 Area rugs are hand serged using matching yarn for a beautiful clean finish. 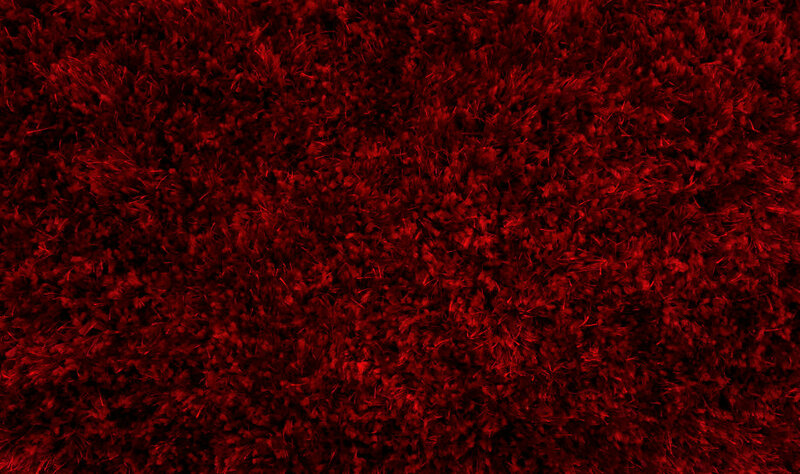 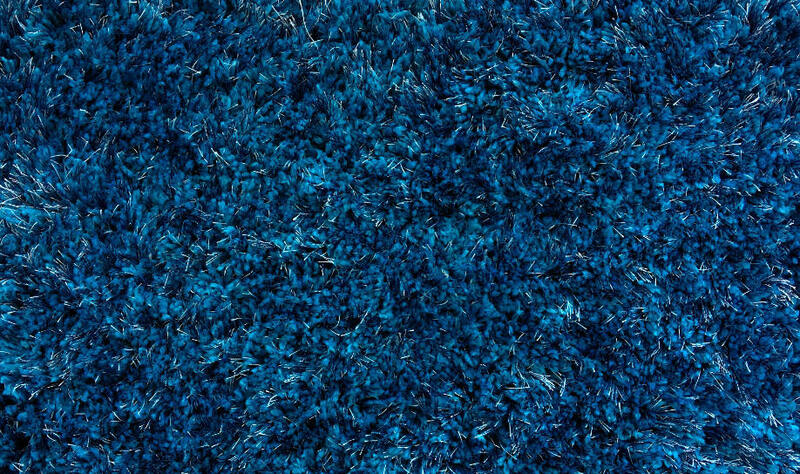 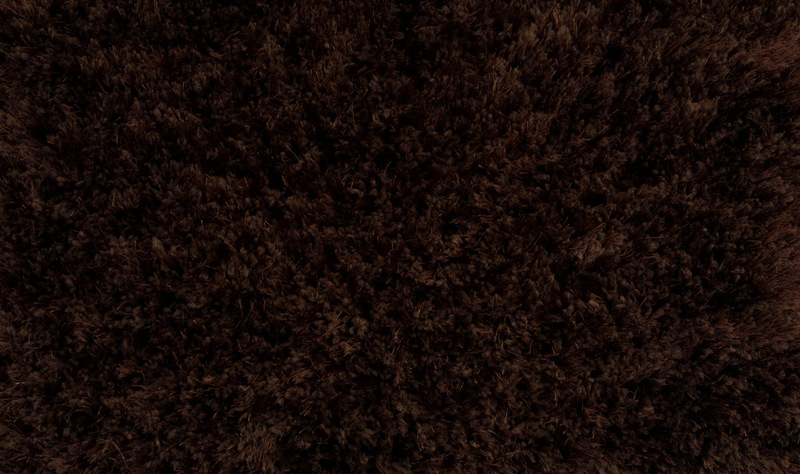 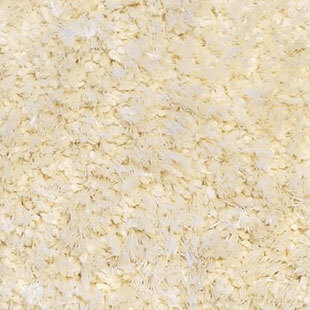 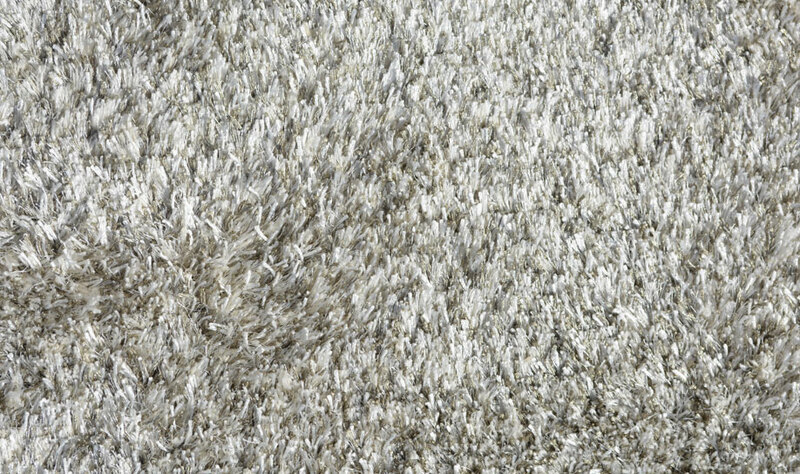 A beautiful durable shag that comes in 4 exciting colors! 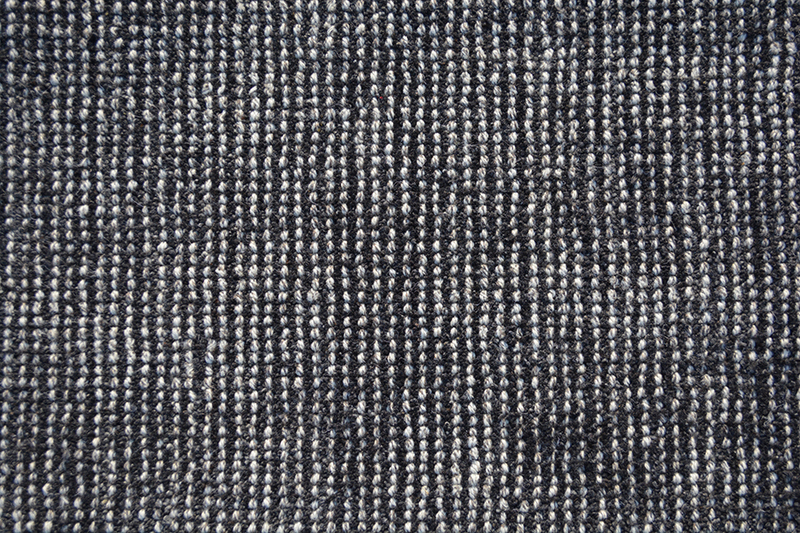 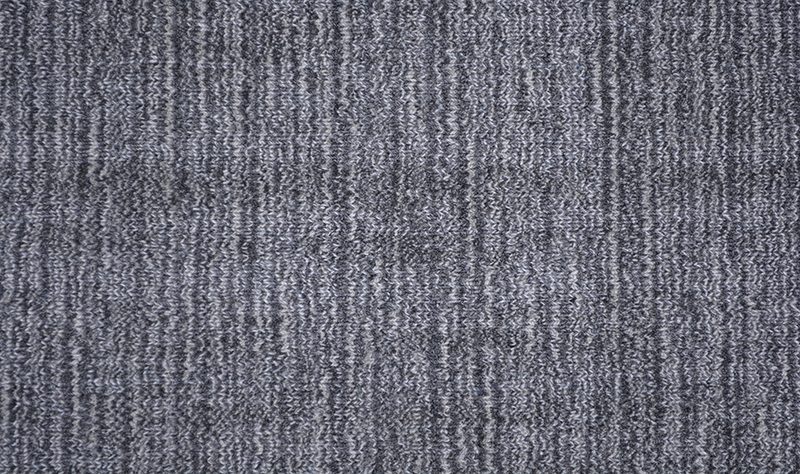 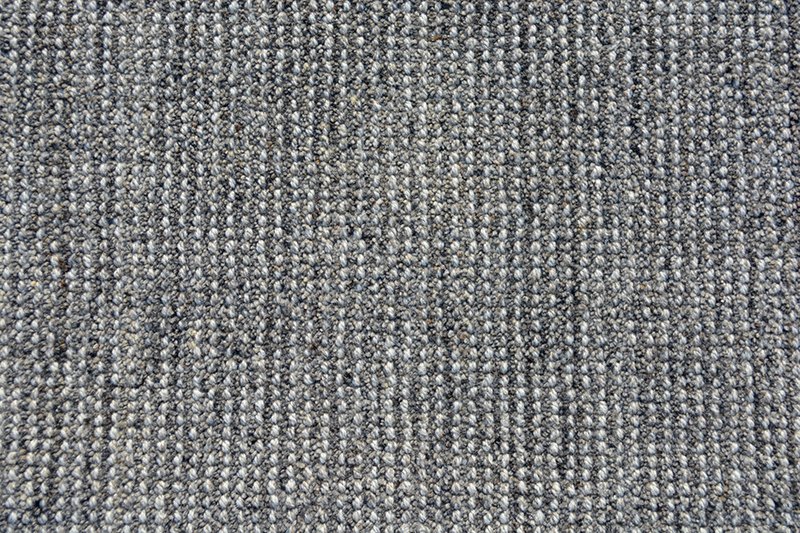 Everest mixes the ageless benefits of wool with the superior qualities of Microfiber. 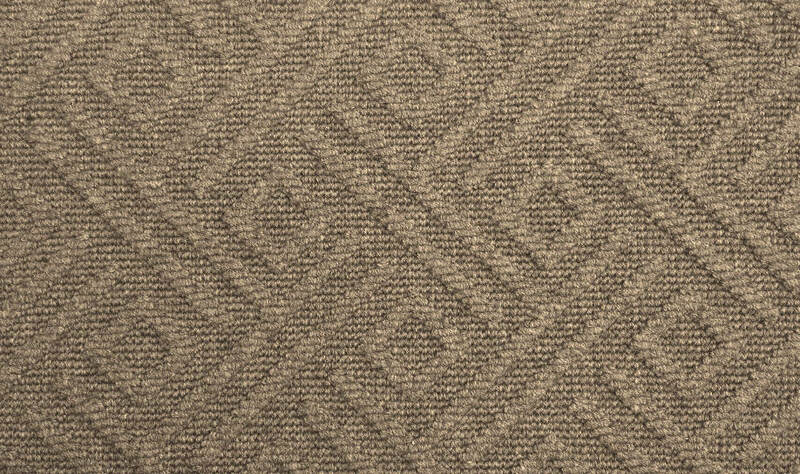 Available in 4 colorways. 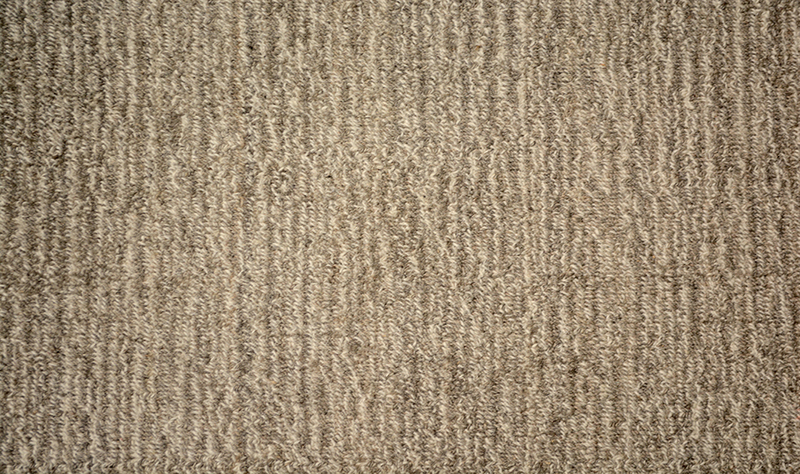 *Hand spun yarn - Striations run in the length. 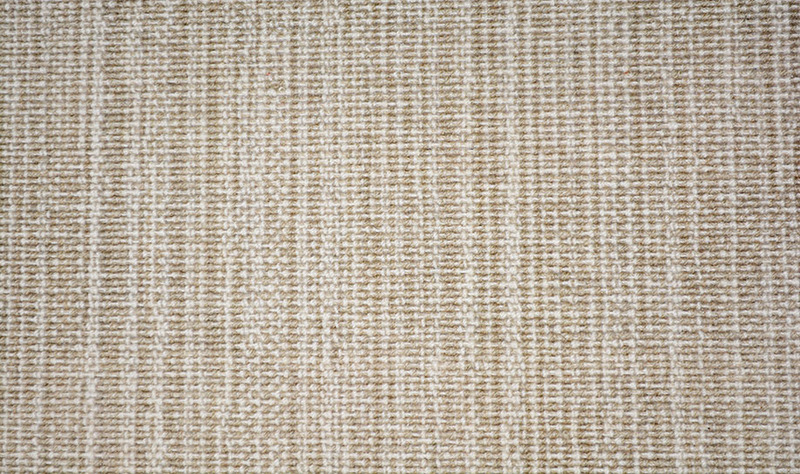 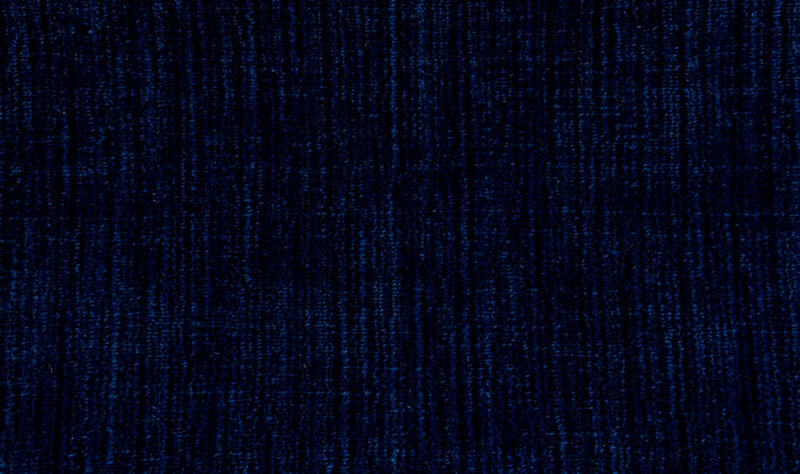 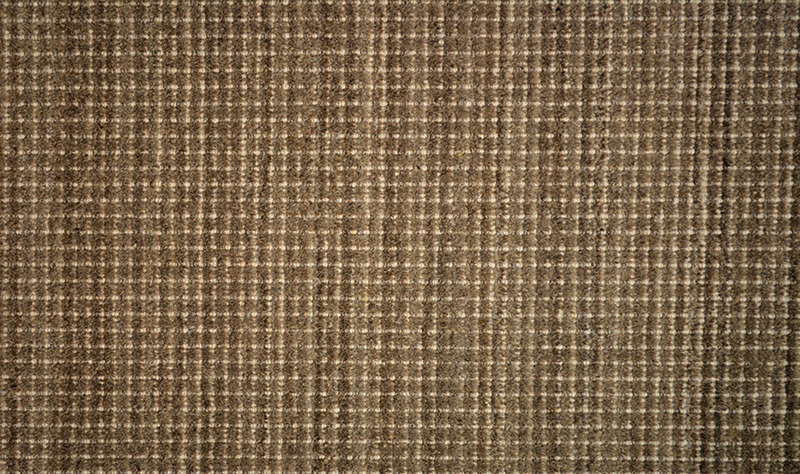 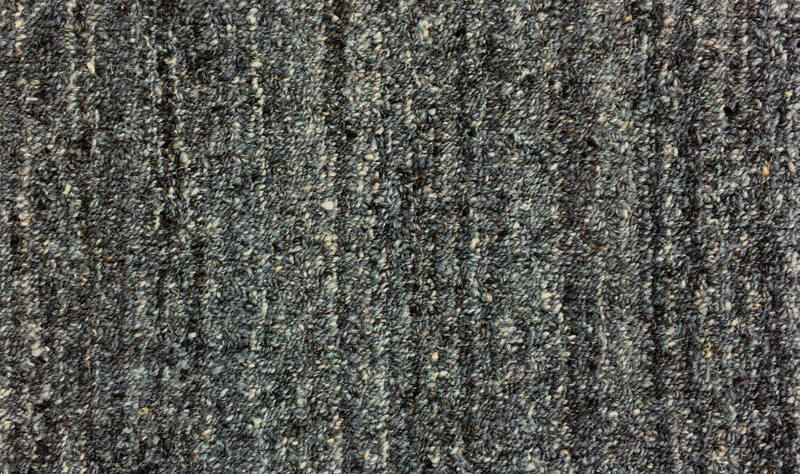 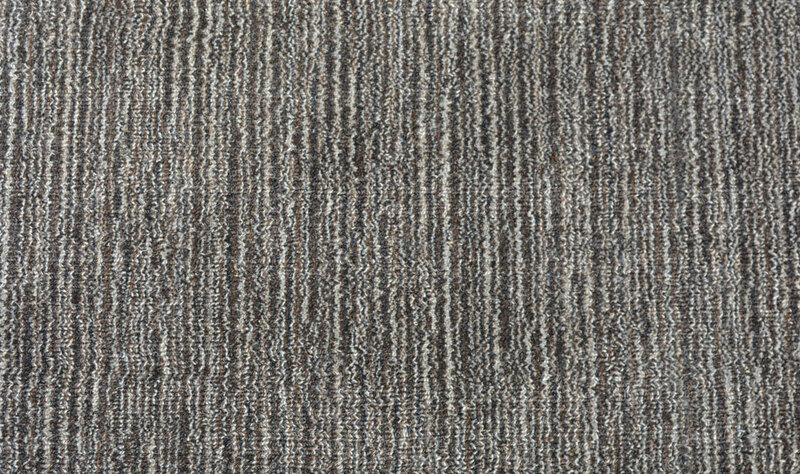 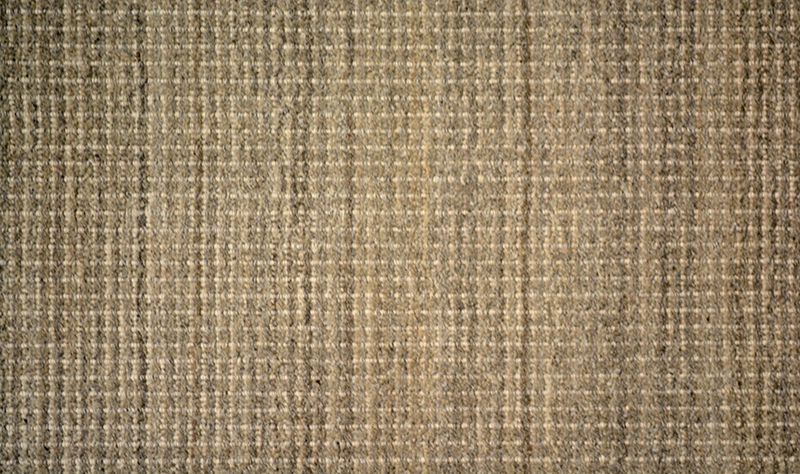 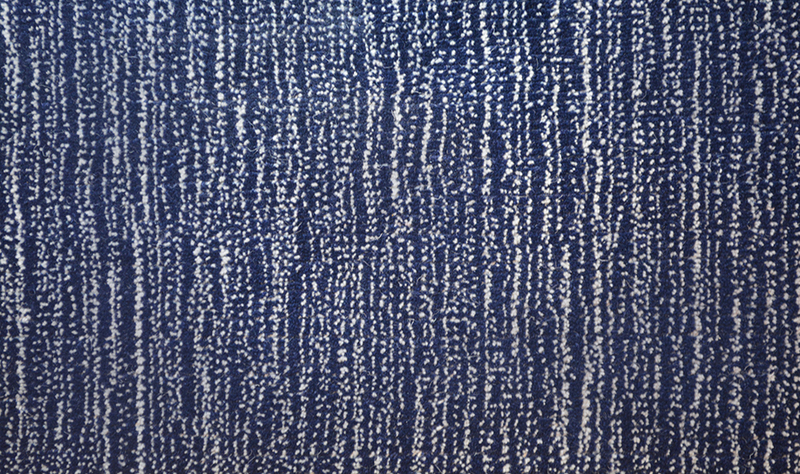 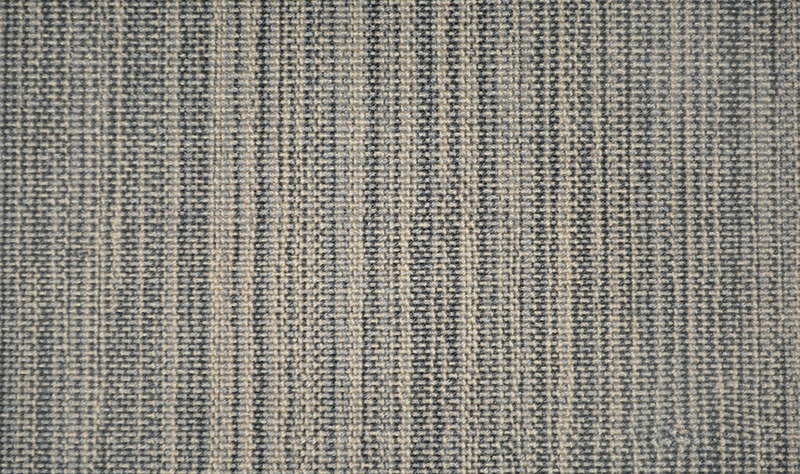 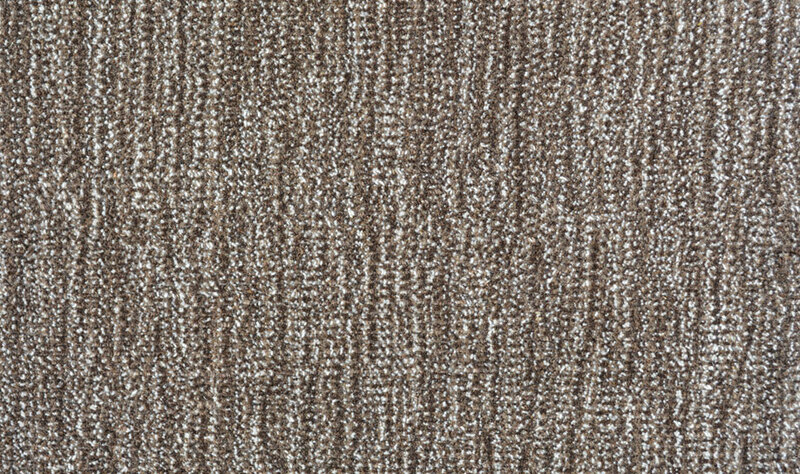 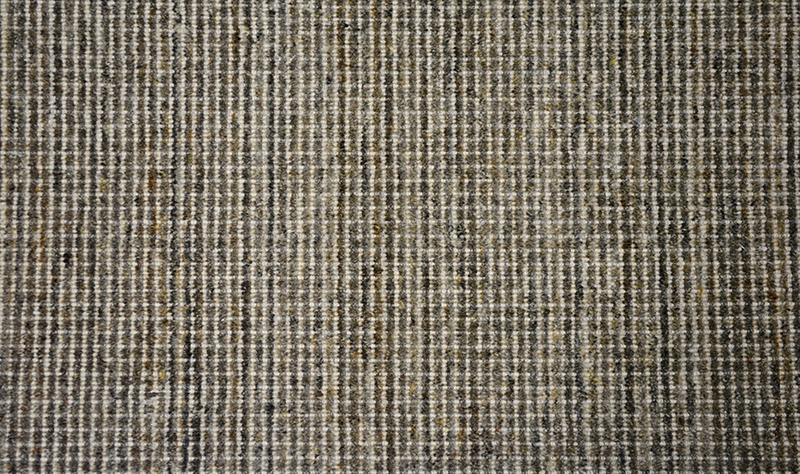 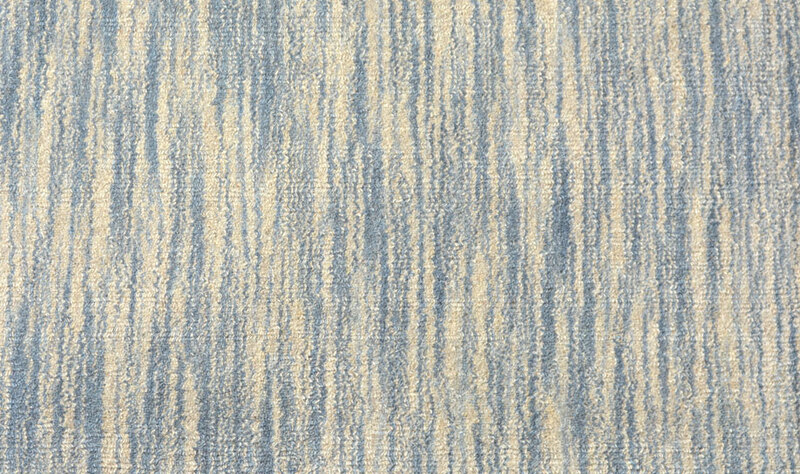 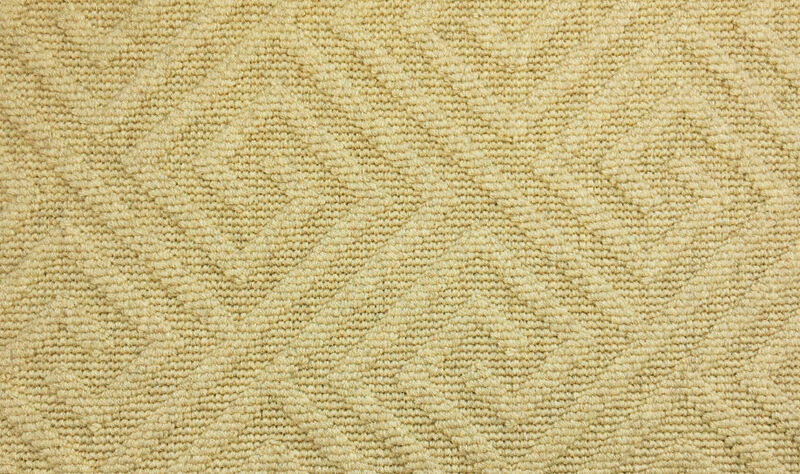 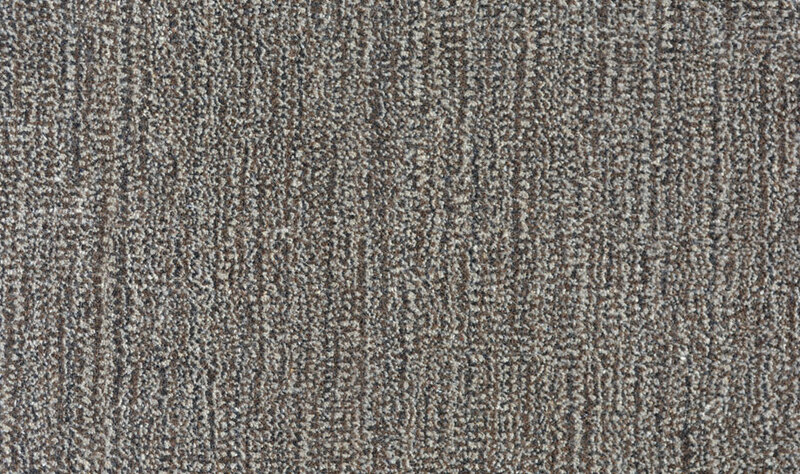 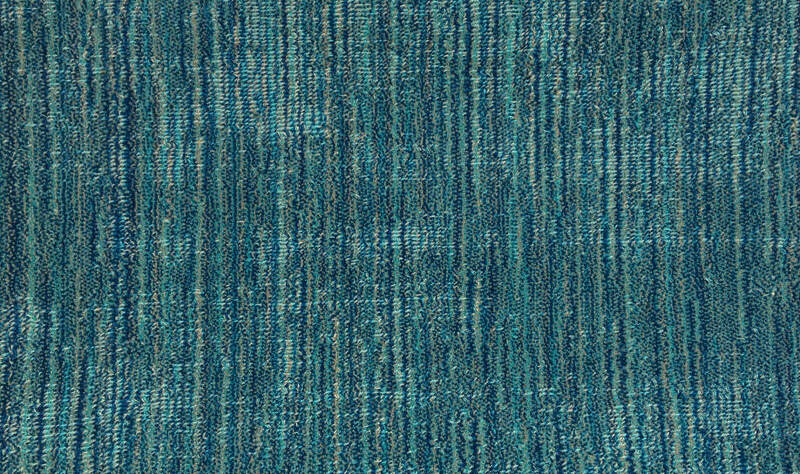 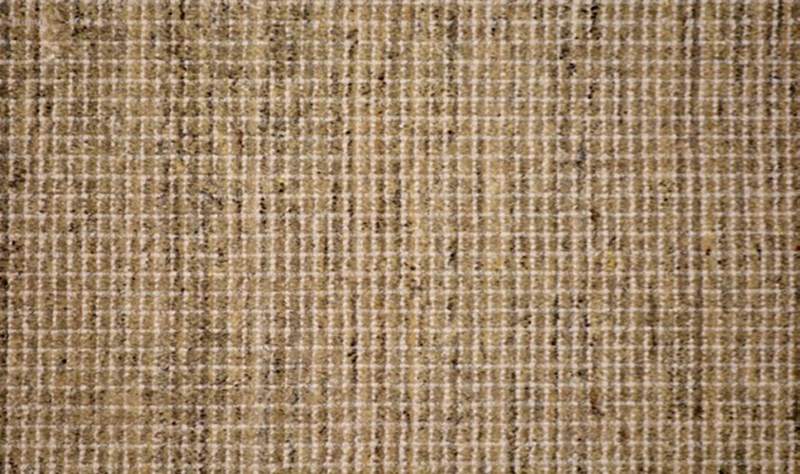 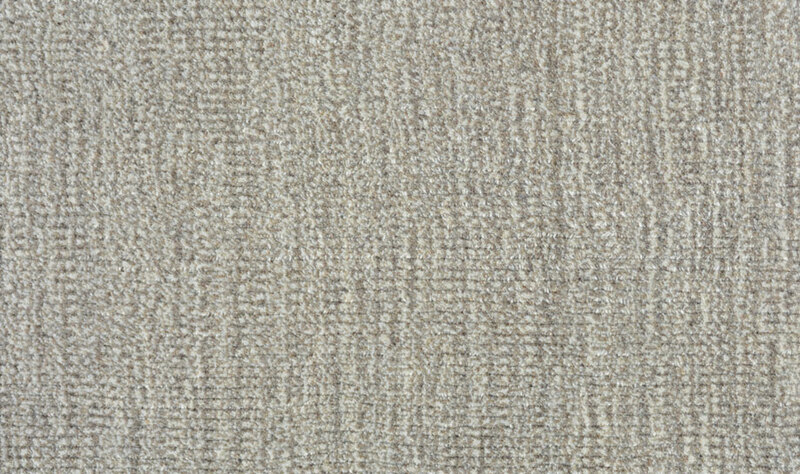 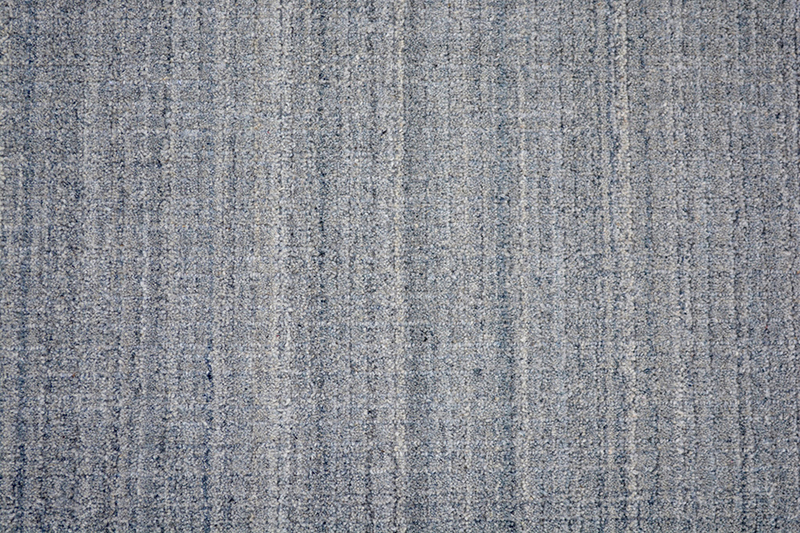 Pattern Repeat - 8 3/4" x 8 3/4"
While being a beautiful low-profile random striated piece, Maui combines modern coloring with the timeless look of a "distressed" random sheared carpet. 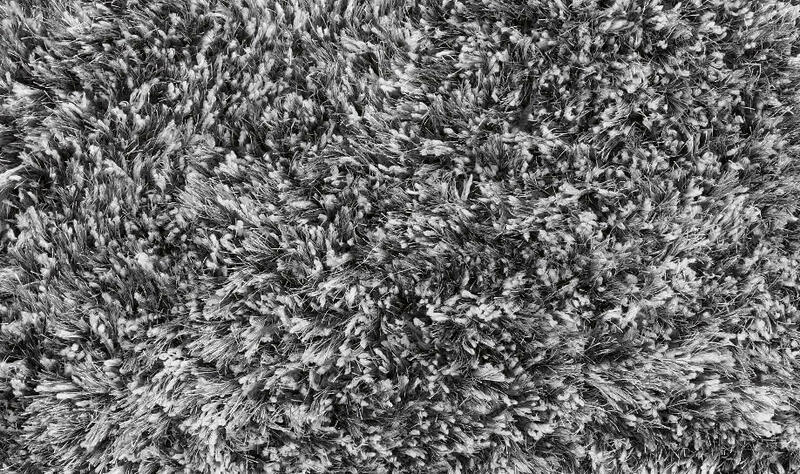 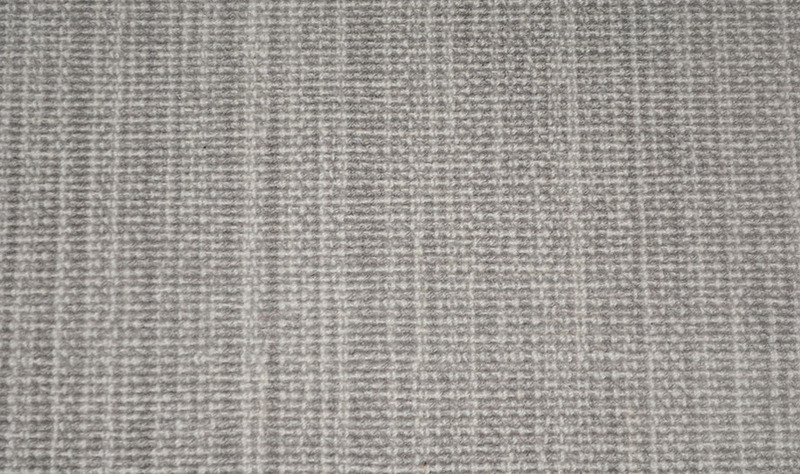 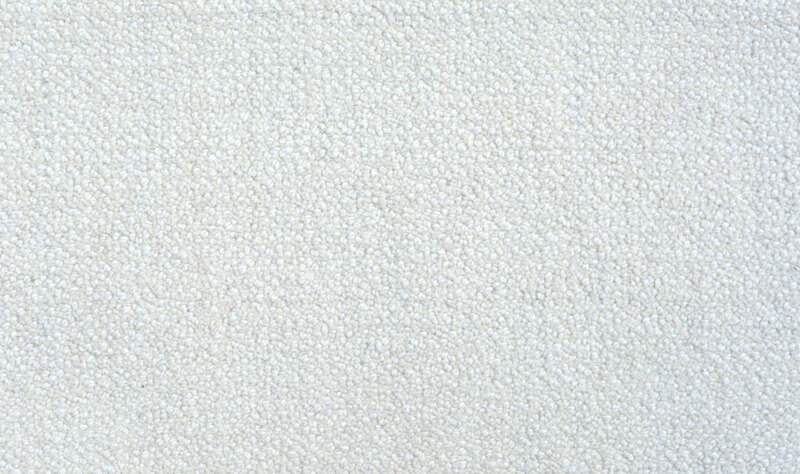 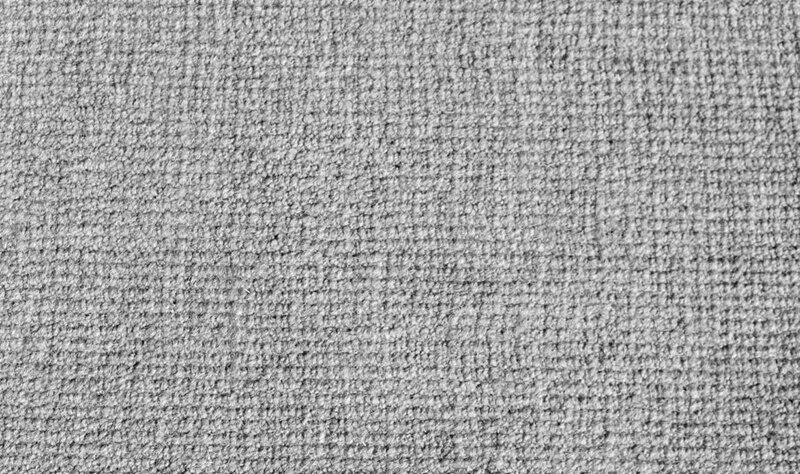 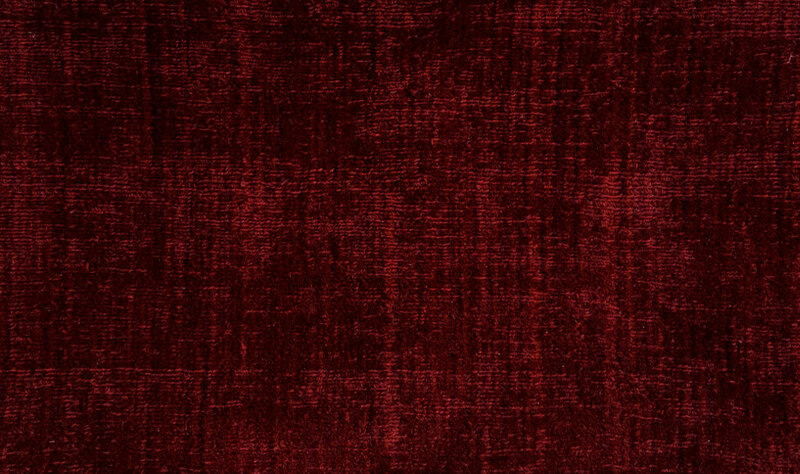 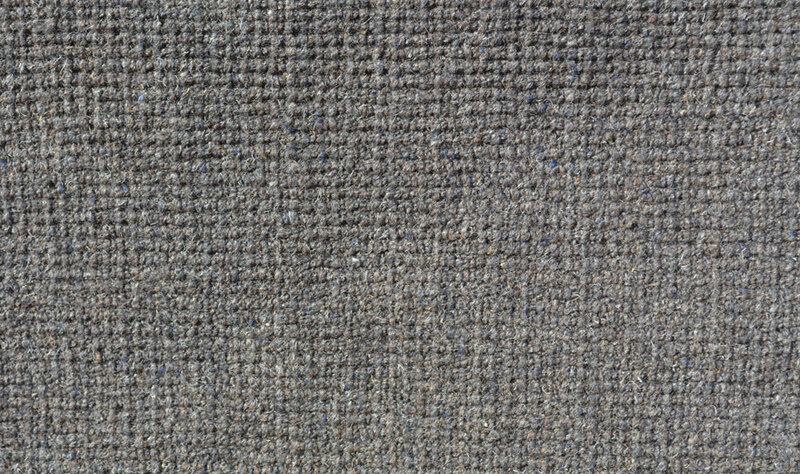 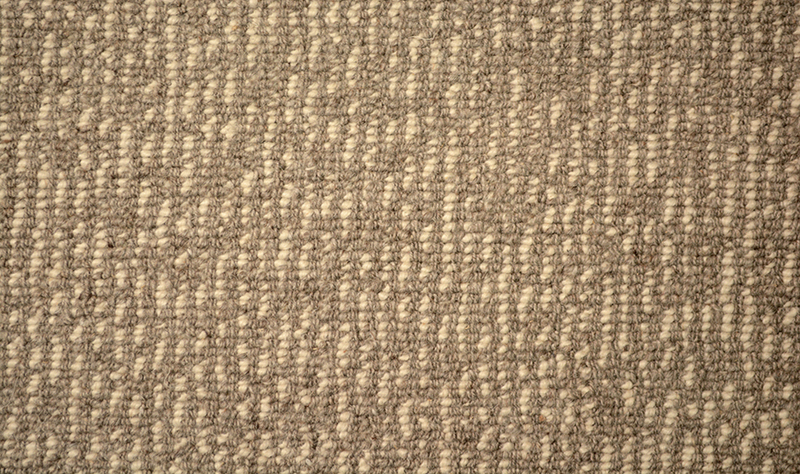 Nobility was developed with the idea of a fine, tipshear carpet in mind. 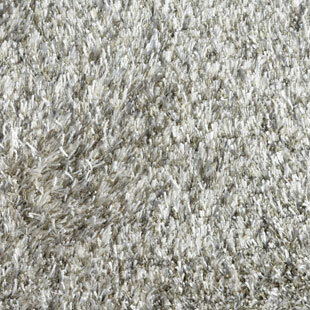 Nobility has a pleasant, thick and hearty hand to it, yet a very comfortable, soft touch. 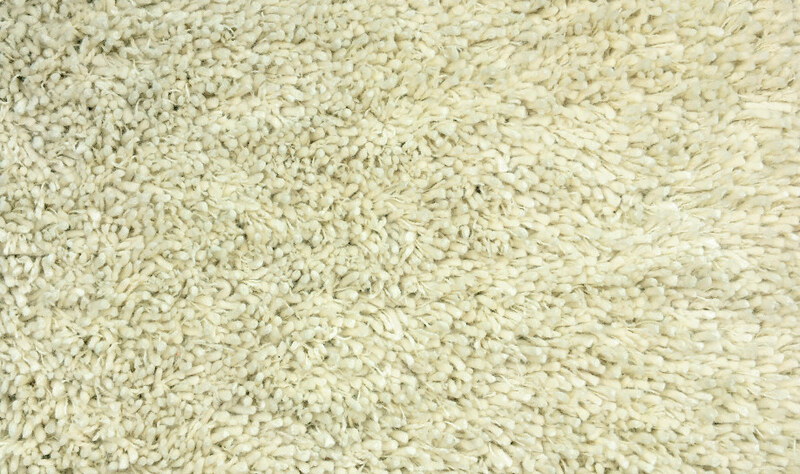 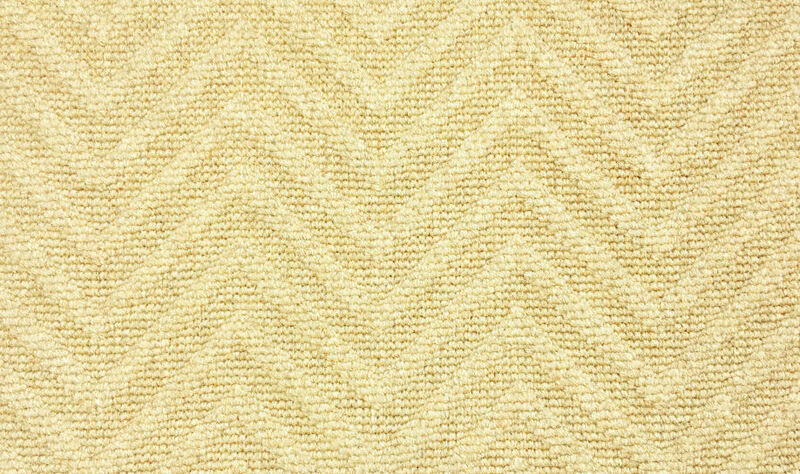 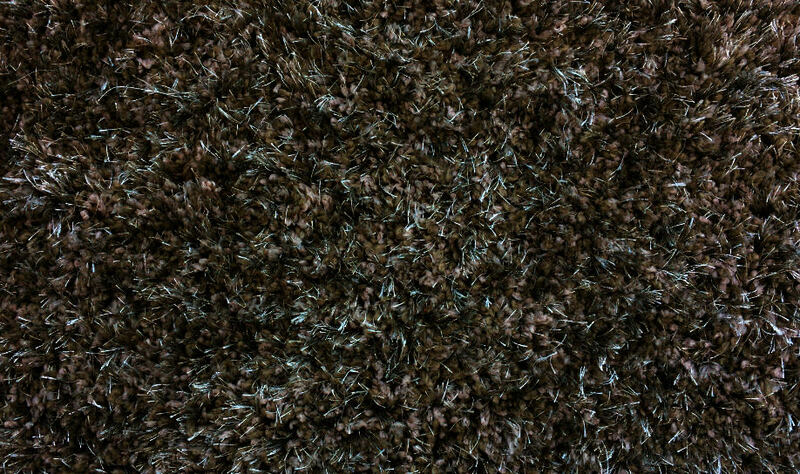 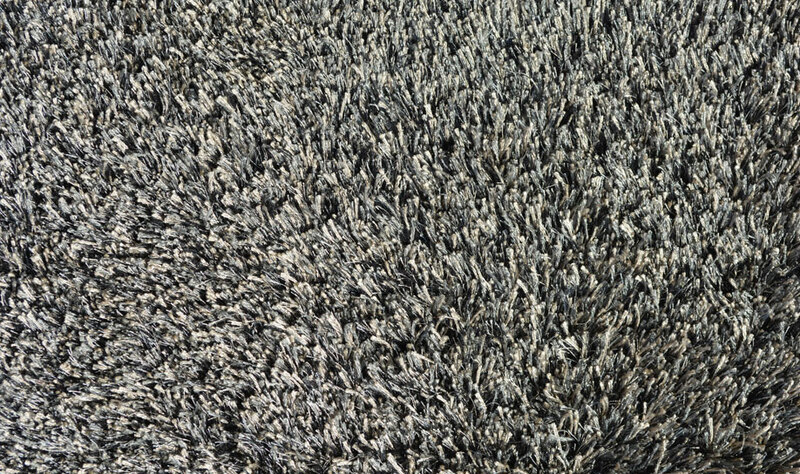 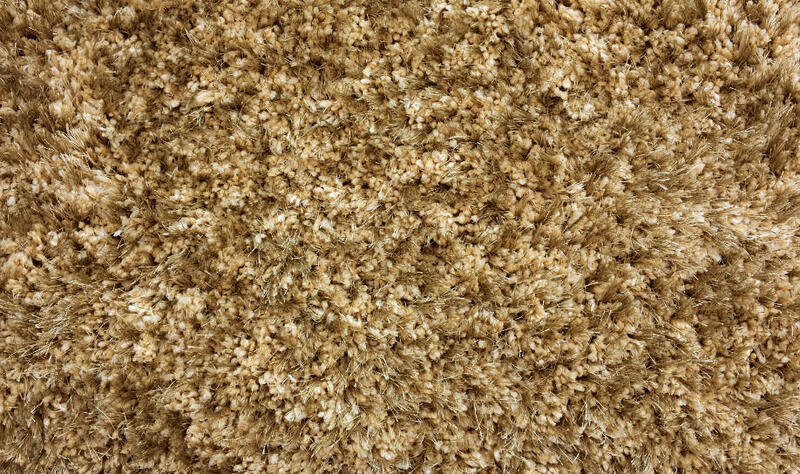 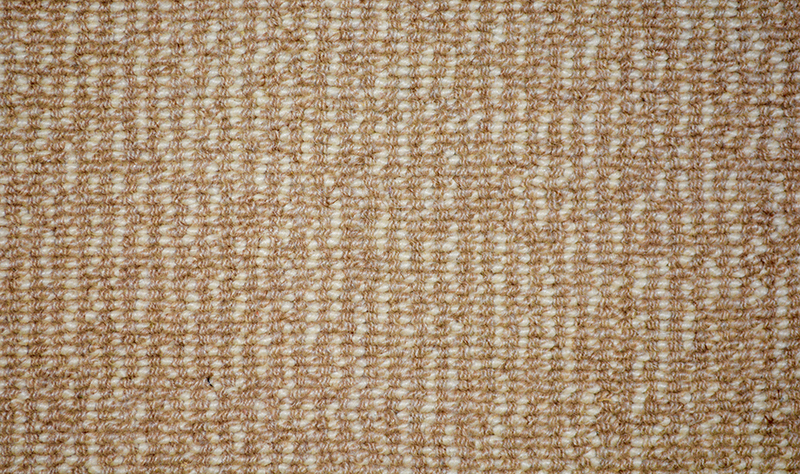 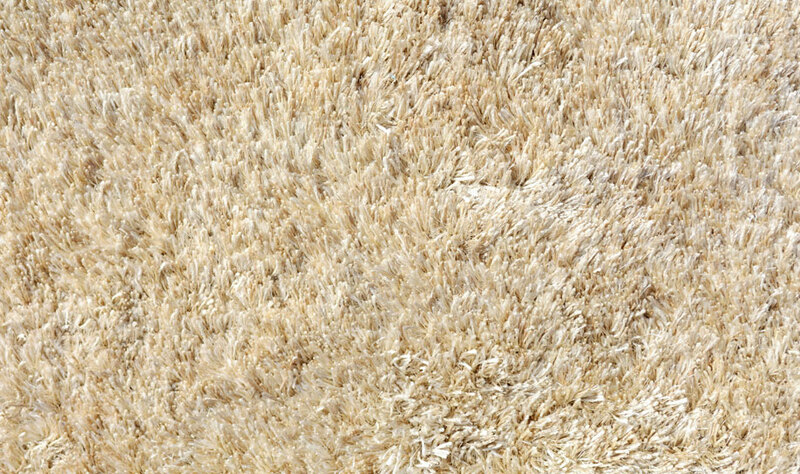 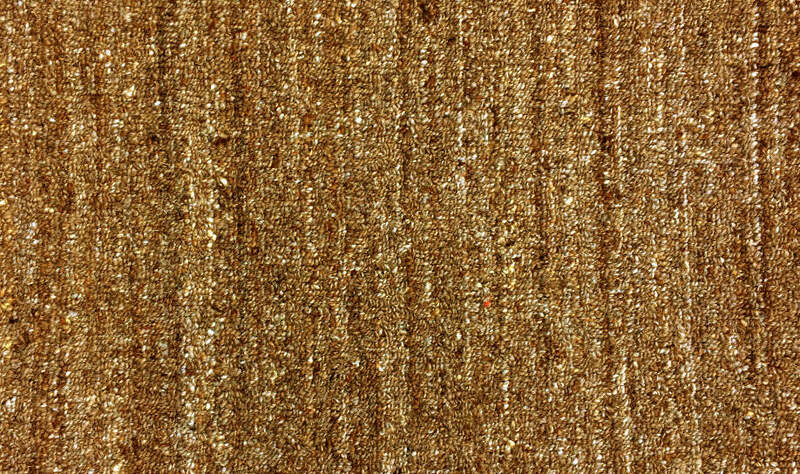 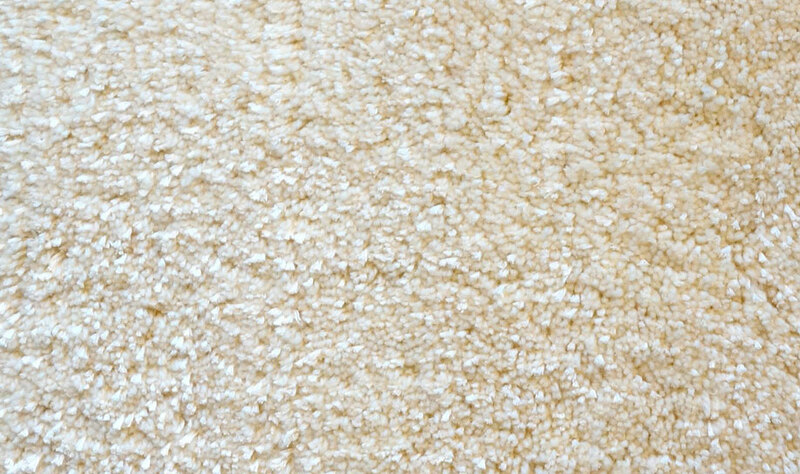 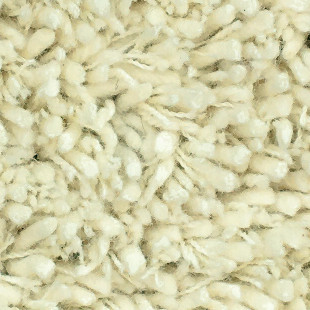 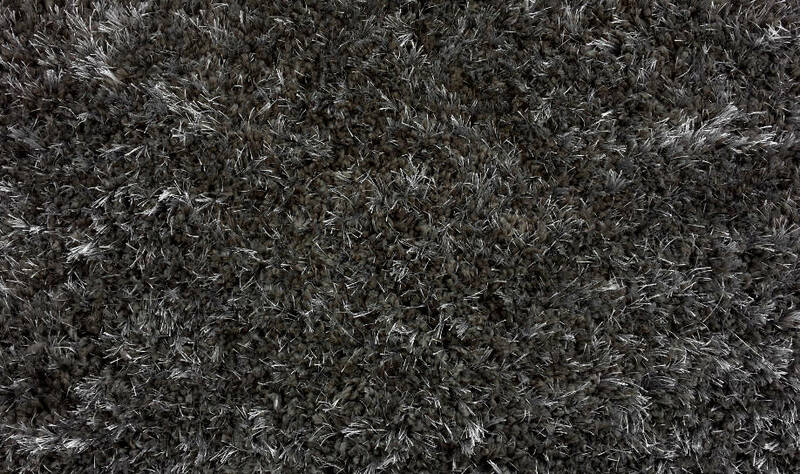 Its sophisticated look makes this product a great carpet for a customer who desires both comfort and quality. 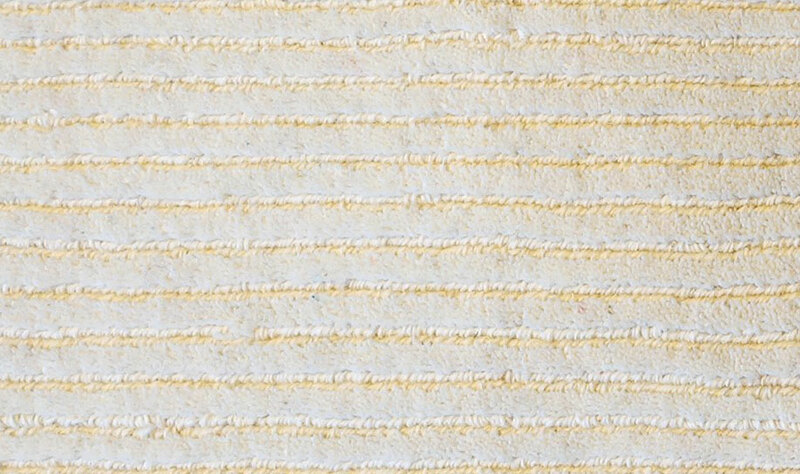 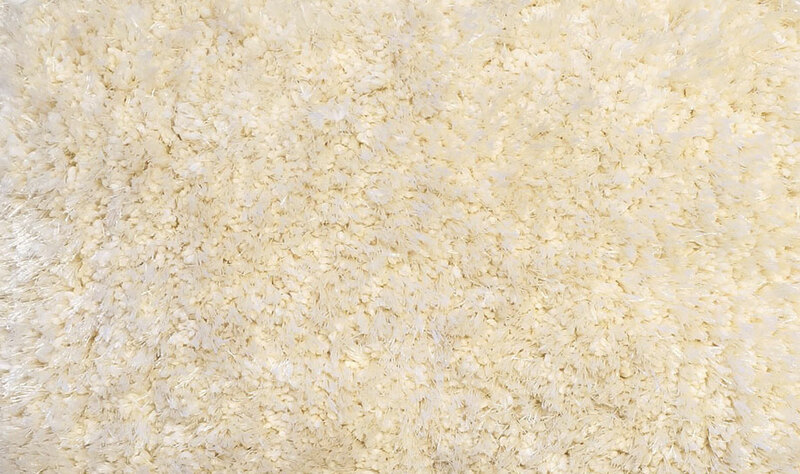 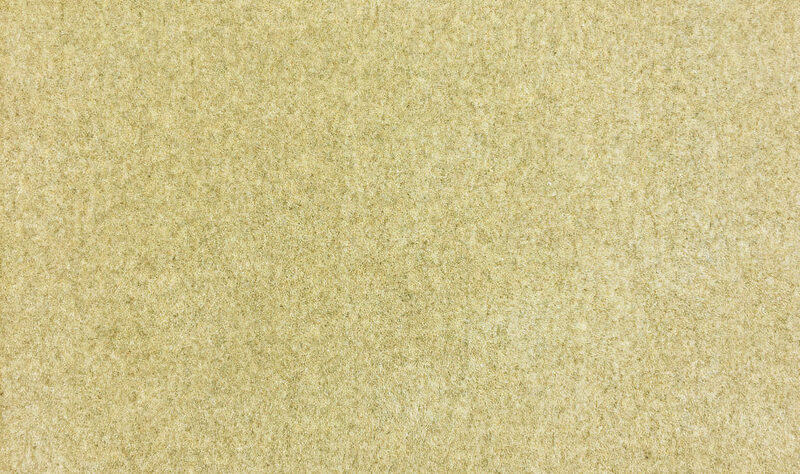 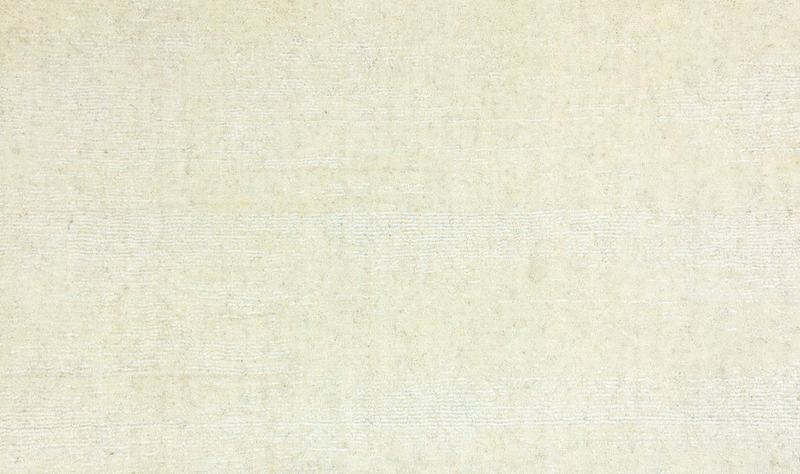 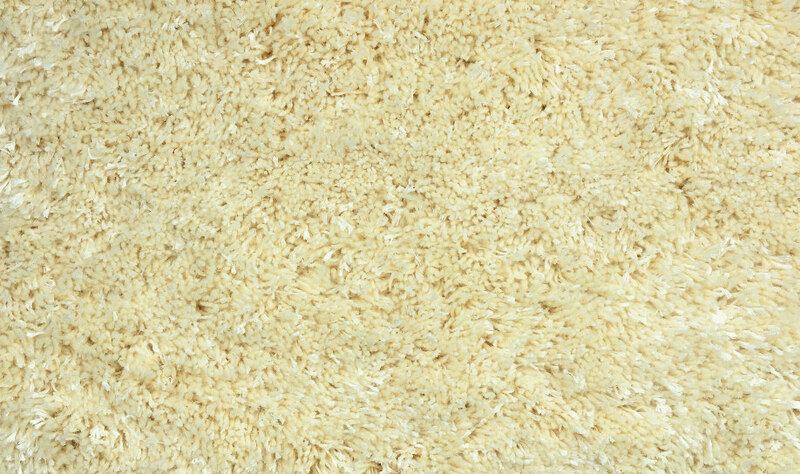 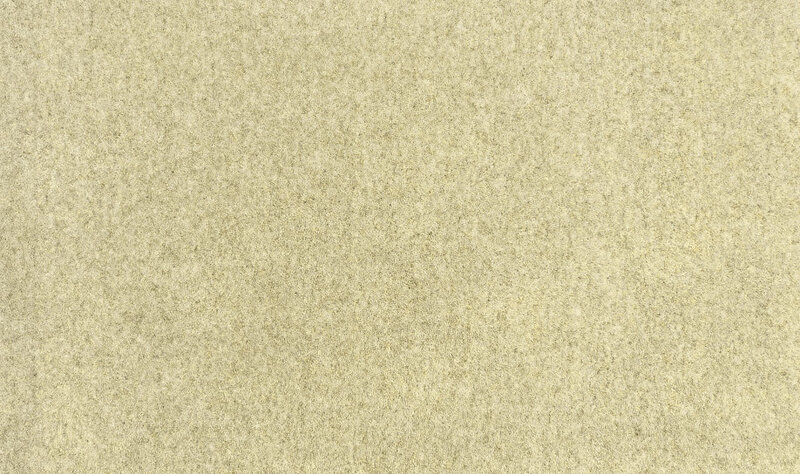 Nobility comes in eight natural, un-dyed colors and is stocked in 15' width. 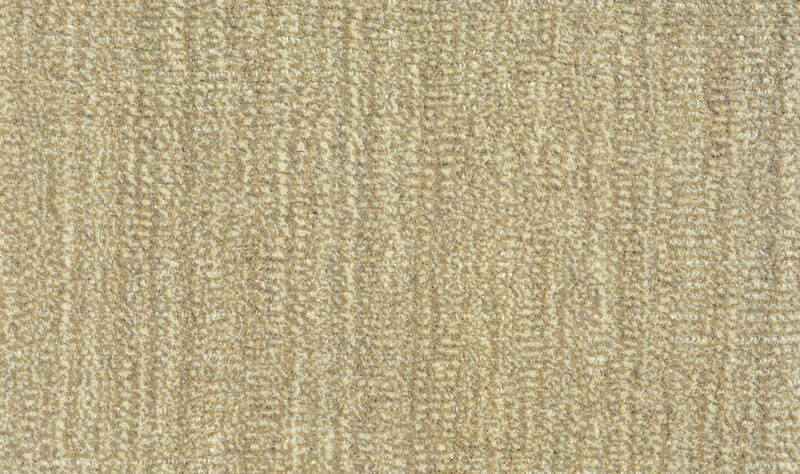 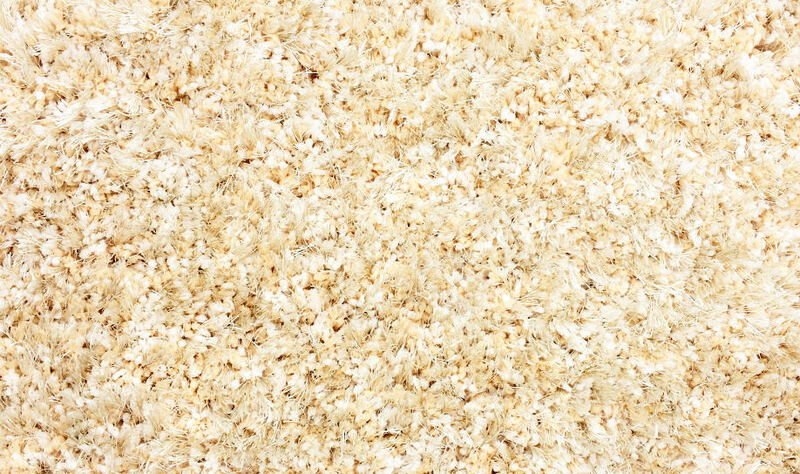 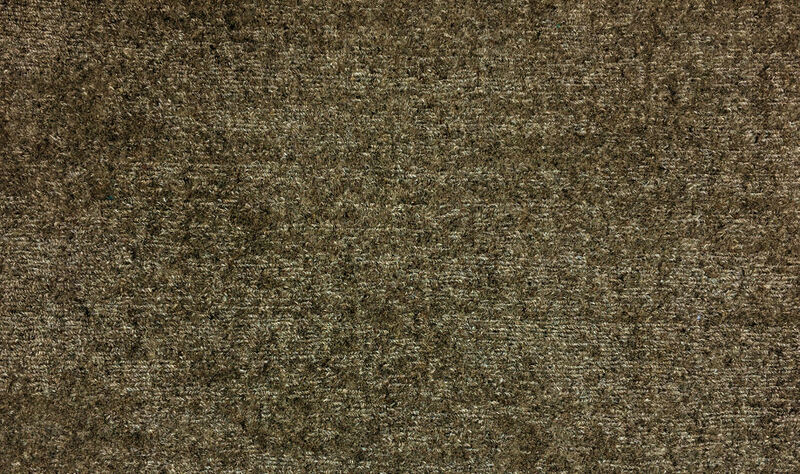 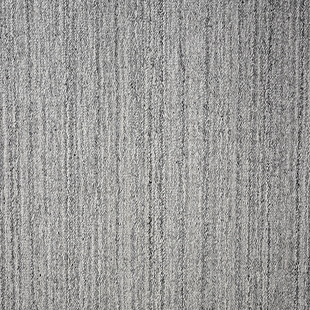 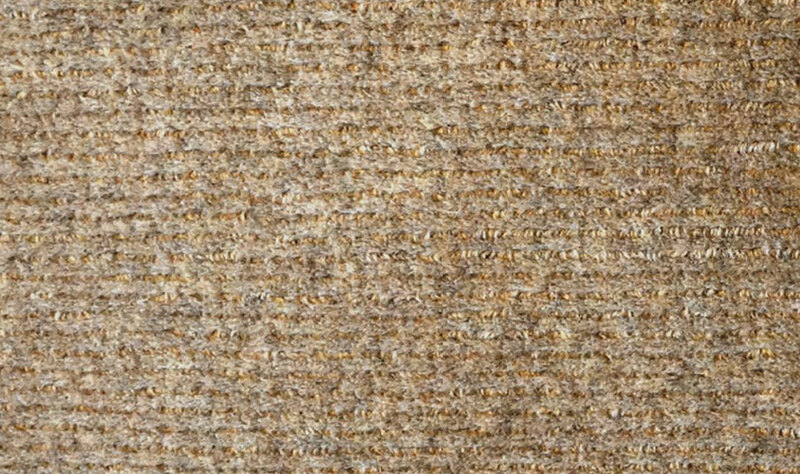 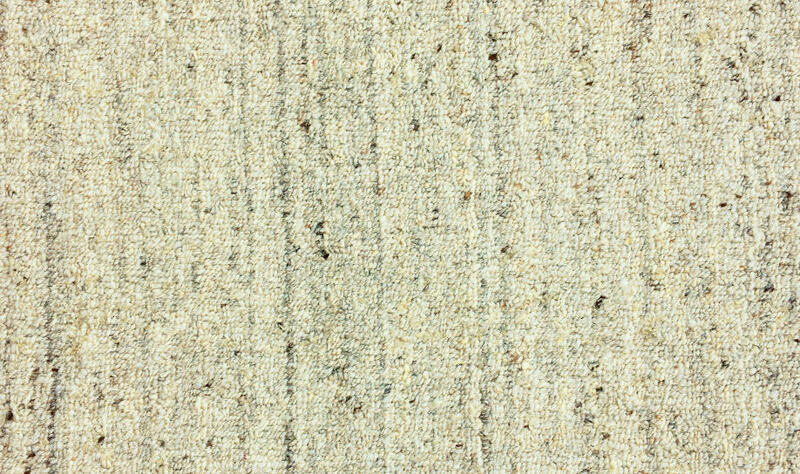 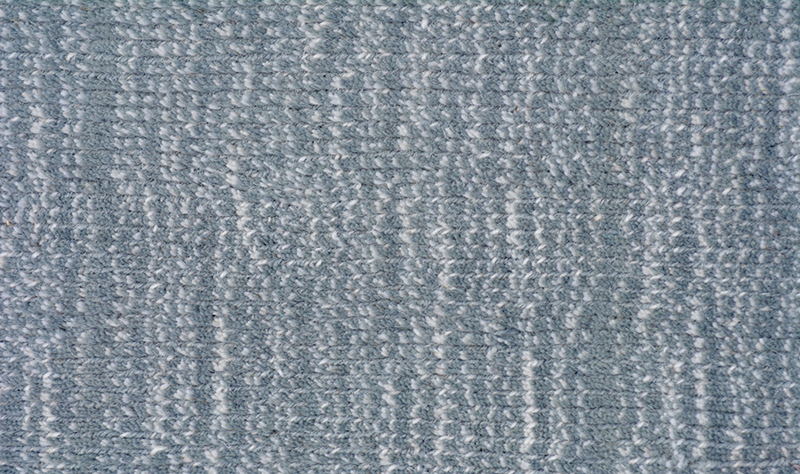 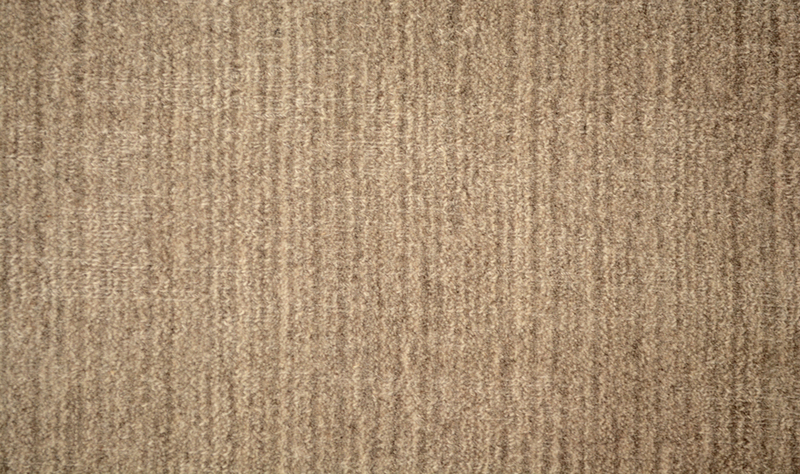 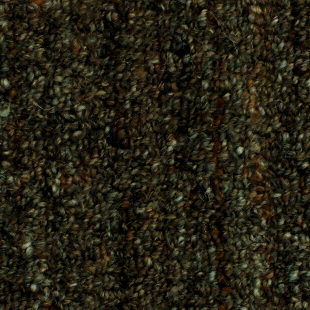 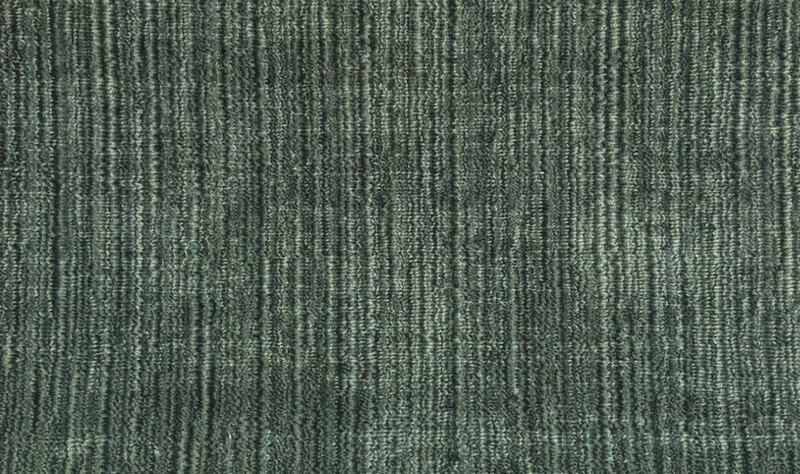 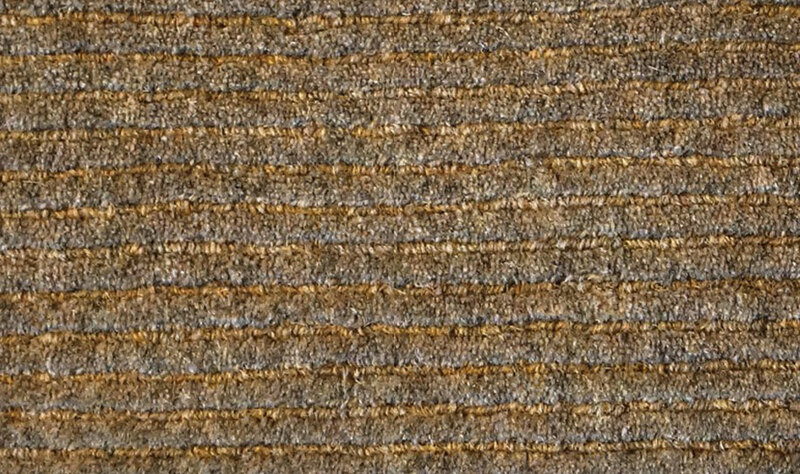 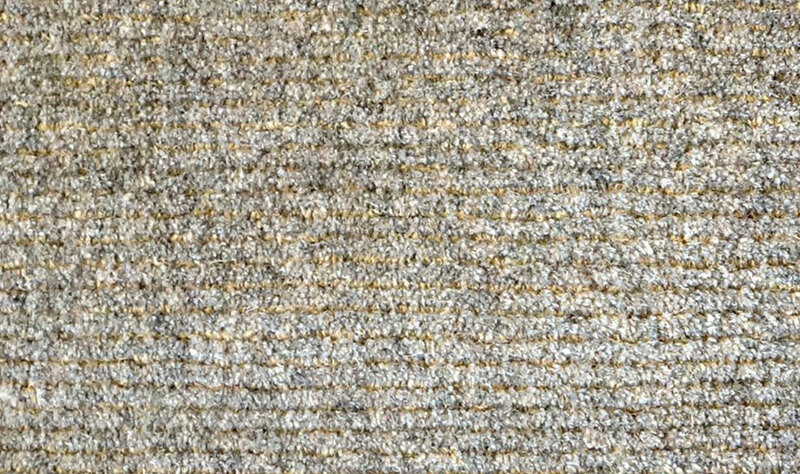 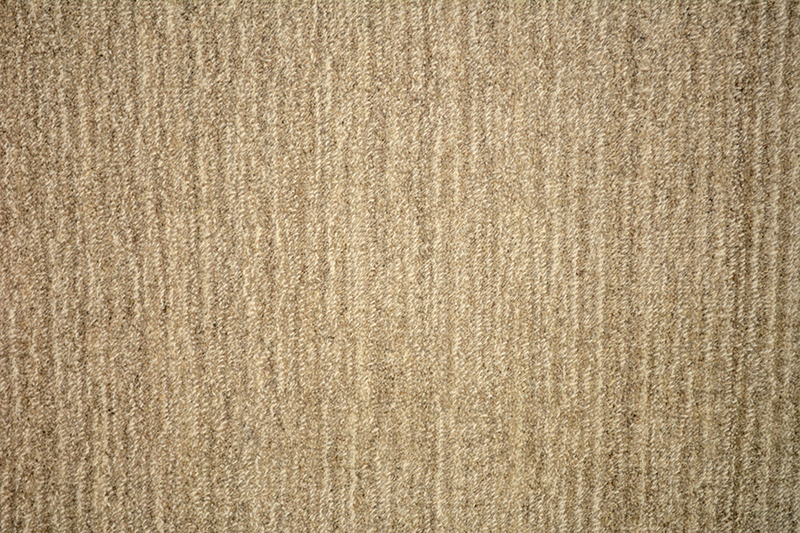 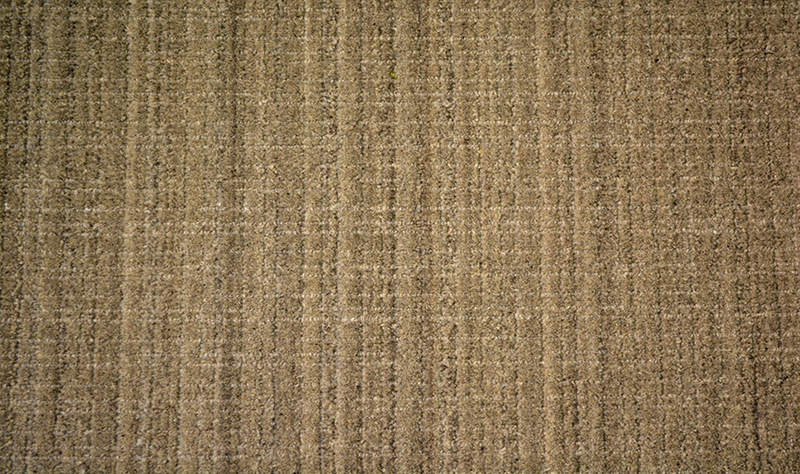 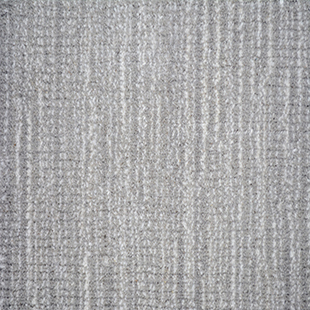 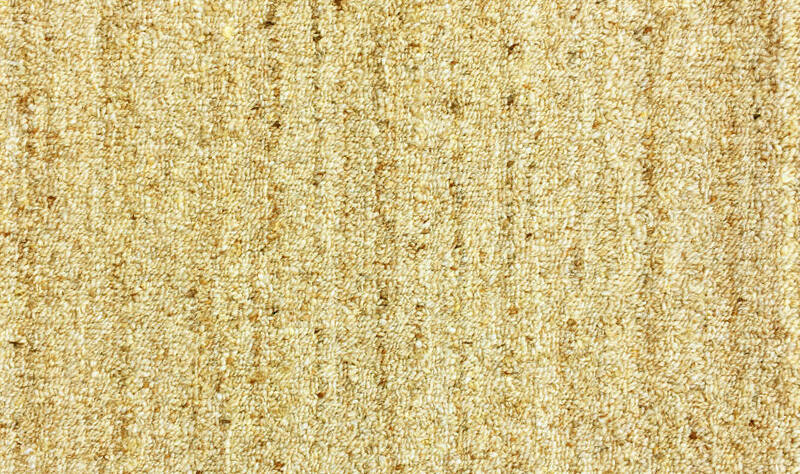 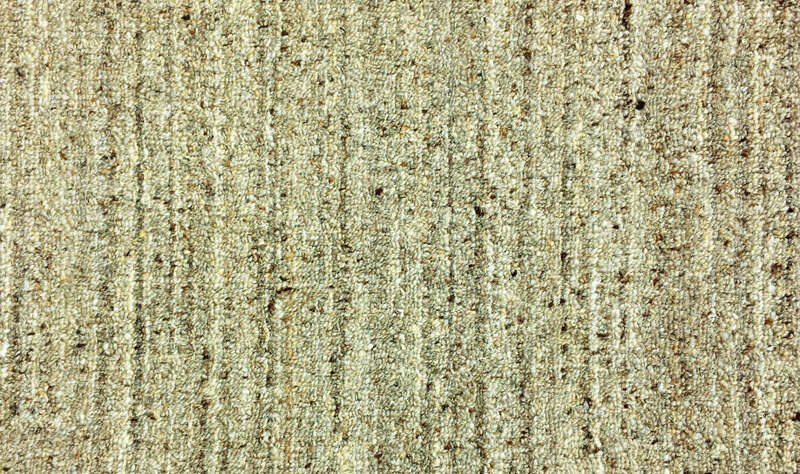 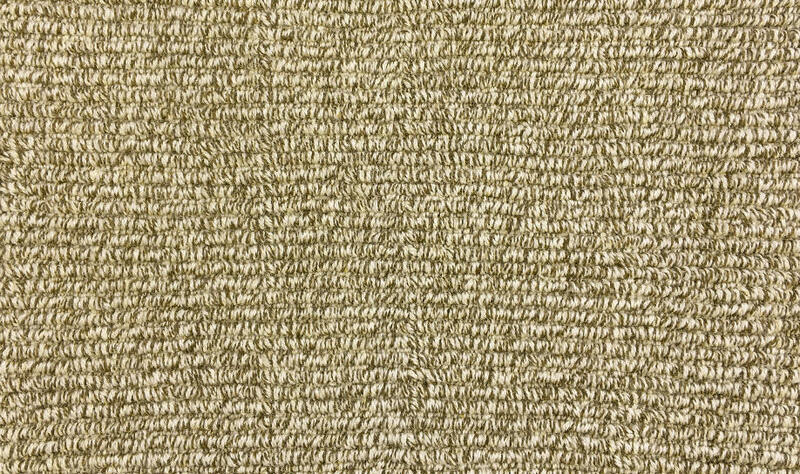 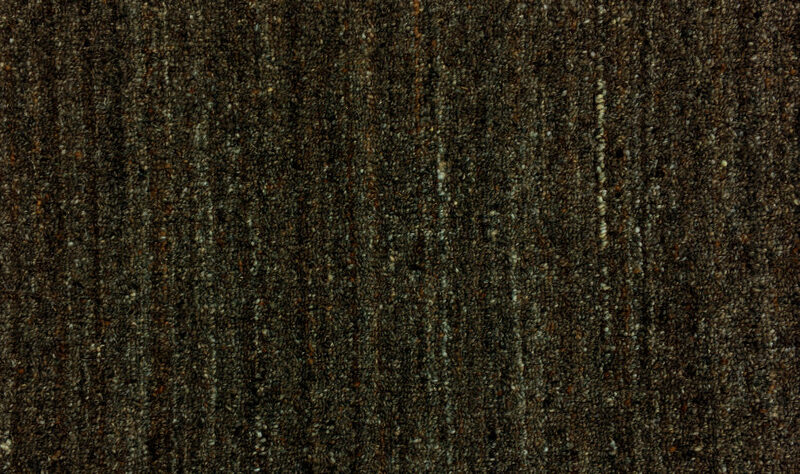 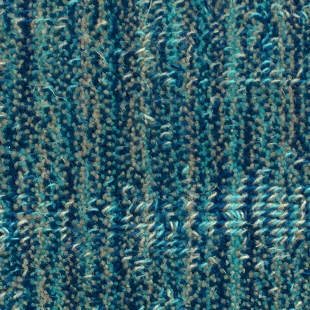 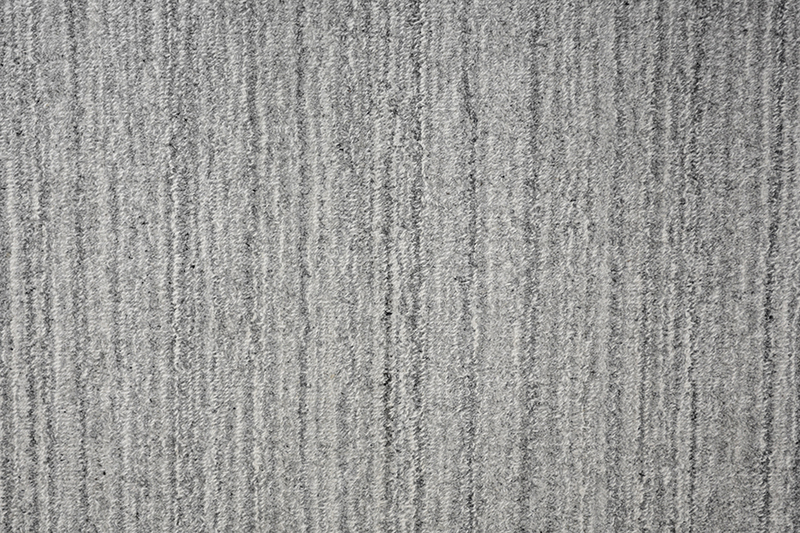 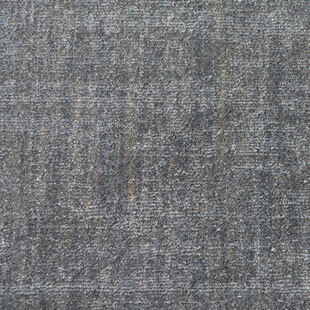 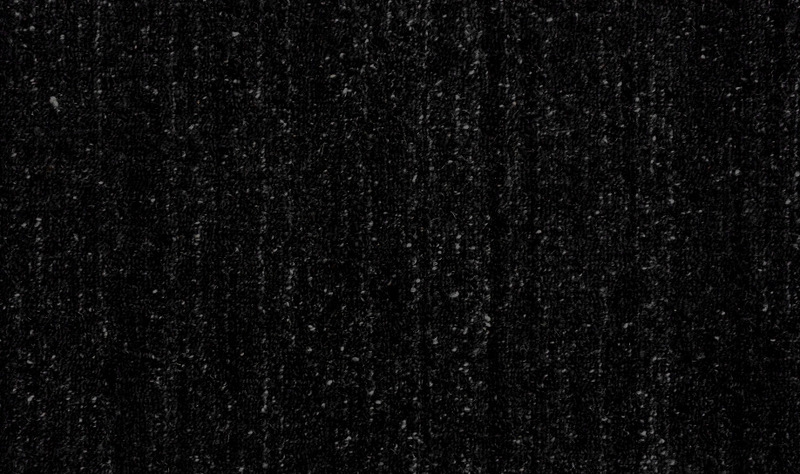 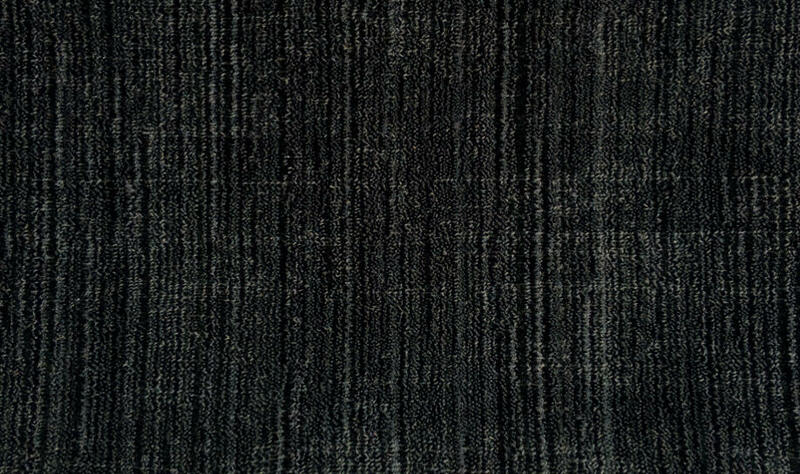 A beautiful low-profile random striated carpet with a distressed random shear. 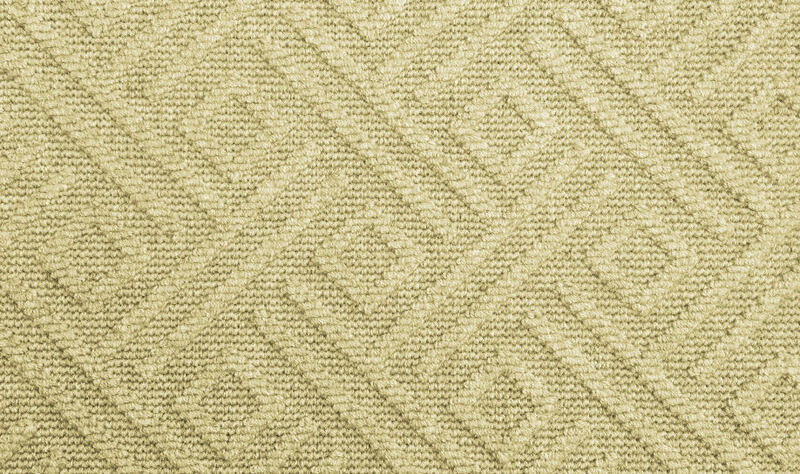 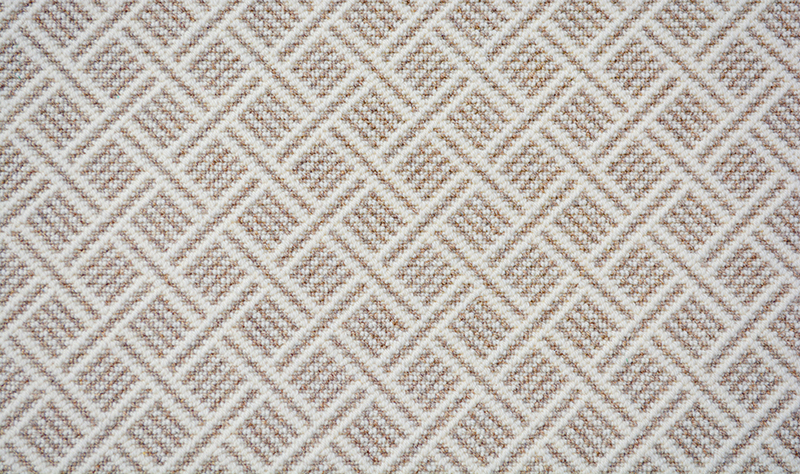 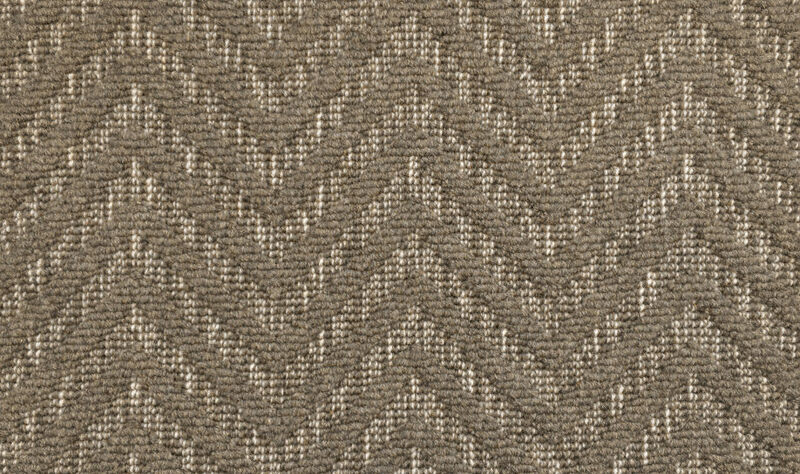 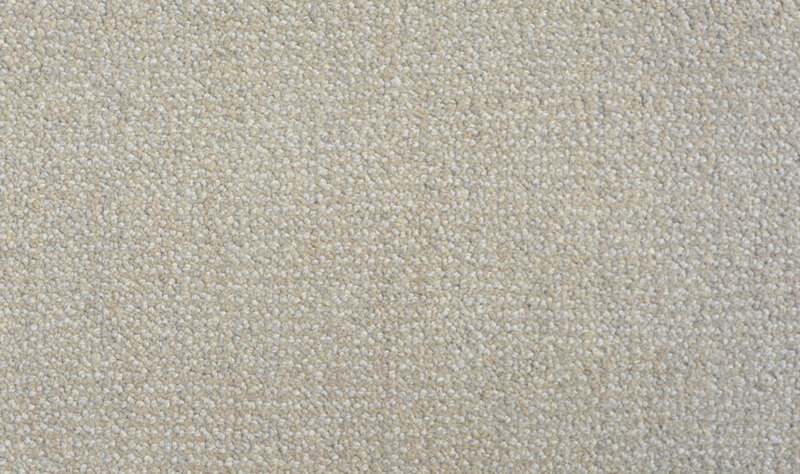 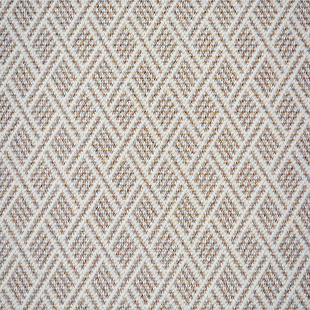 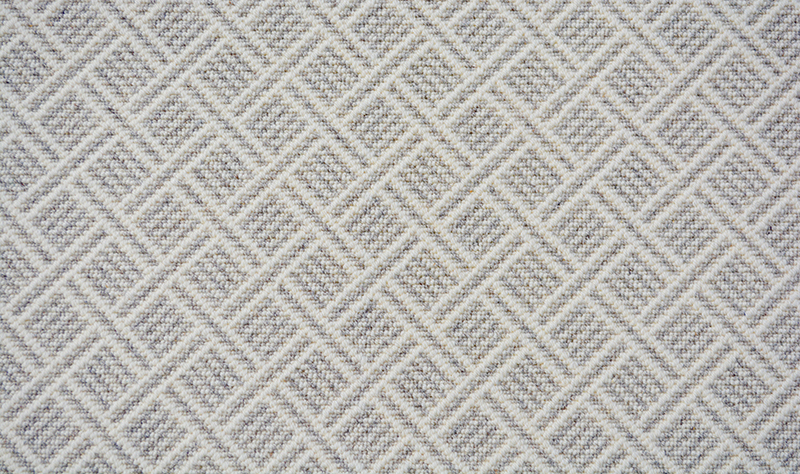 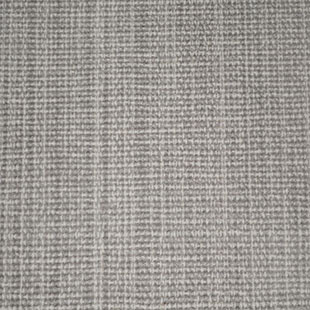 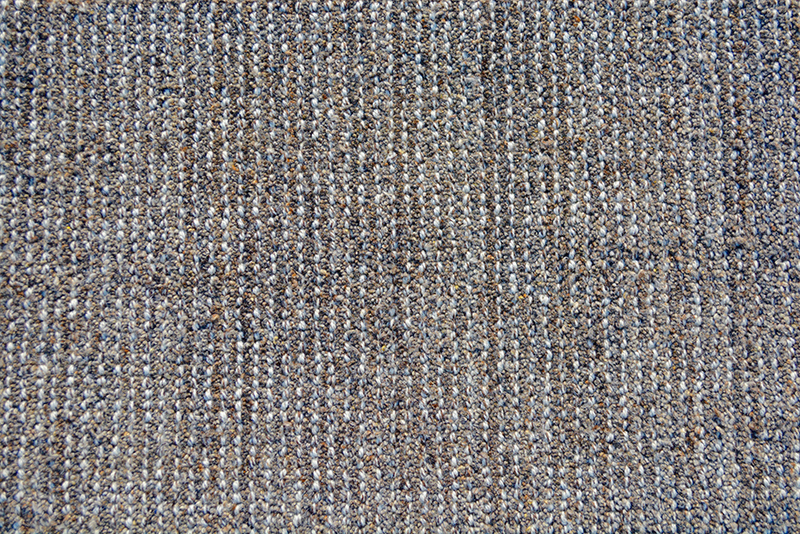 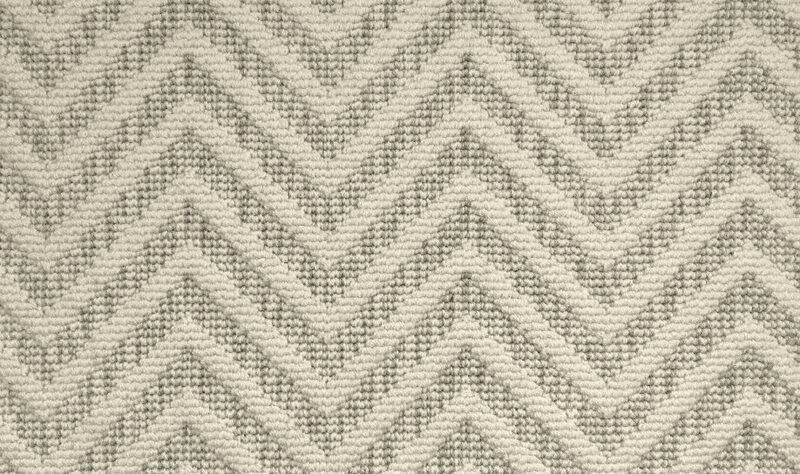 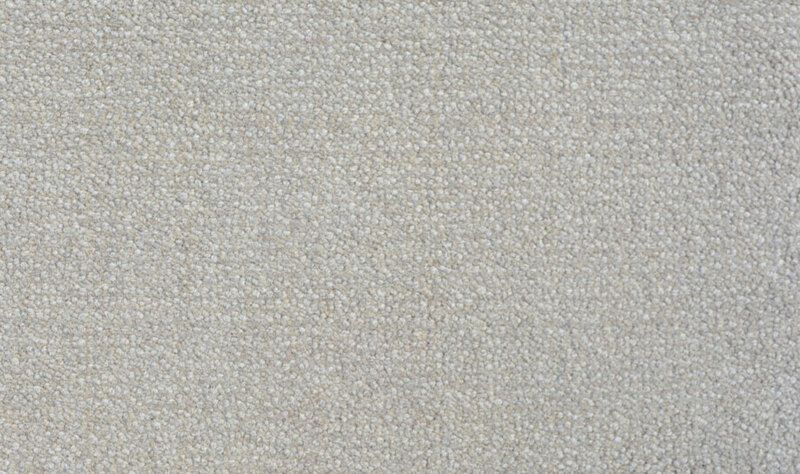 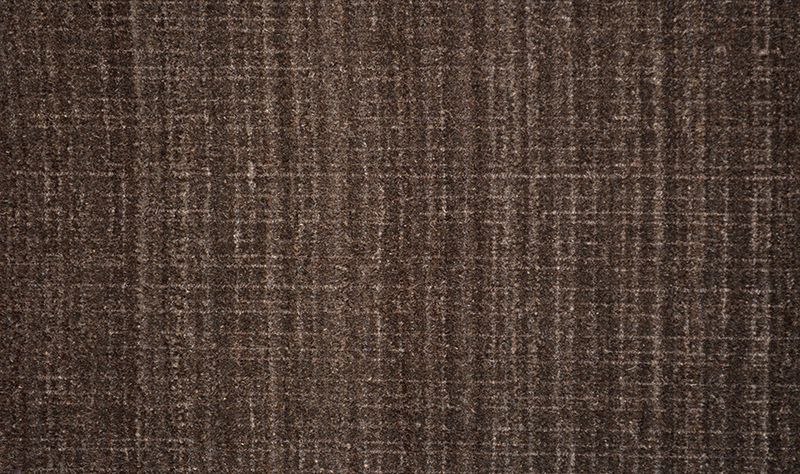 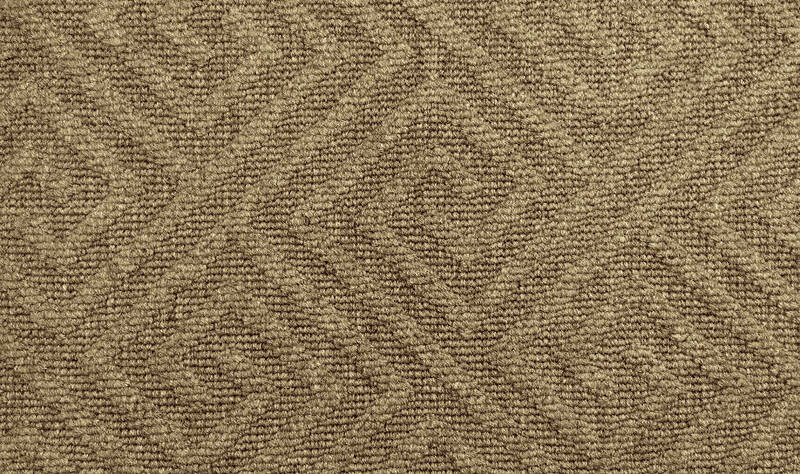 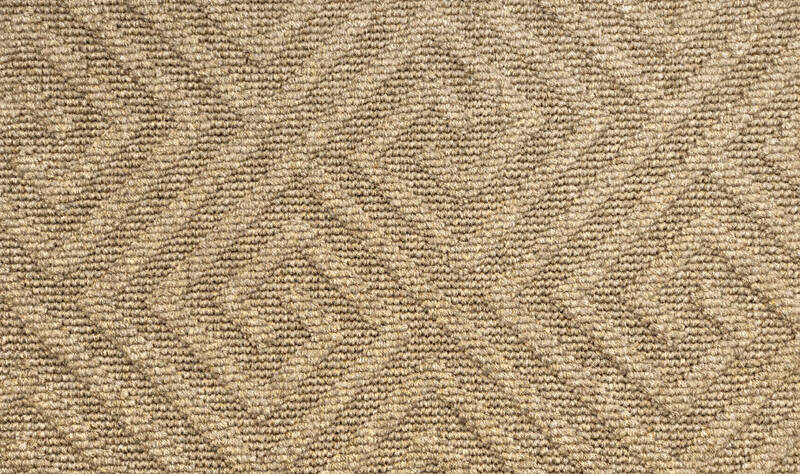 It's modern sophisticated look makes Orleans a versatile carpet ideal for a variety of settings. 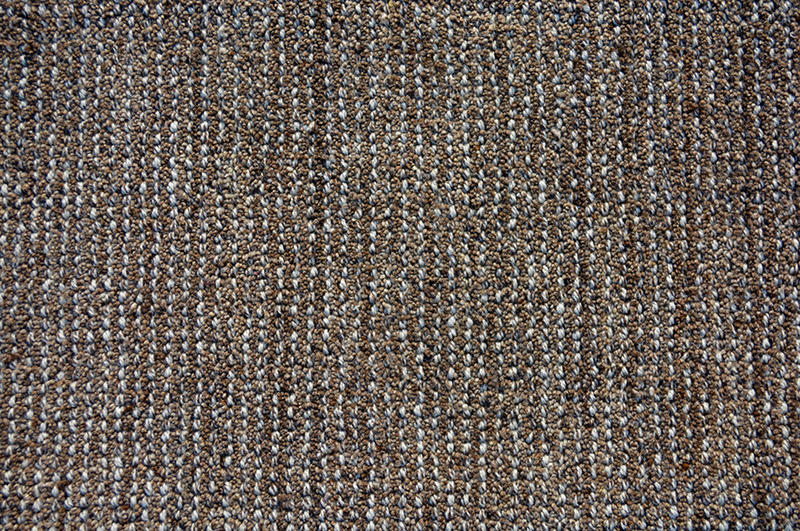 Rosewood is woven to resemble a very traditional handmade carpet. 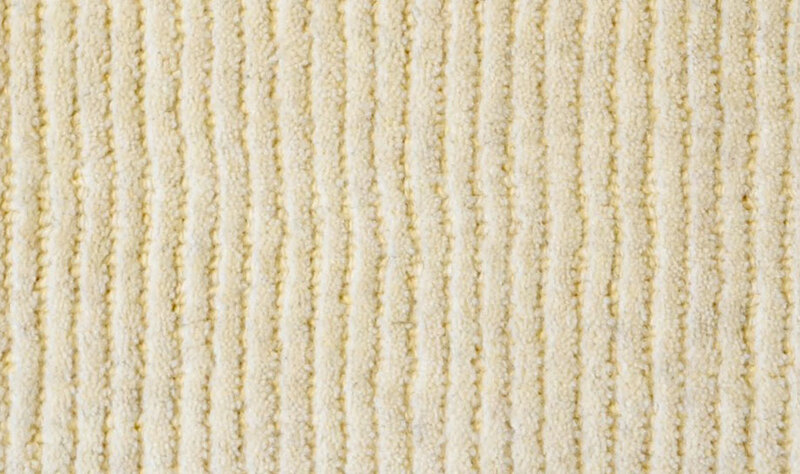 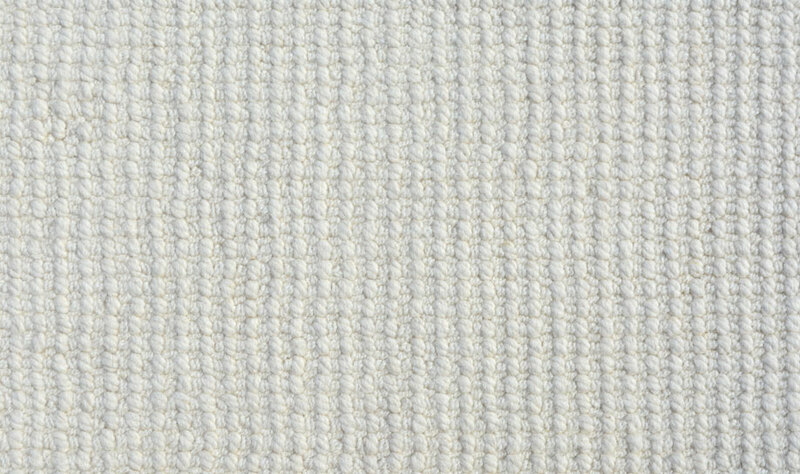 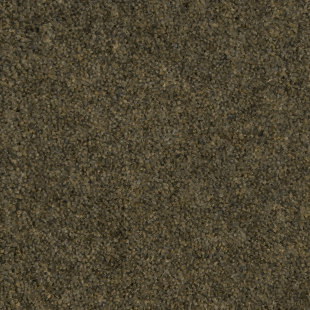 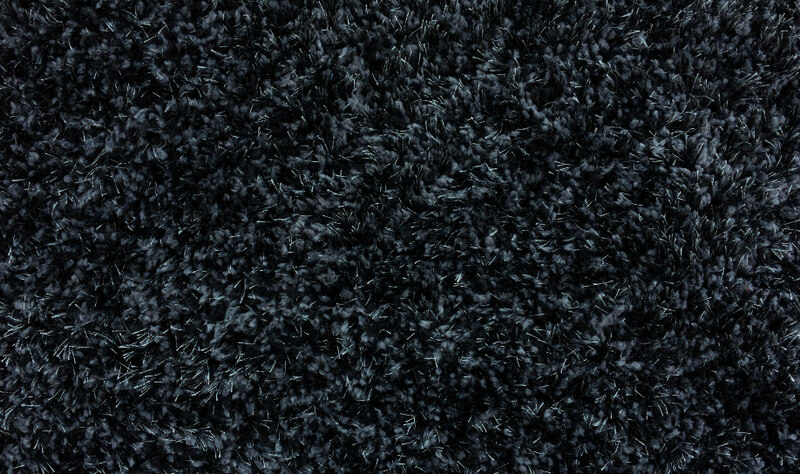 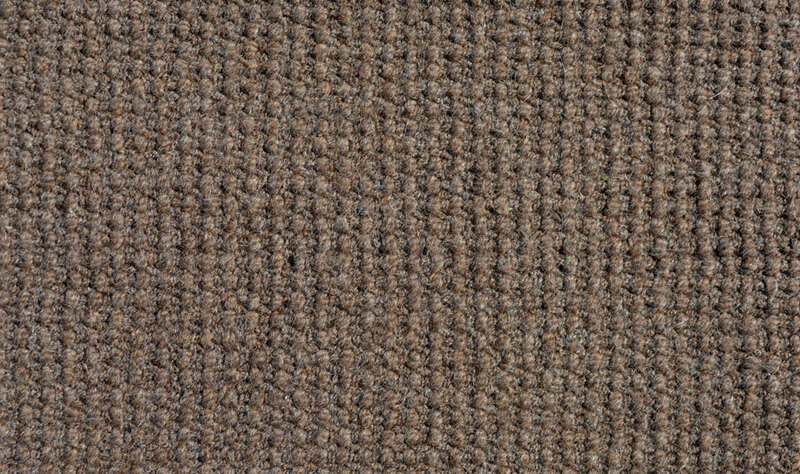 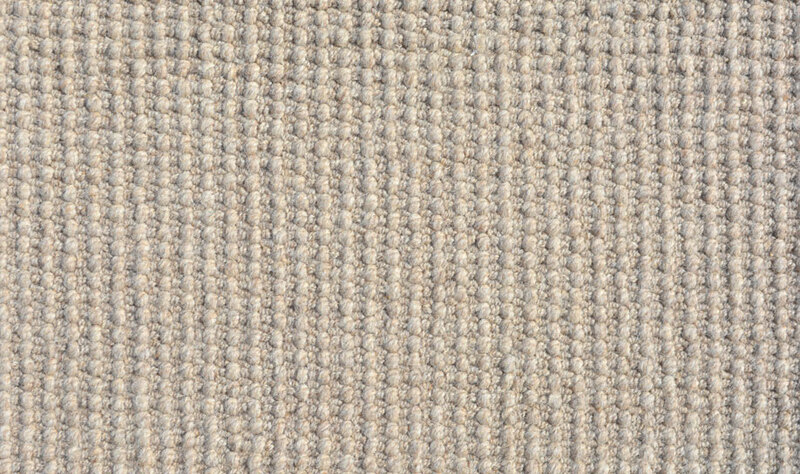 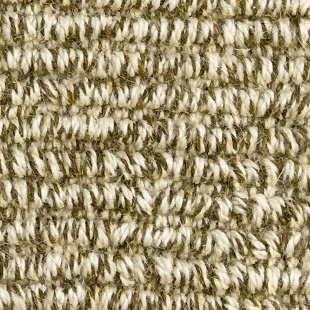 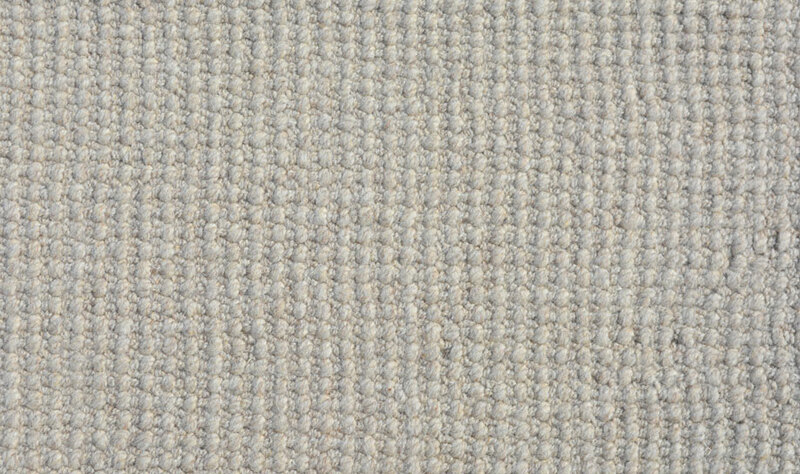 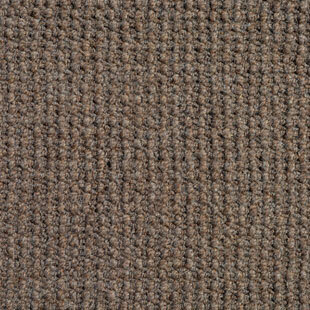 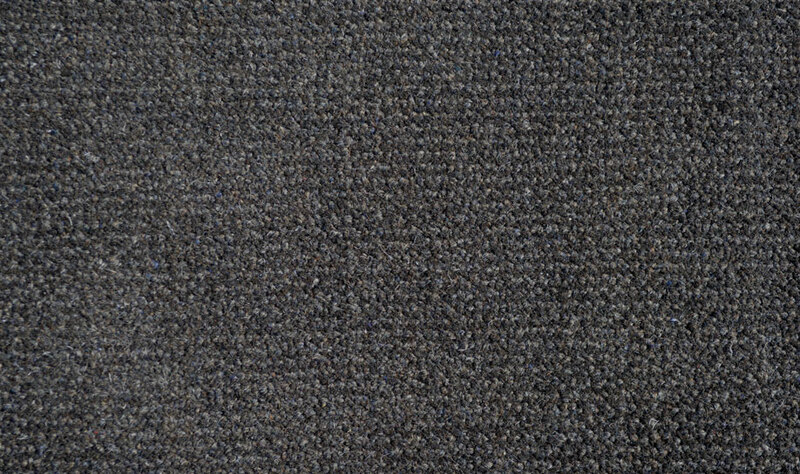 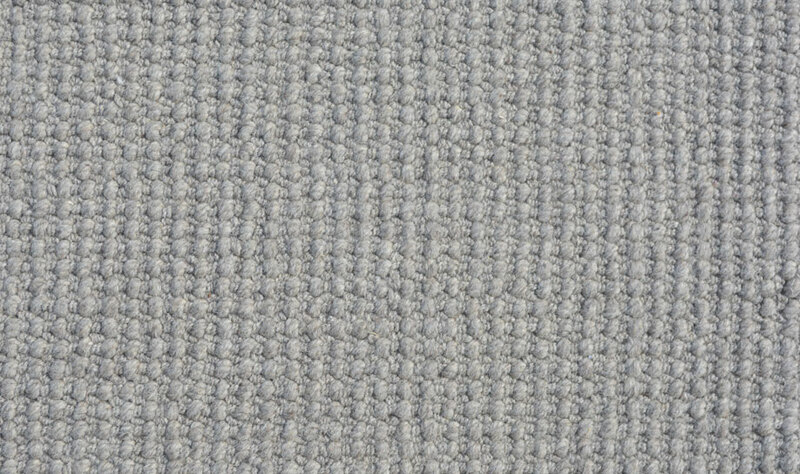 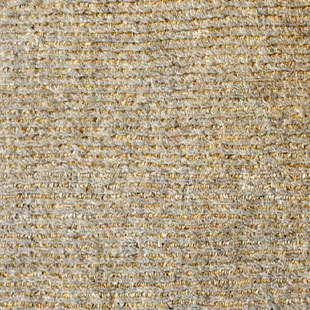 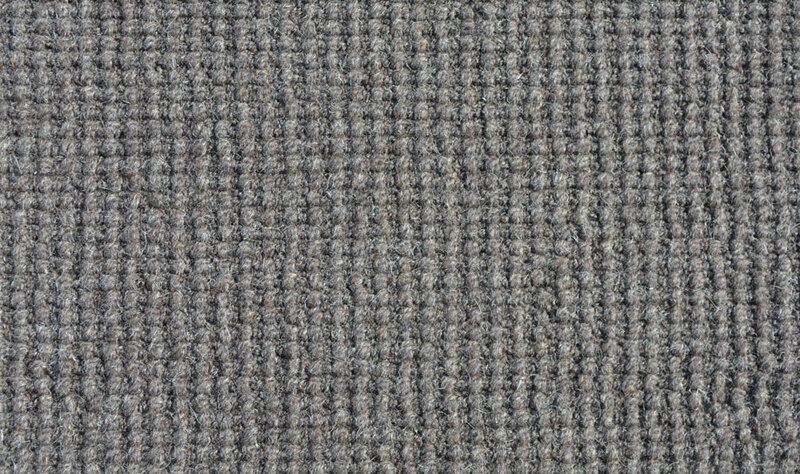 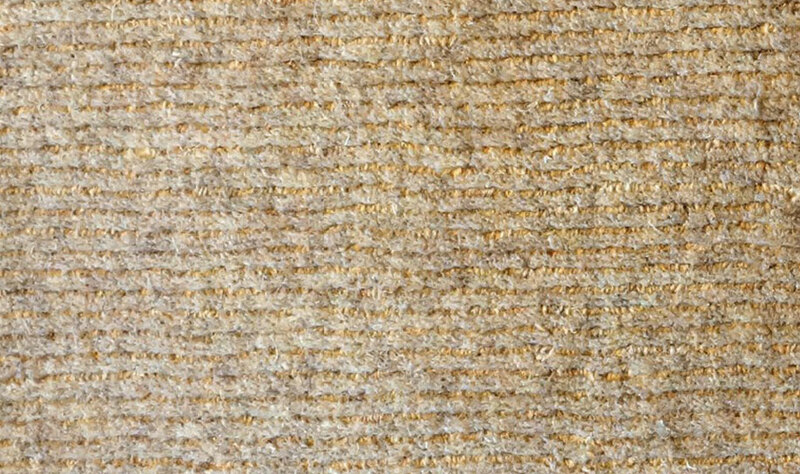 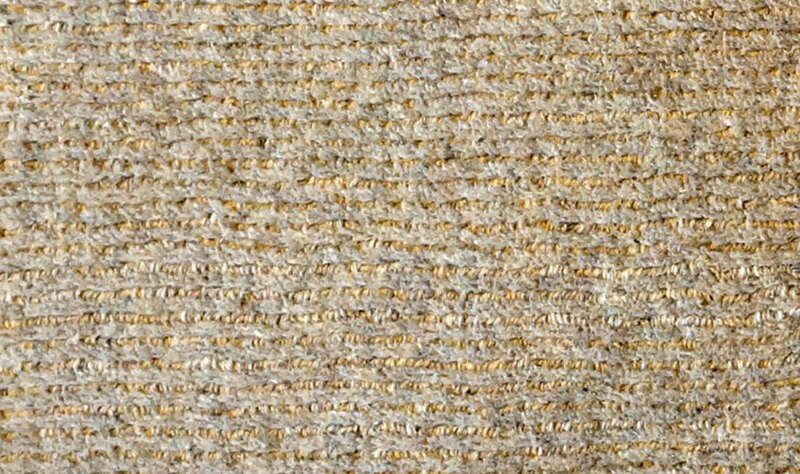 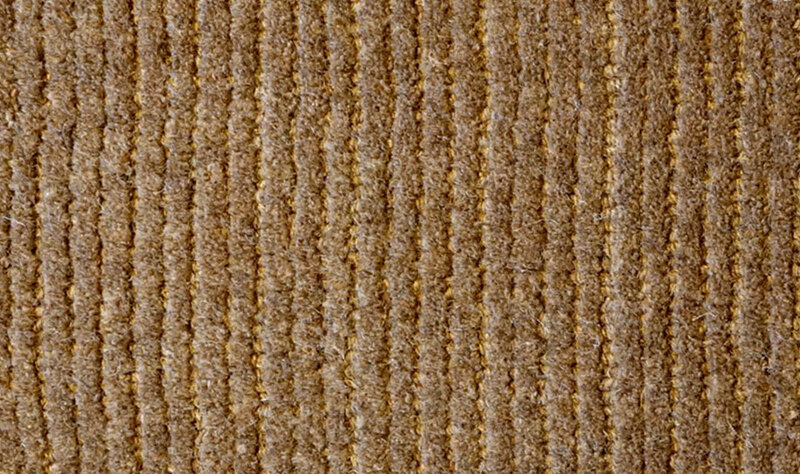 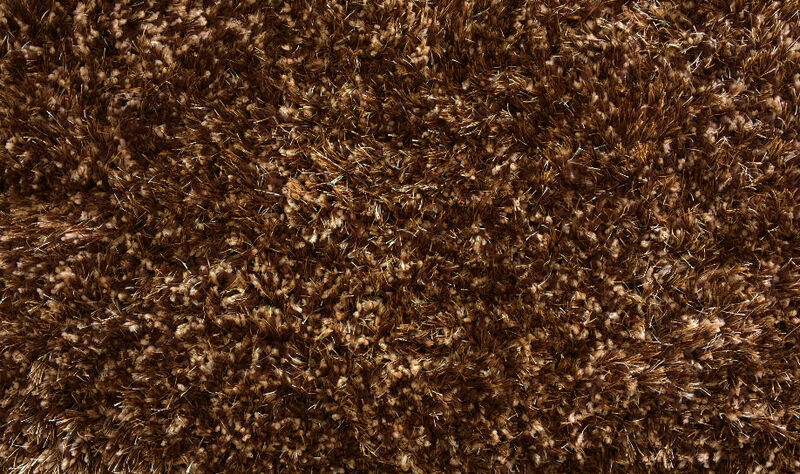 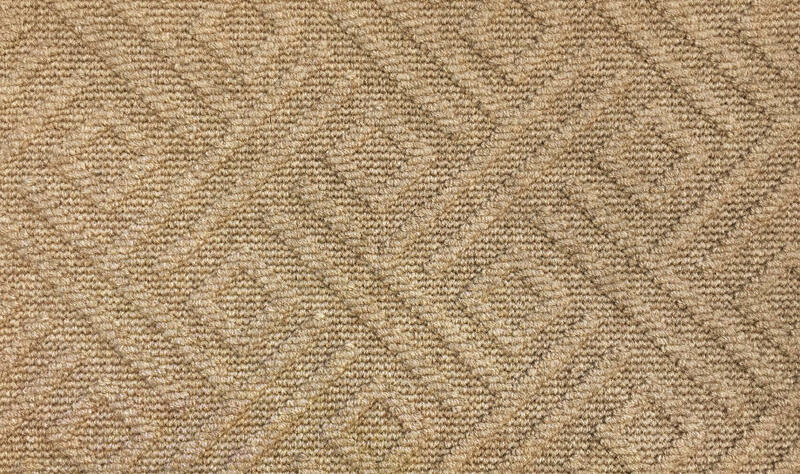 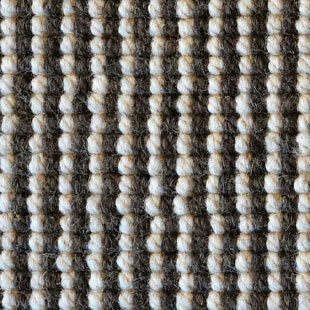 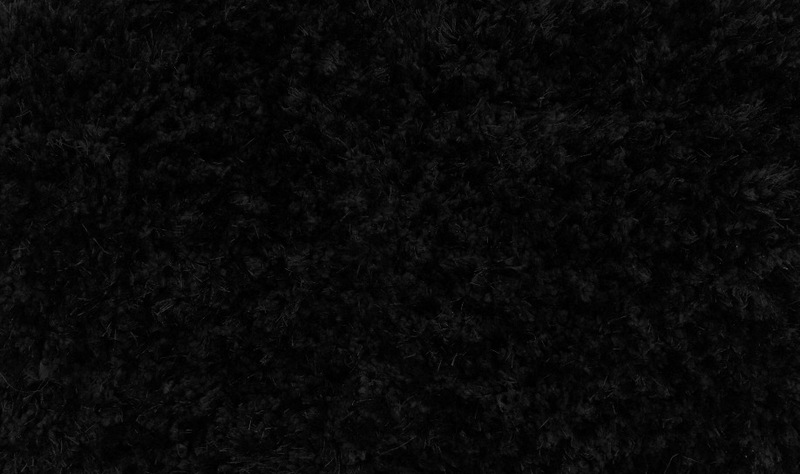 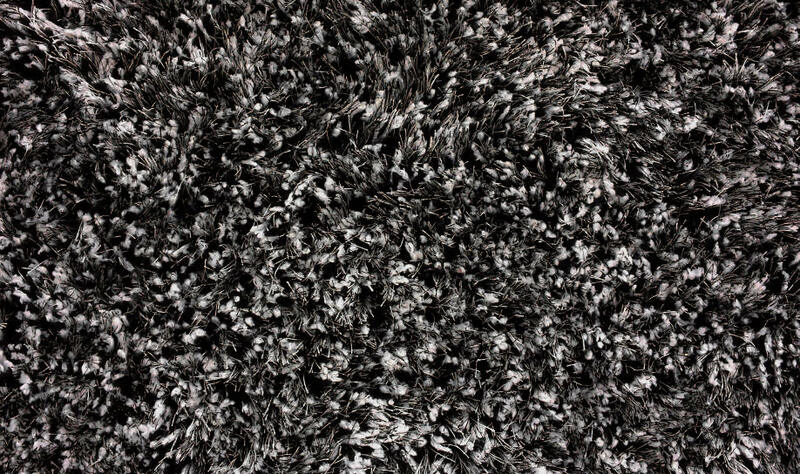 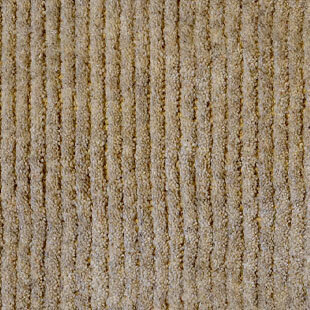 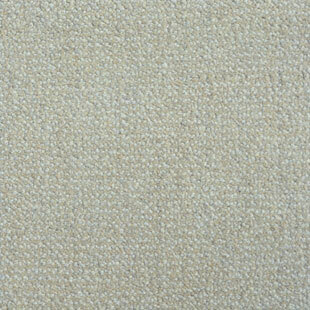 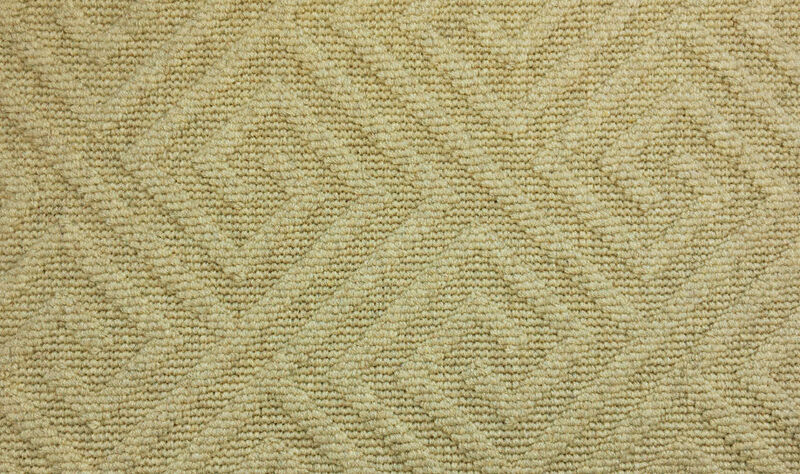 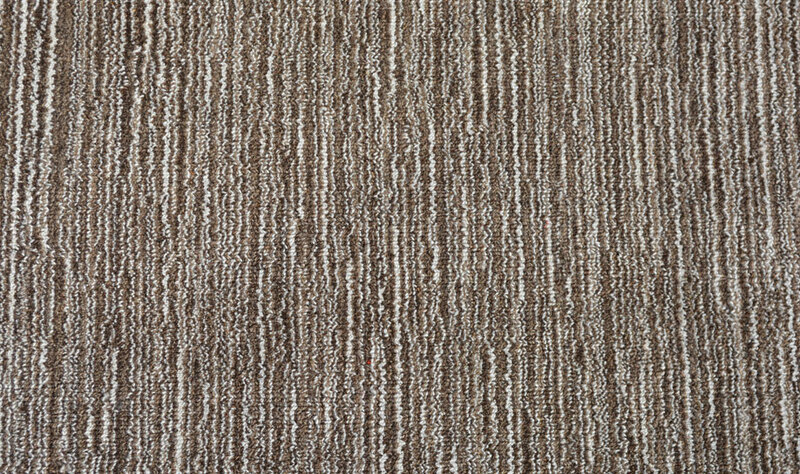 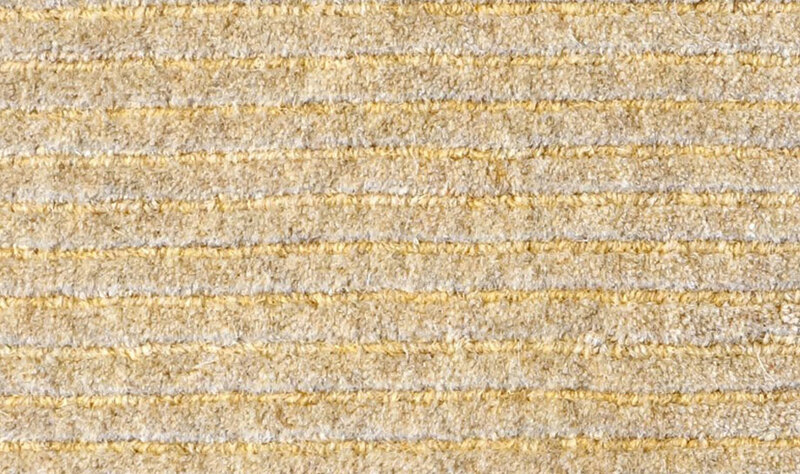 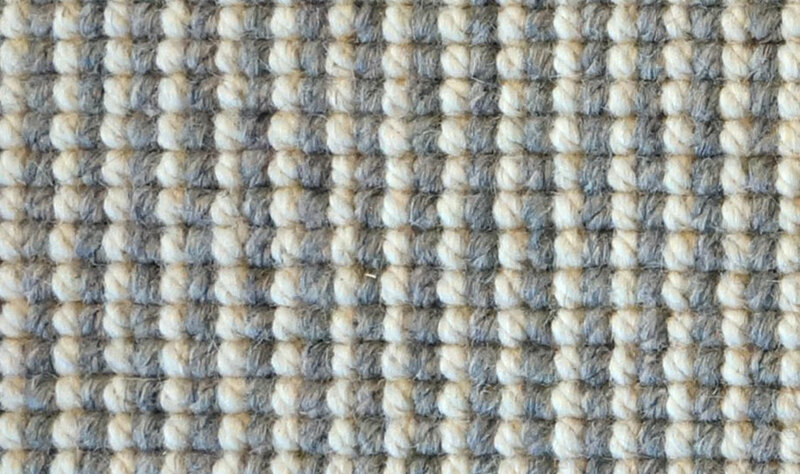 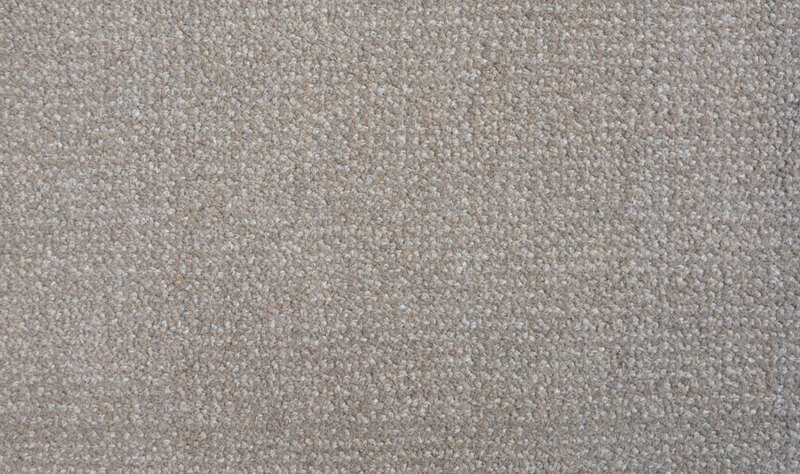 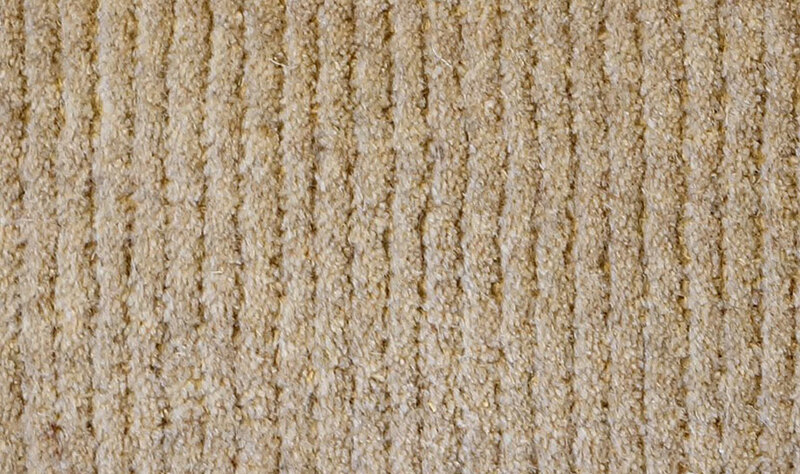 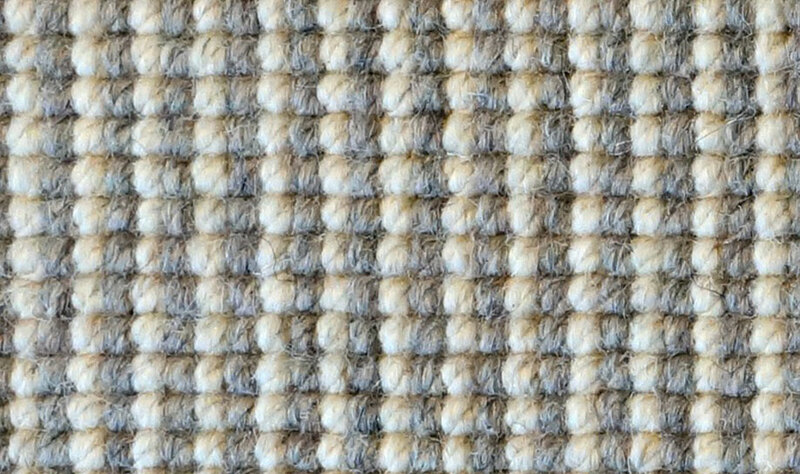 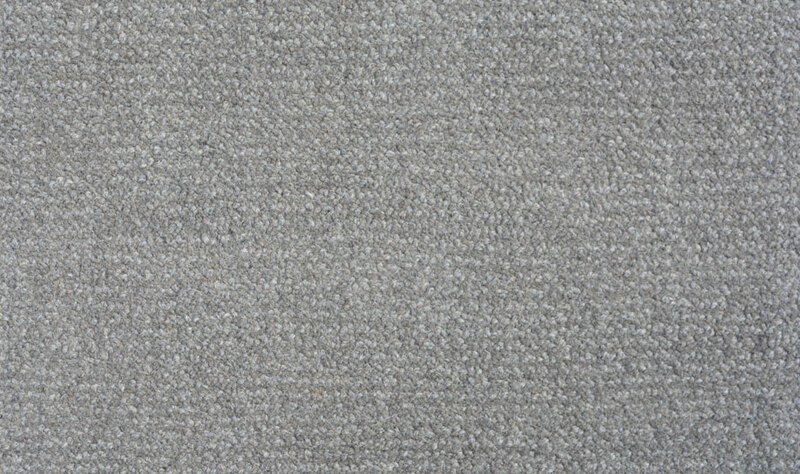 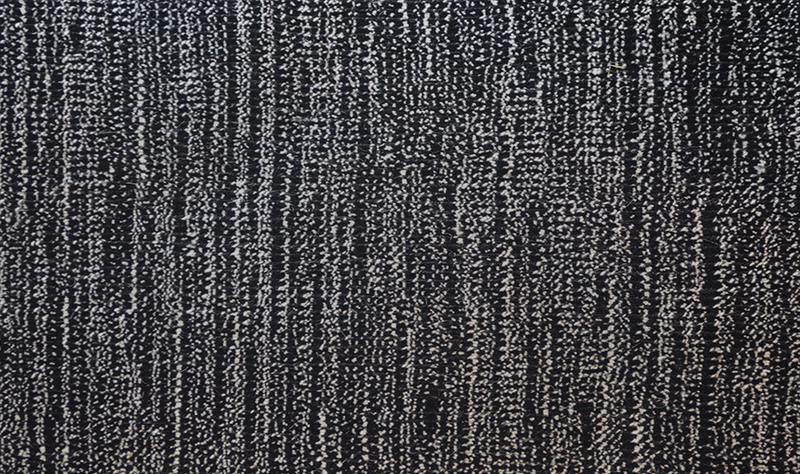 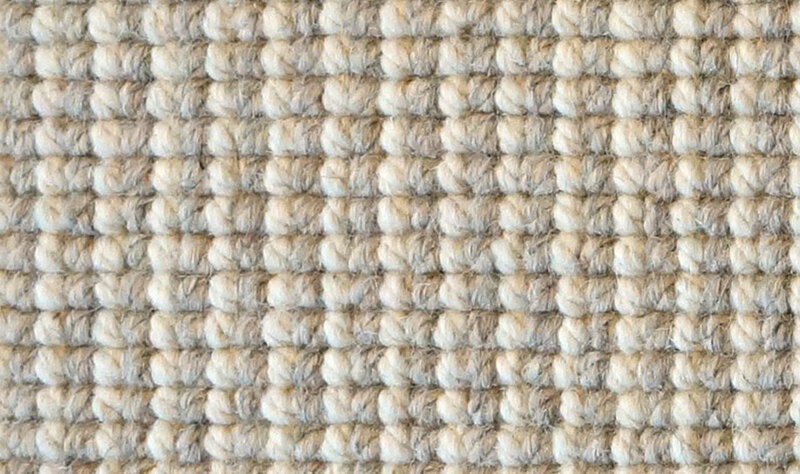 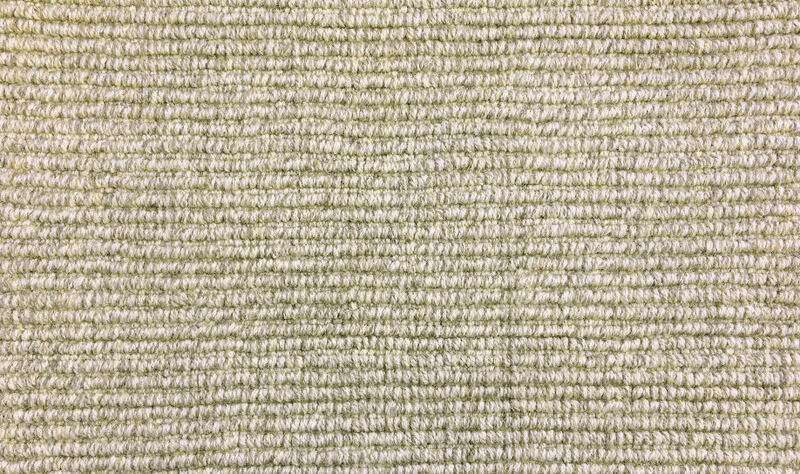 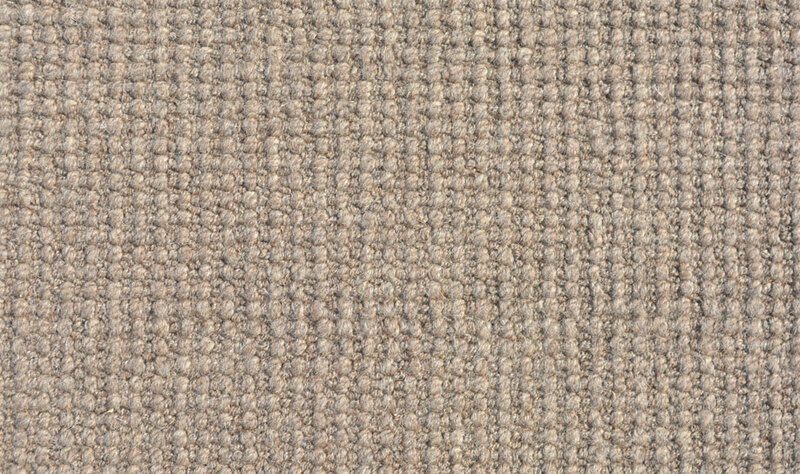 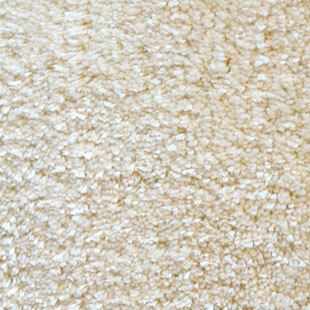 This soft all loop carpet has a lower profile that is perfect for a number of settings and rooms. 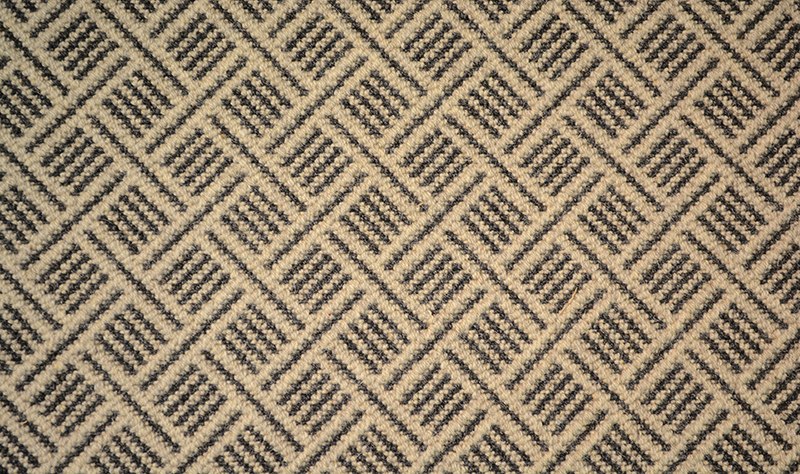 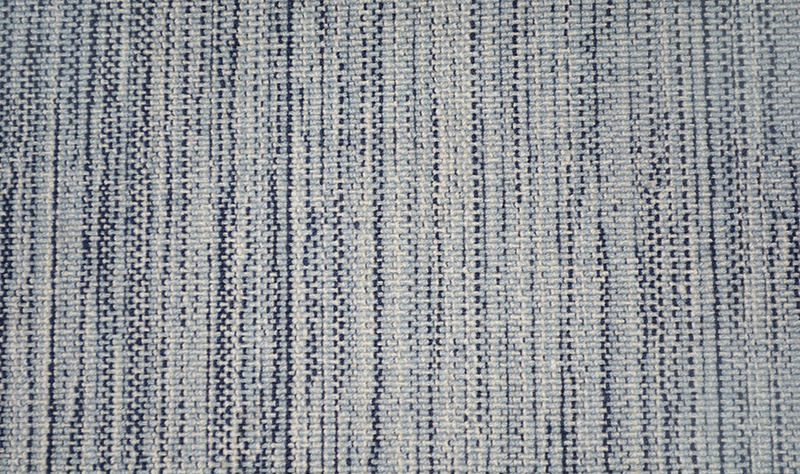 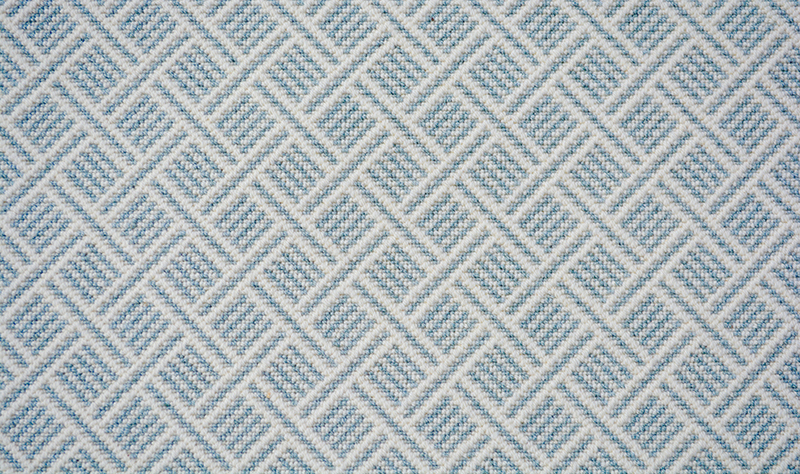 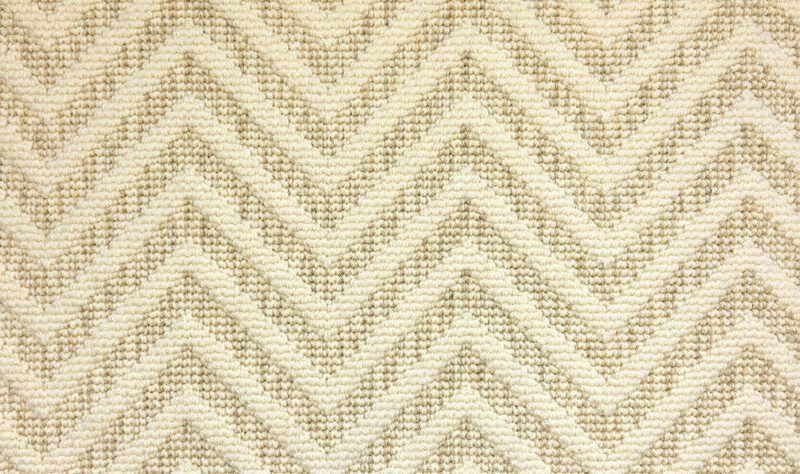 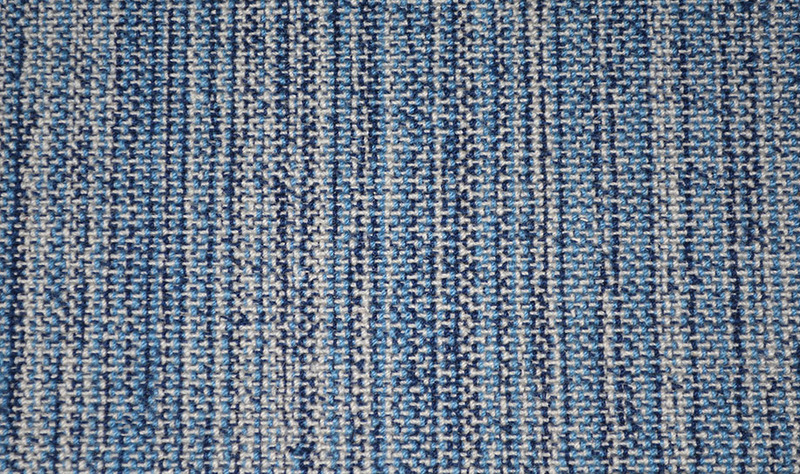 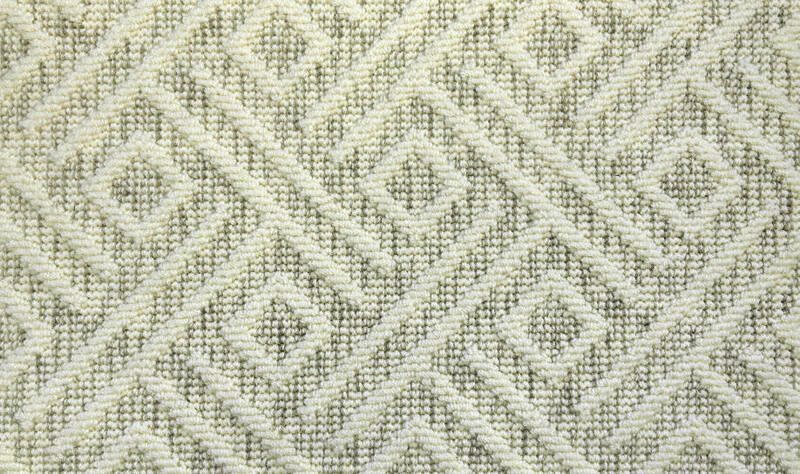 Pattern Repeat - 8 3/4" x 2 1/2"
Please contact us to discuss custom options.